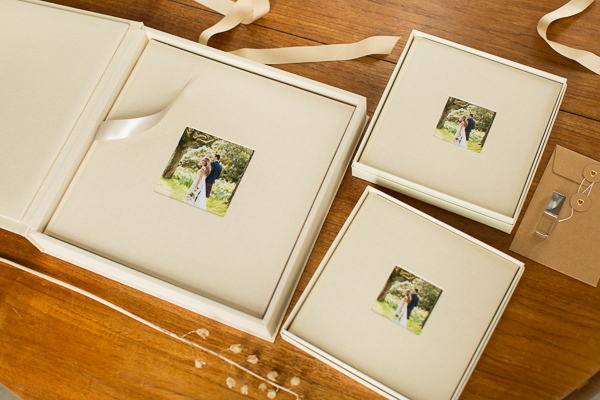 These are our most popular packages. 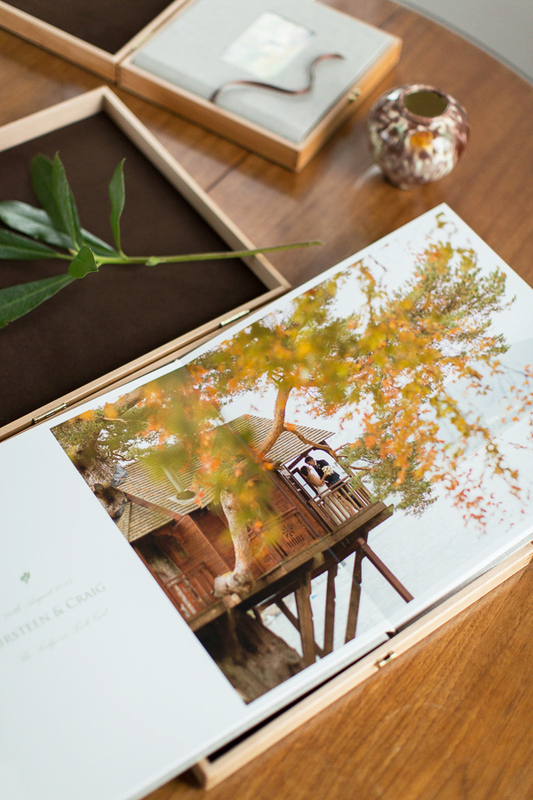 They combine outstanding quality together with a dynamic story telling. 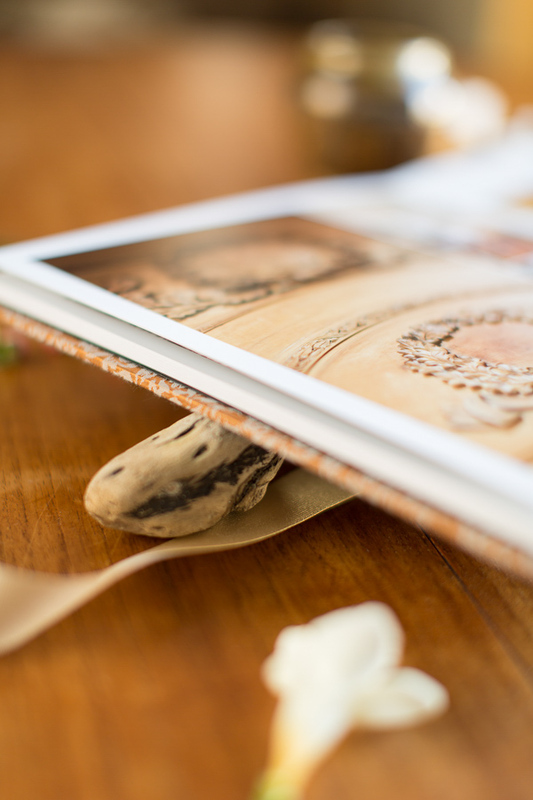 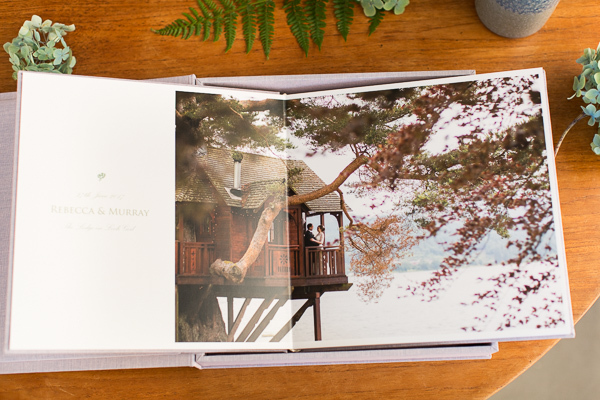 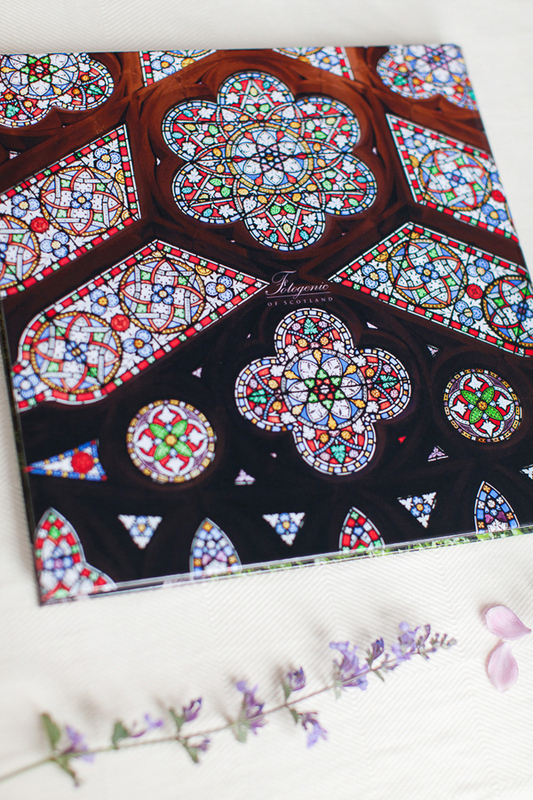 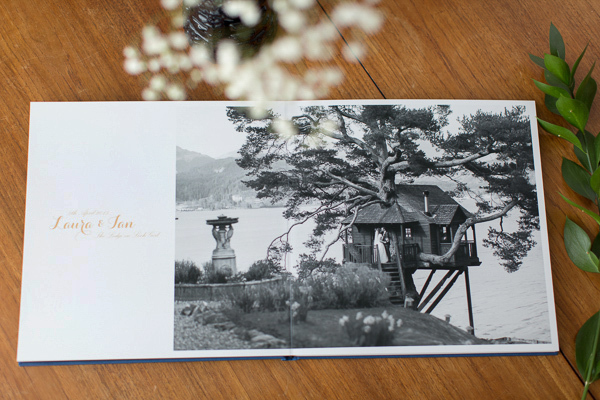 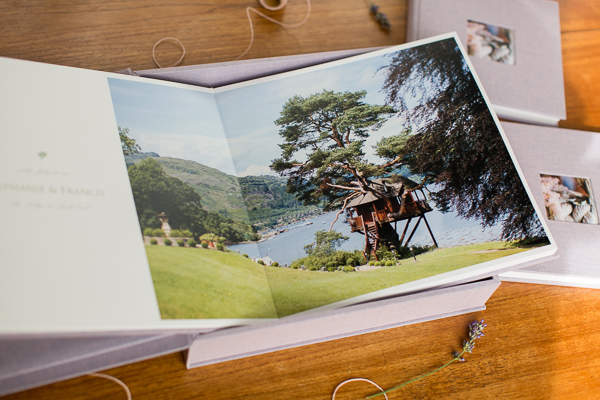 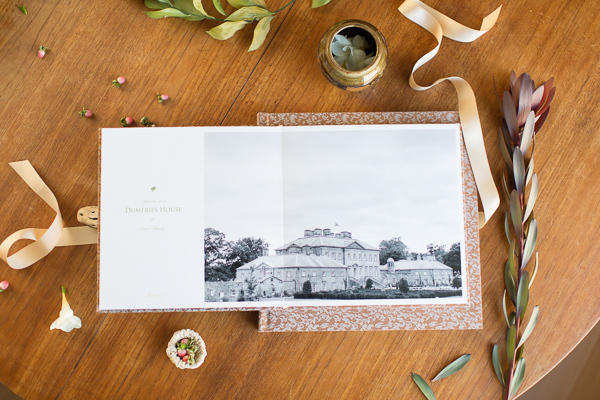 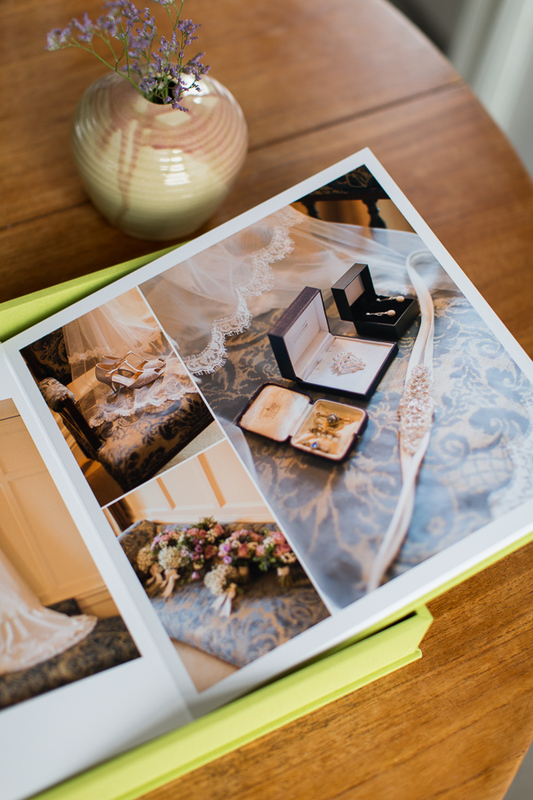 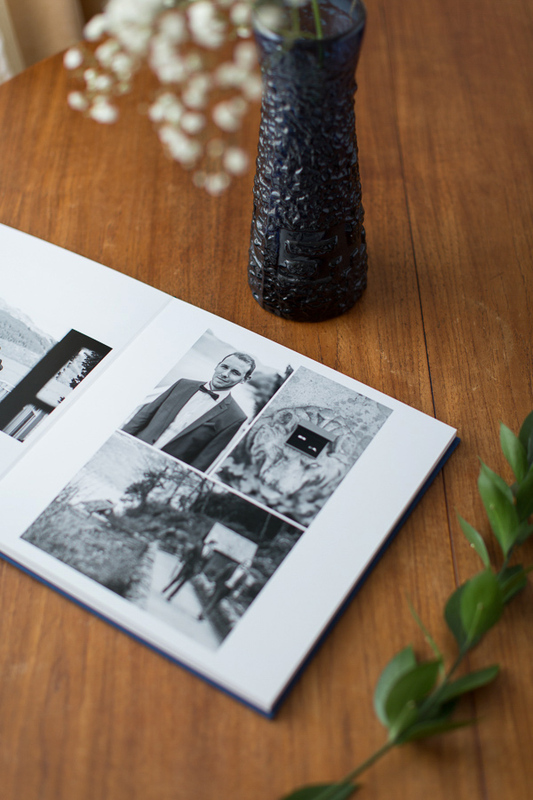 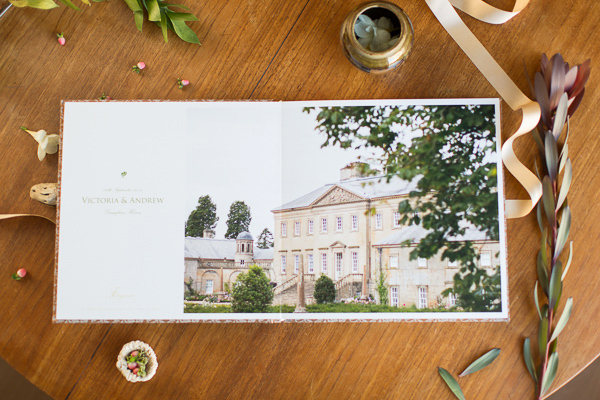 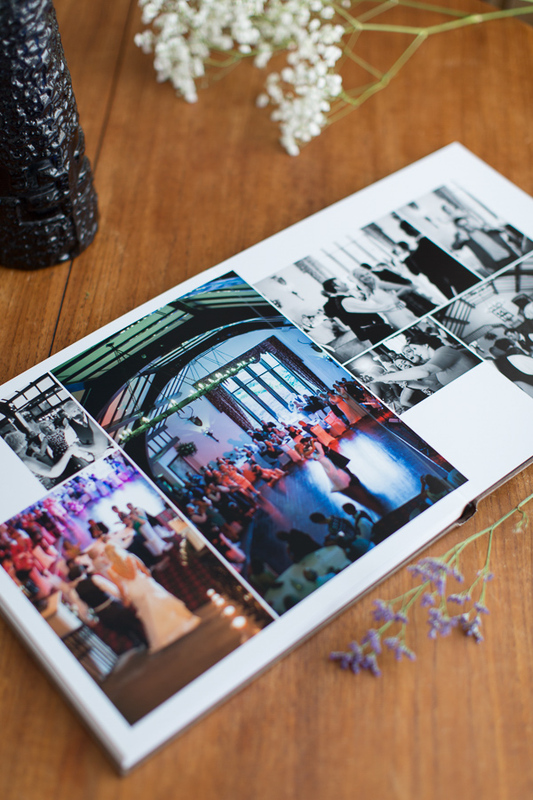 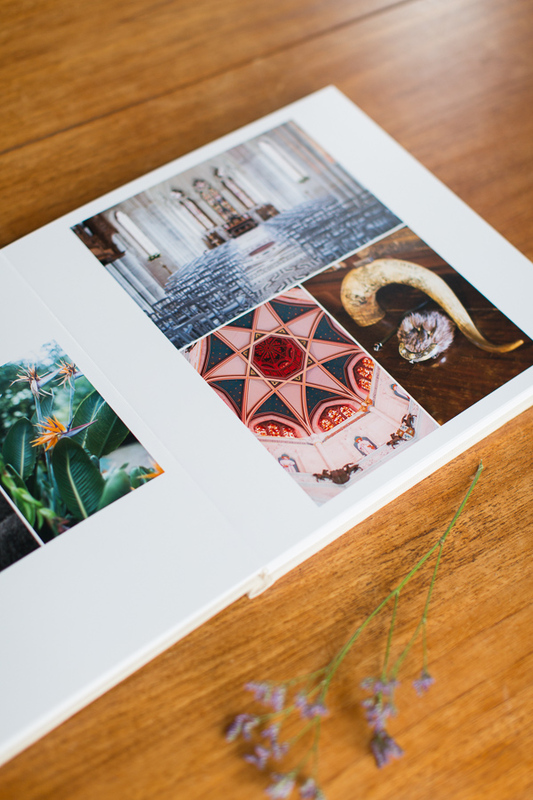 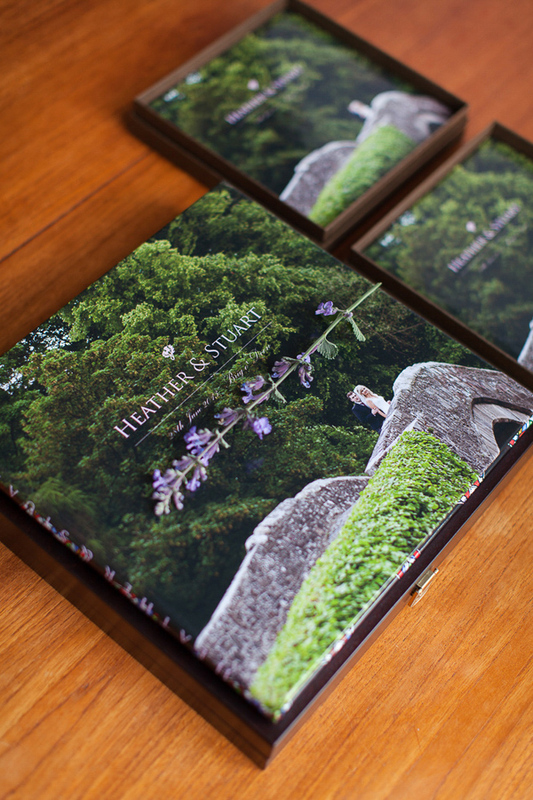 Containing 30 pages, which compose 15 large spreads carefully designed by us. 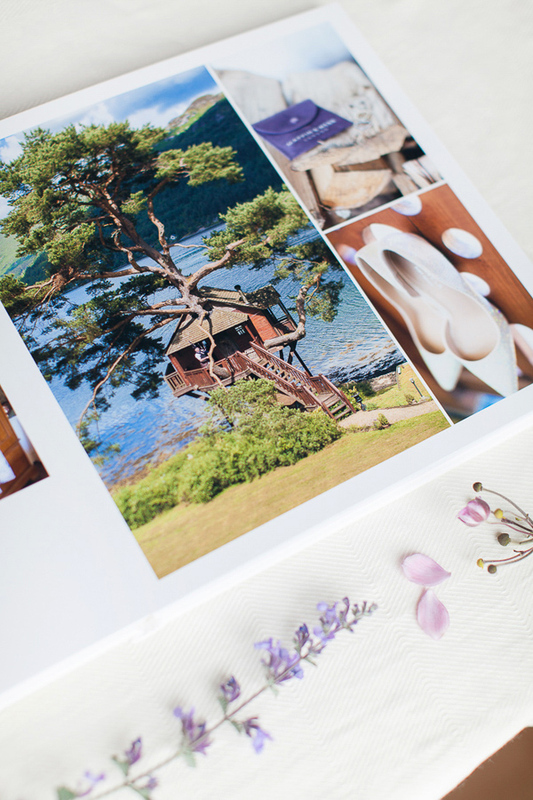 Each spread contains a group of images arranged in a collage, these can vary from more dramatic compositions to subtle ones. 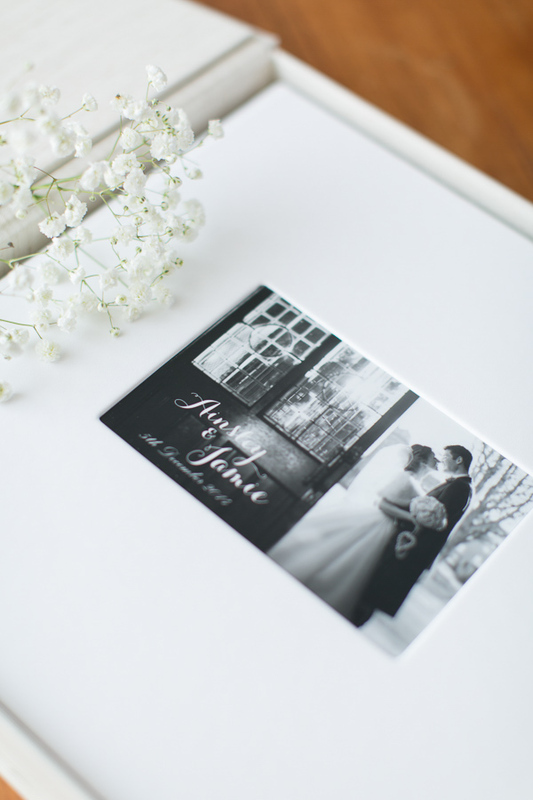 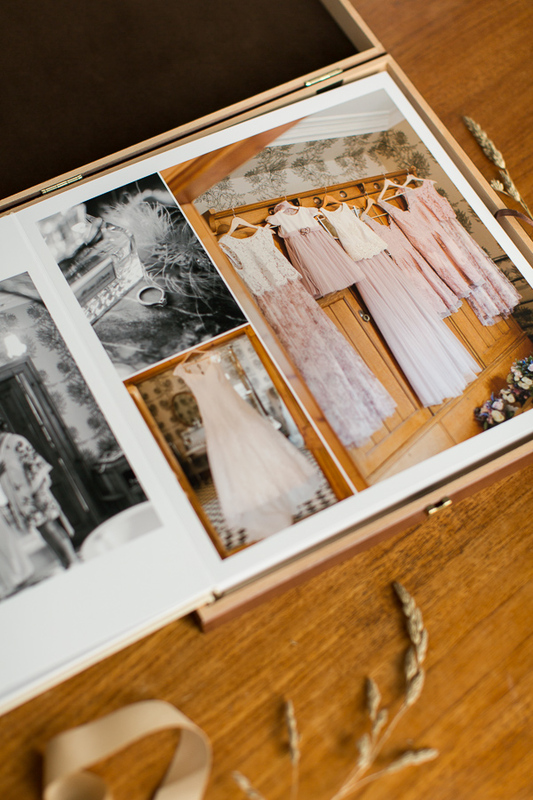 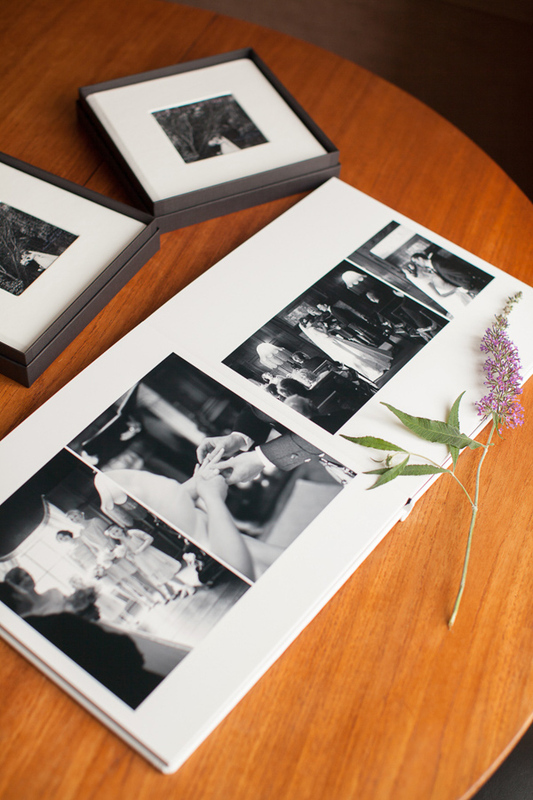 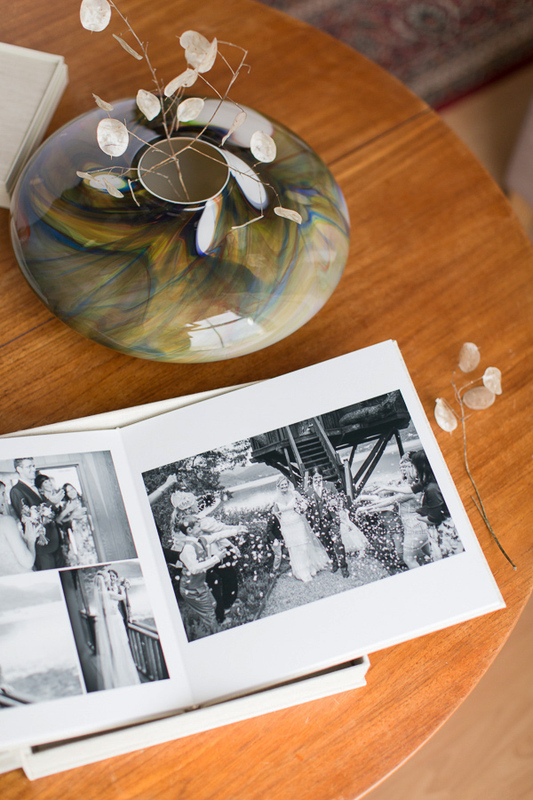 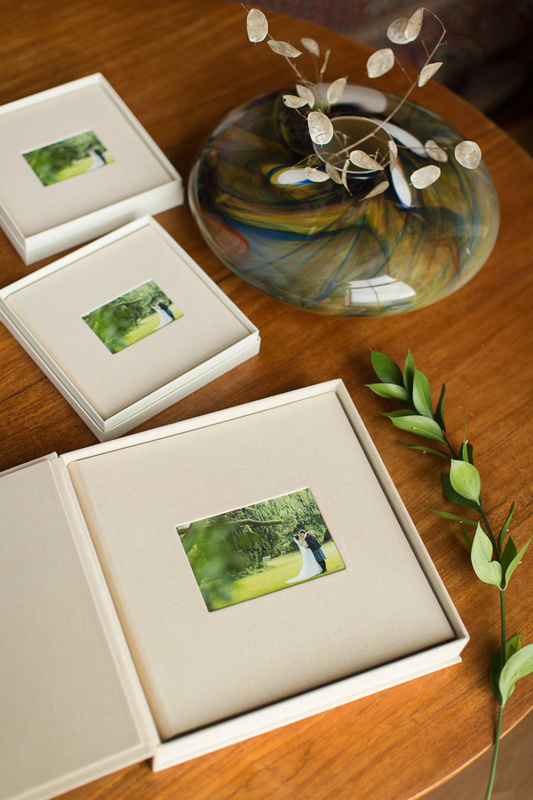 This way we can tell the story of your wedding in a very unique way, at the same time listening closely to your suggestions. 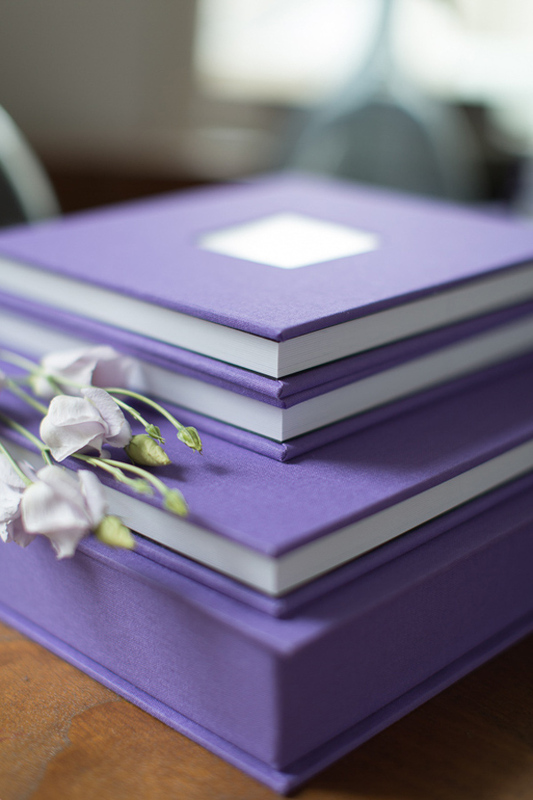 We offer a variety of covers for your storybooks. 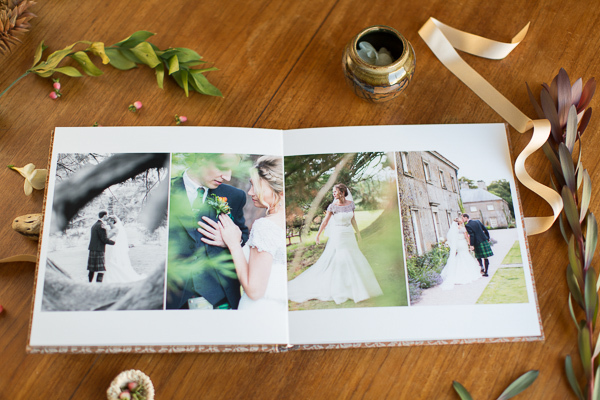 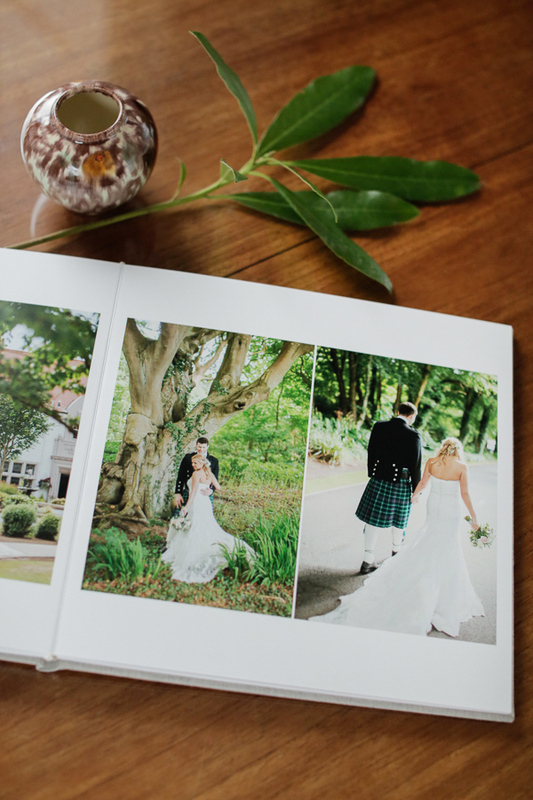 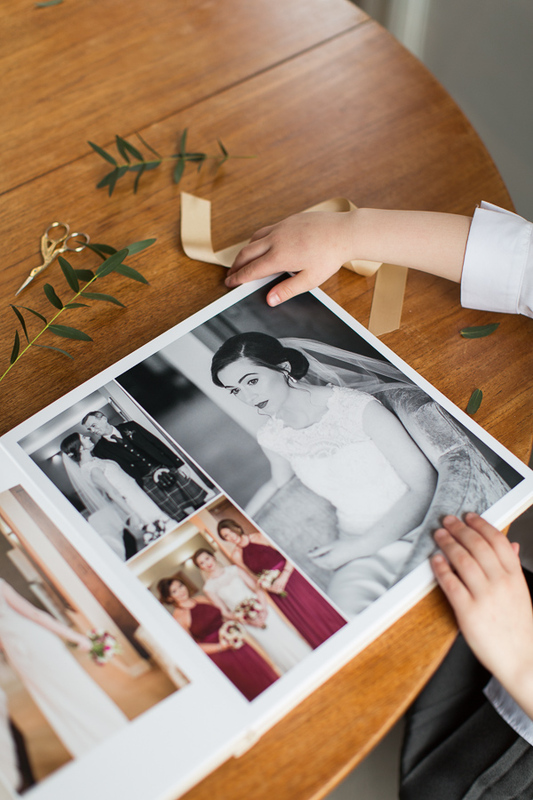 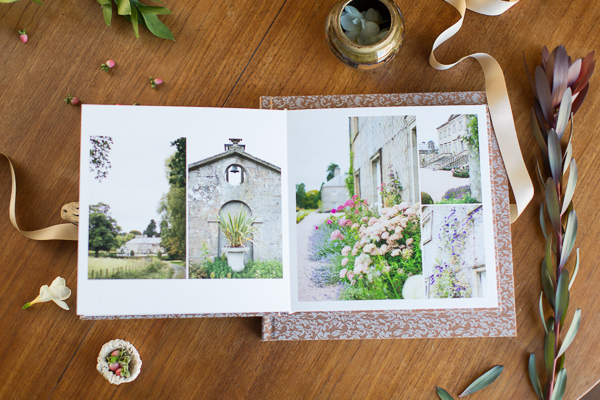 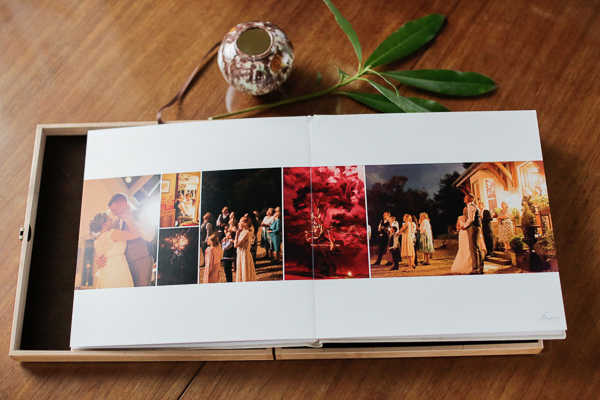 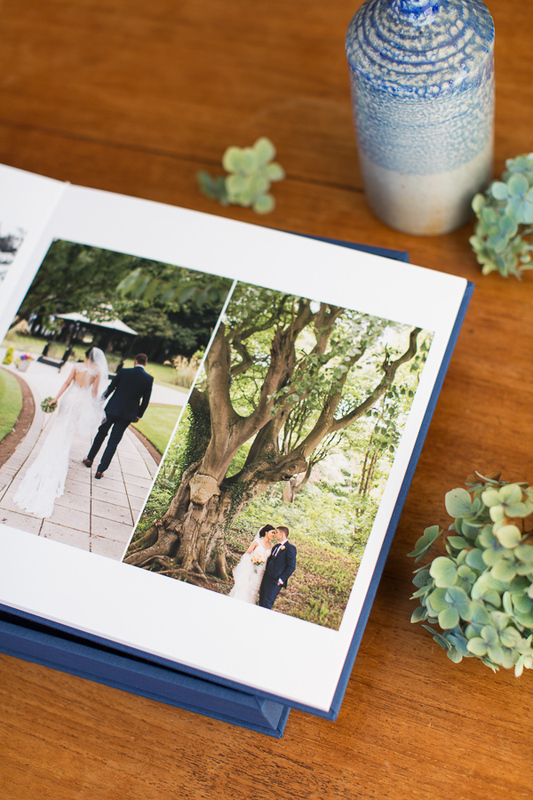 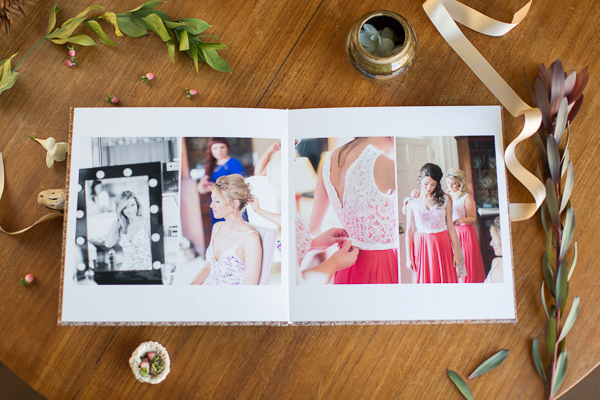 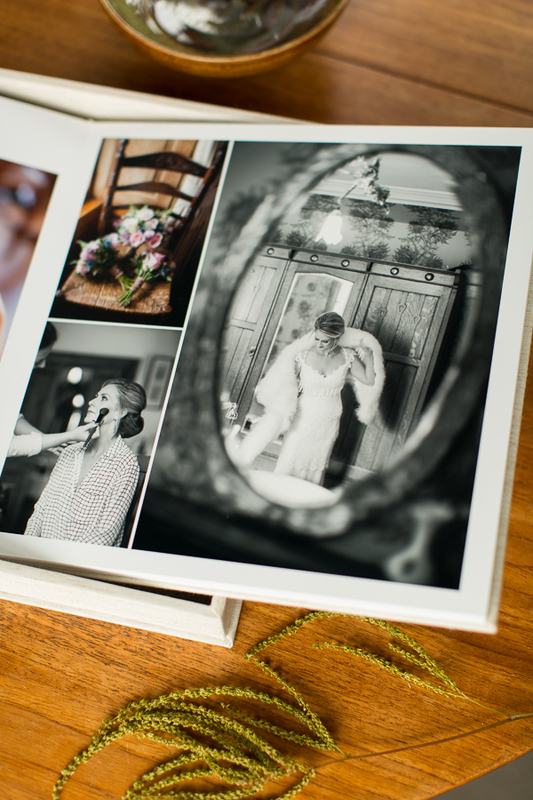 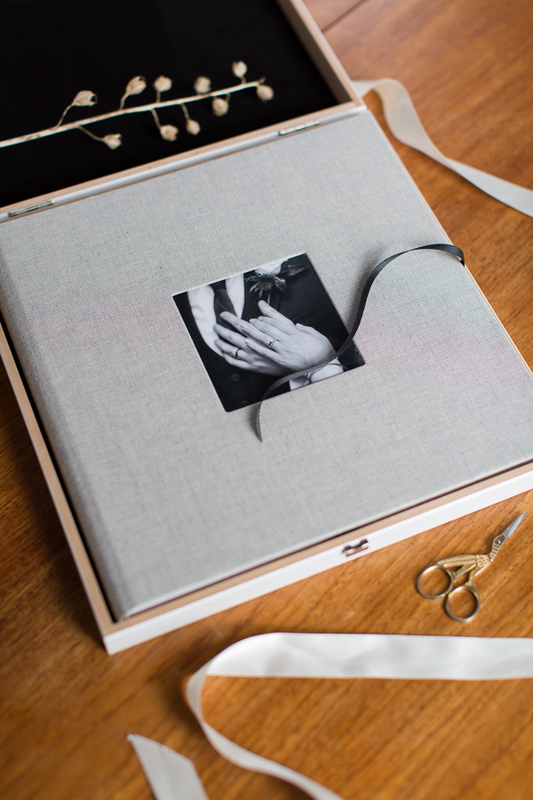 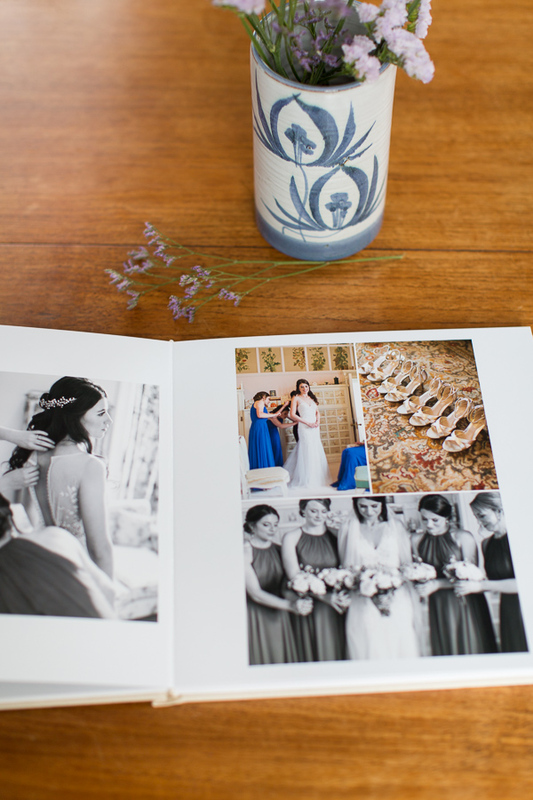 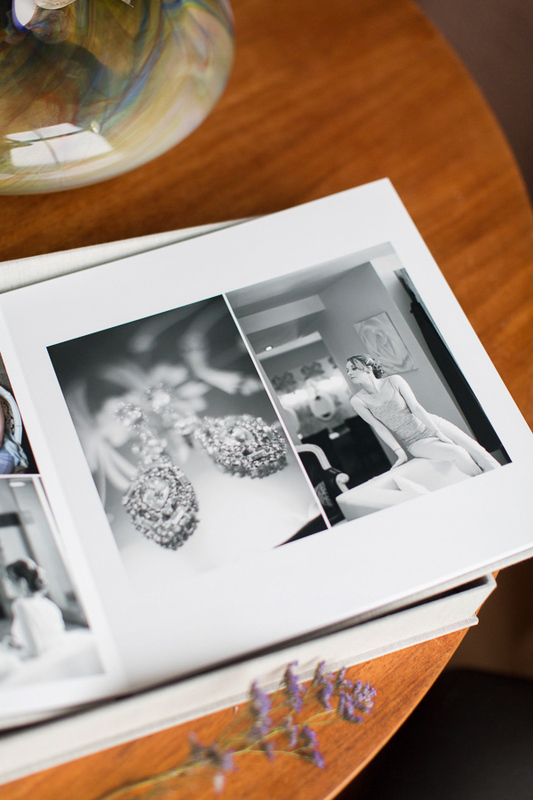 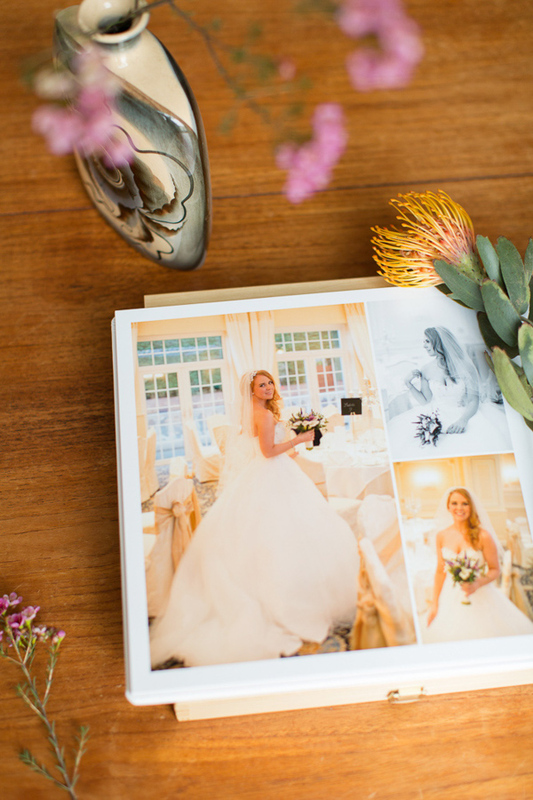 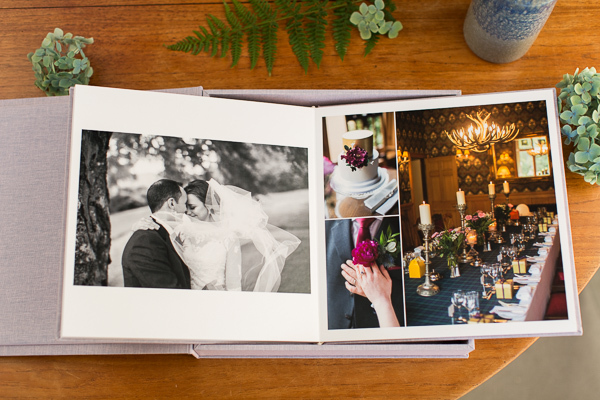 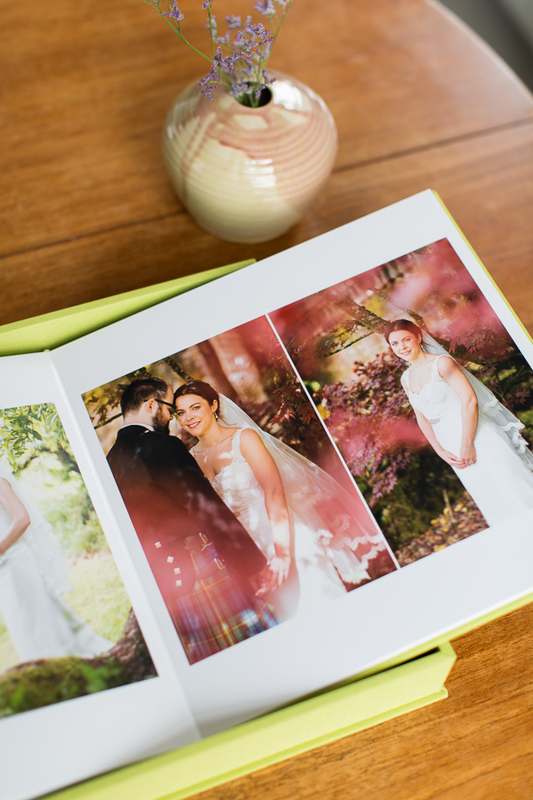 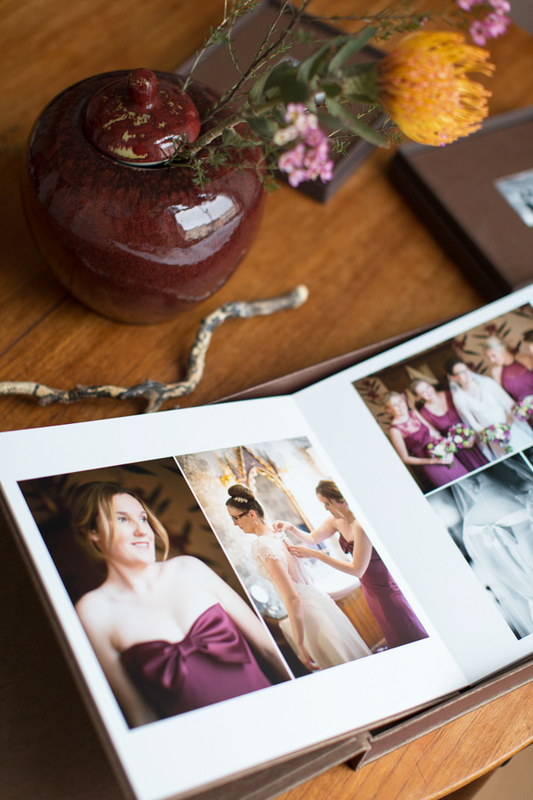 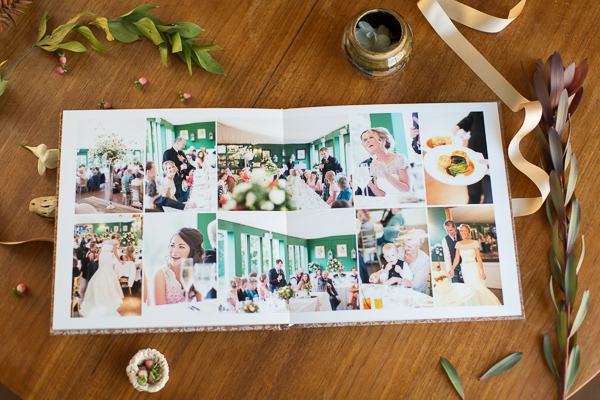 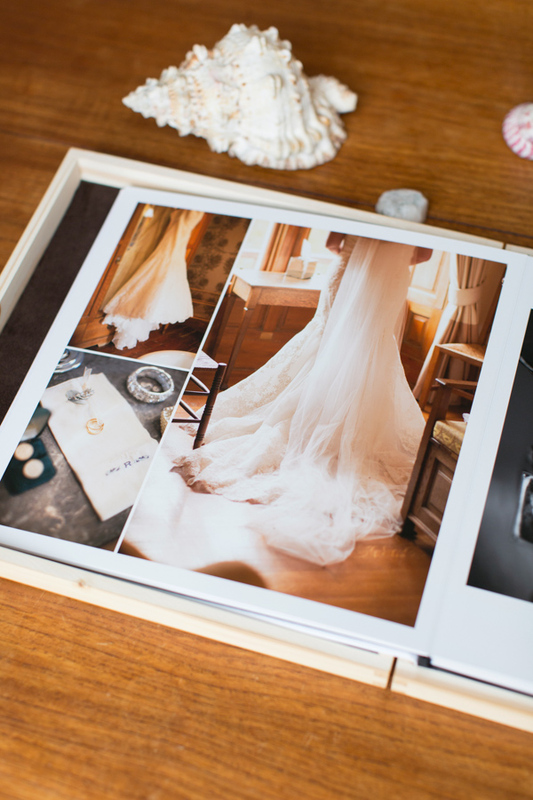 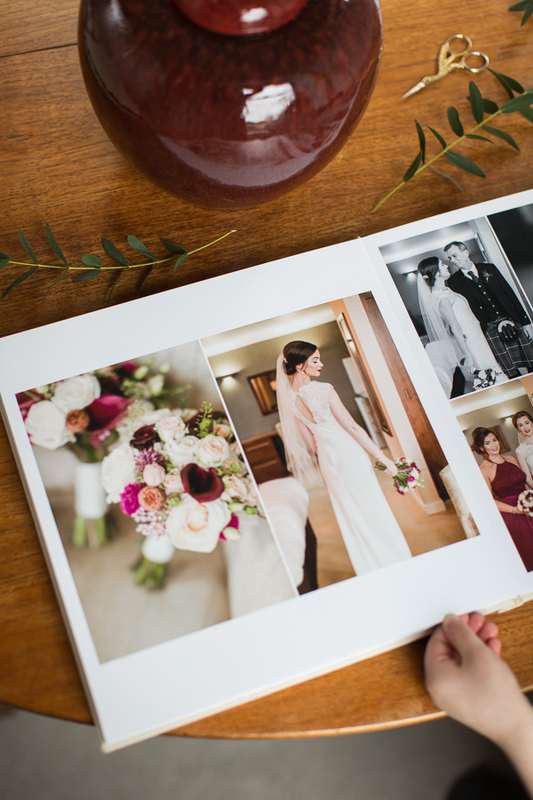 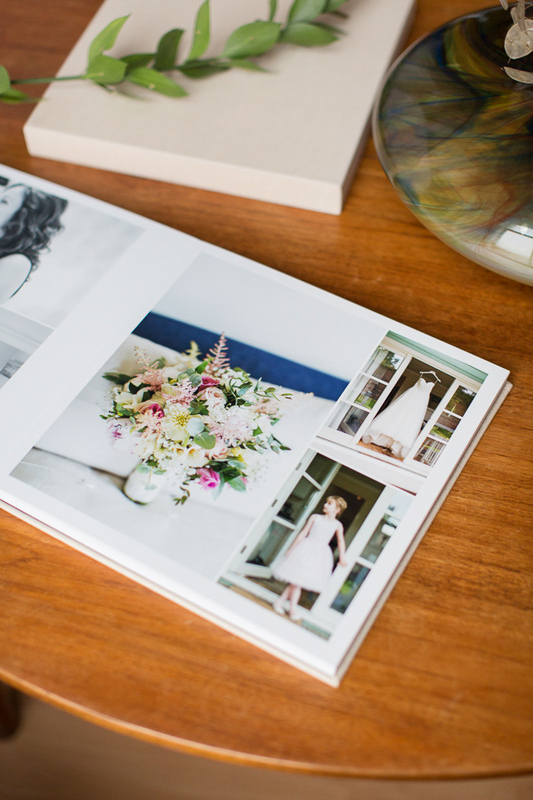 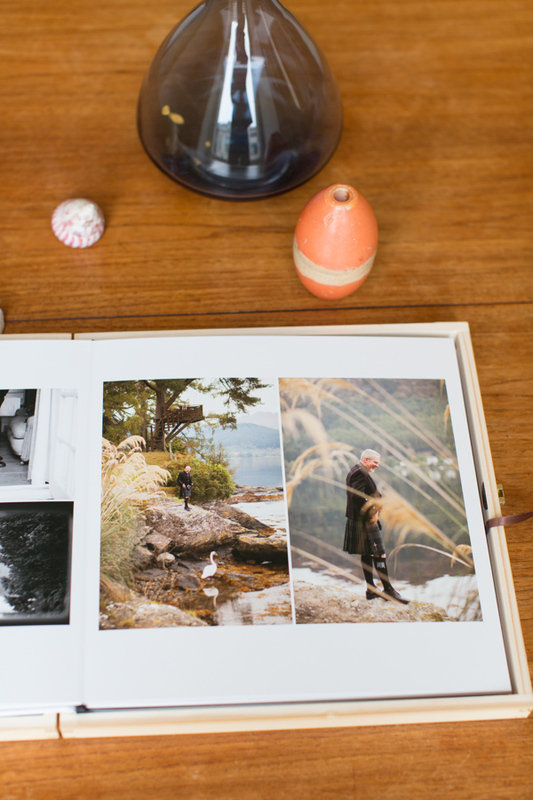 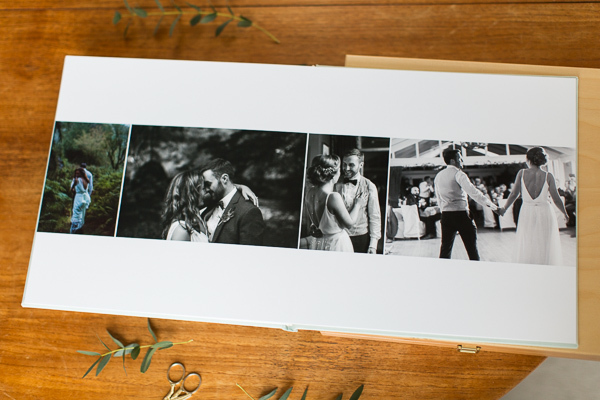 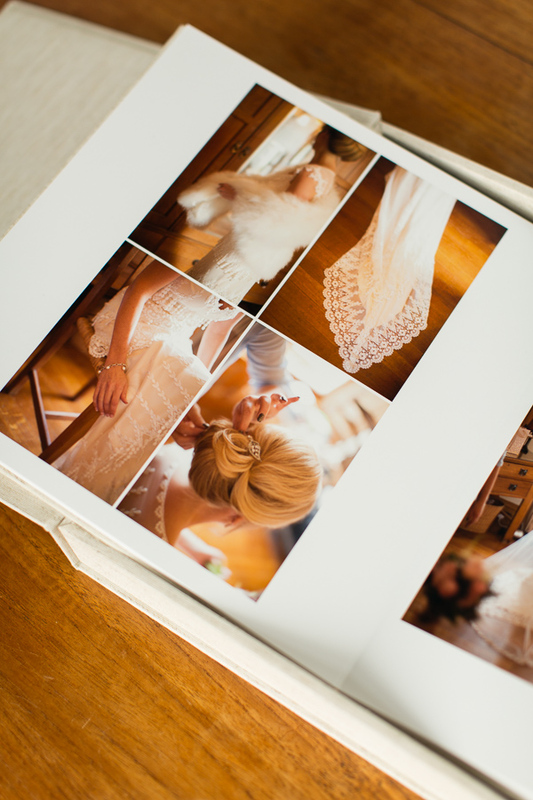 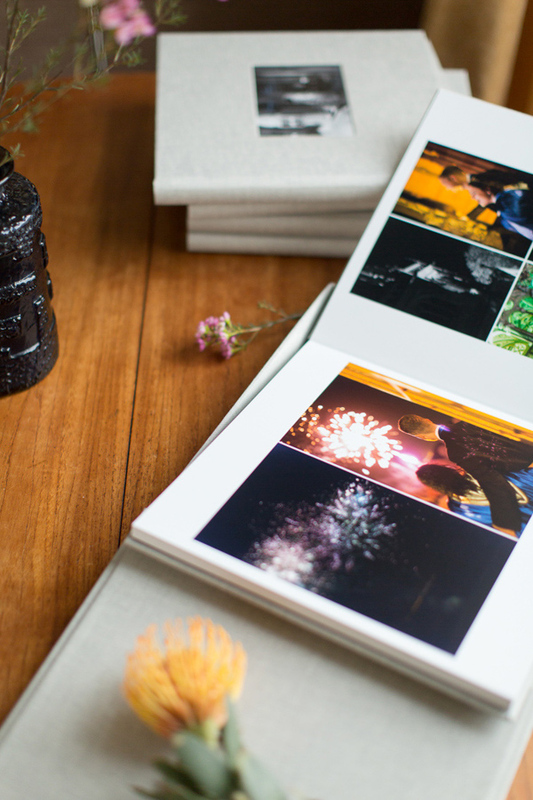 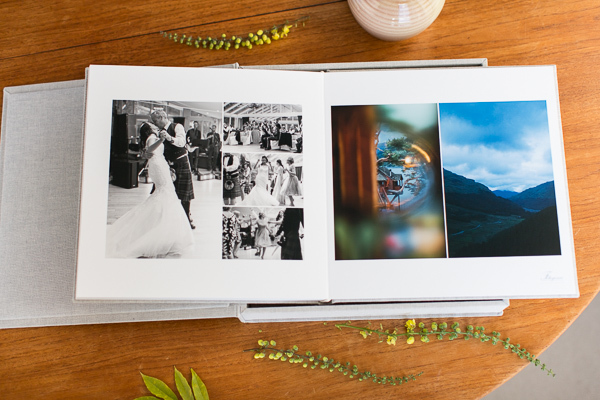 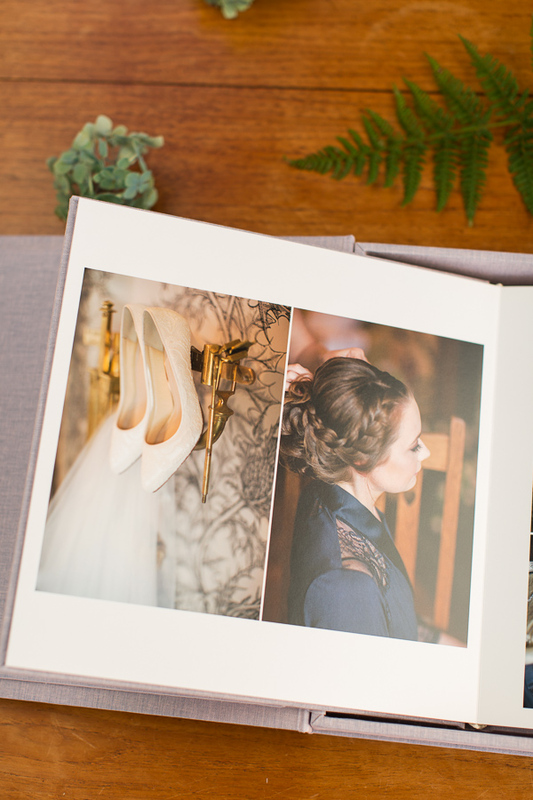 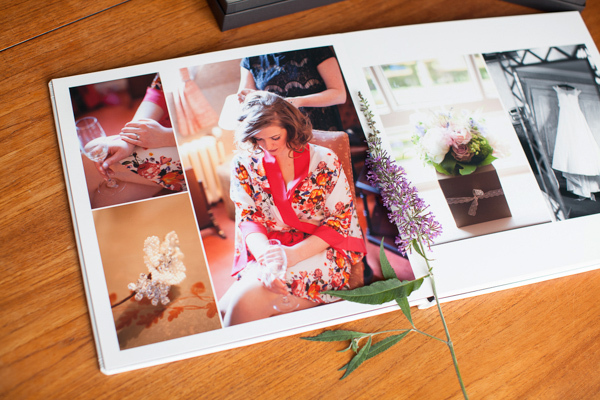 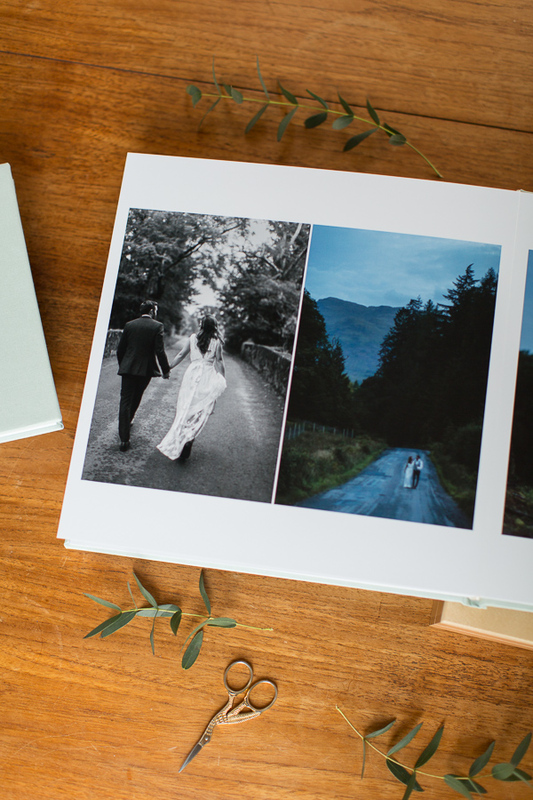 A pictures of two of you can wrap up the whole book creating a very exciting look. 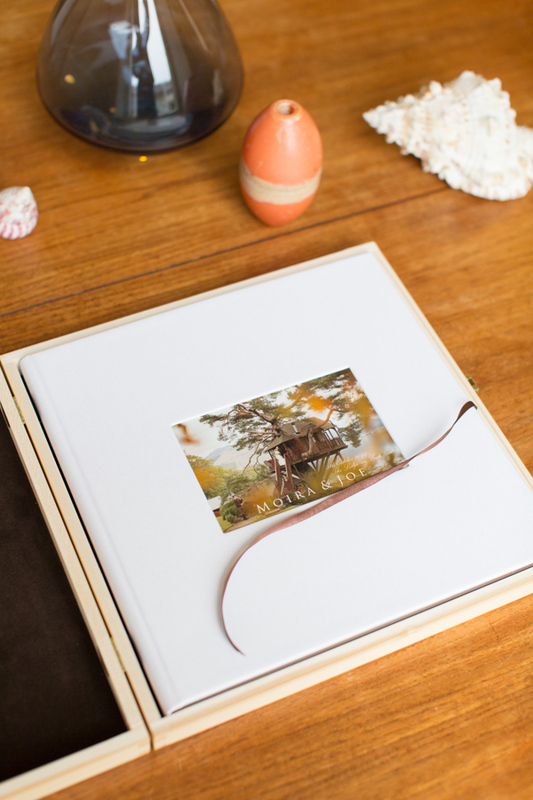 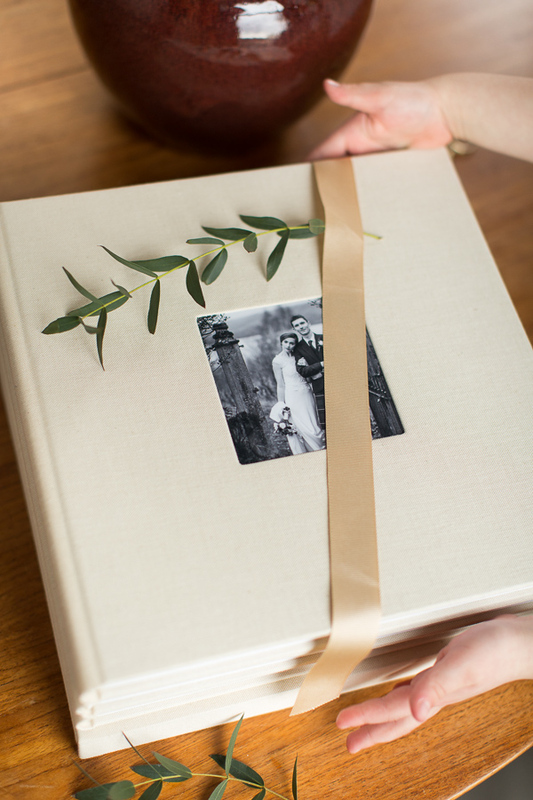 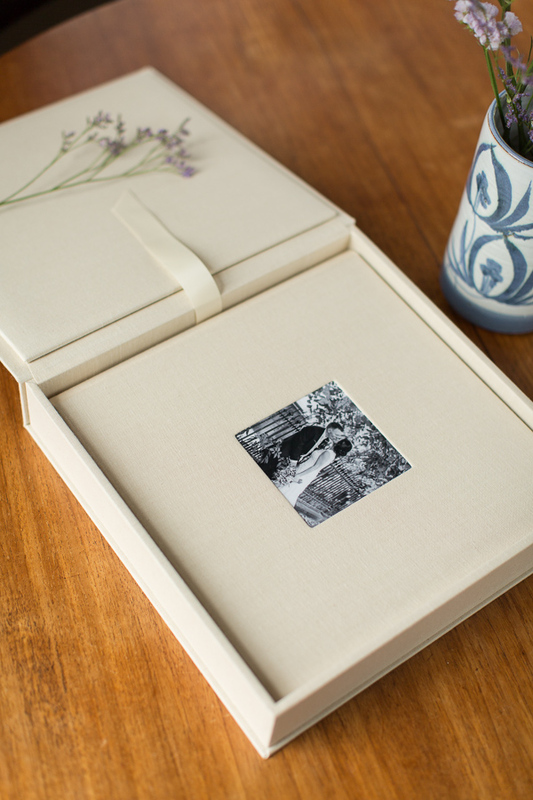 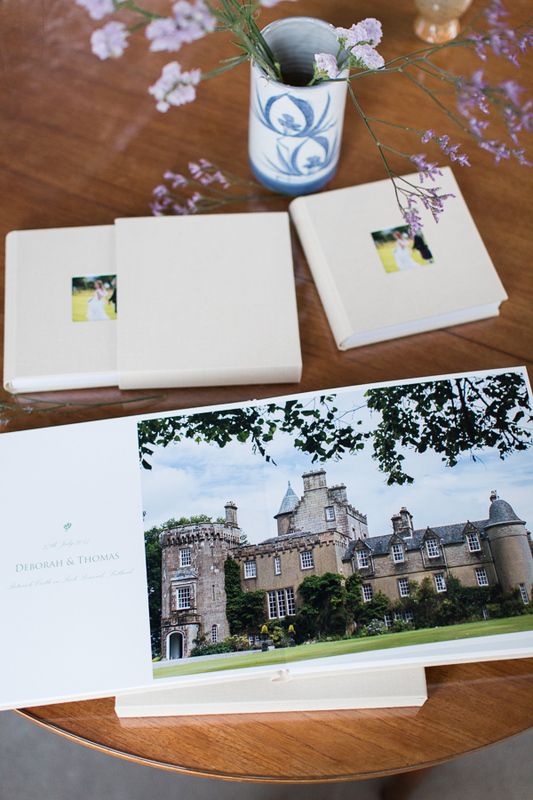 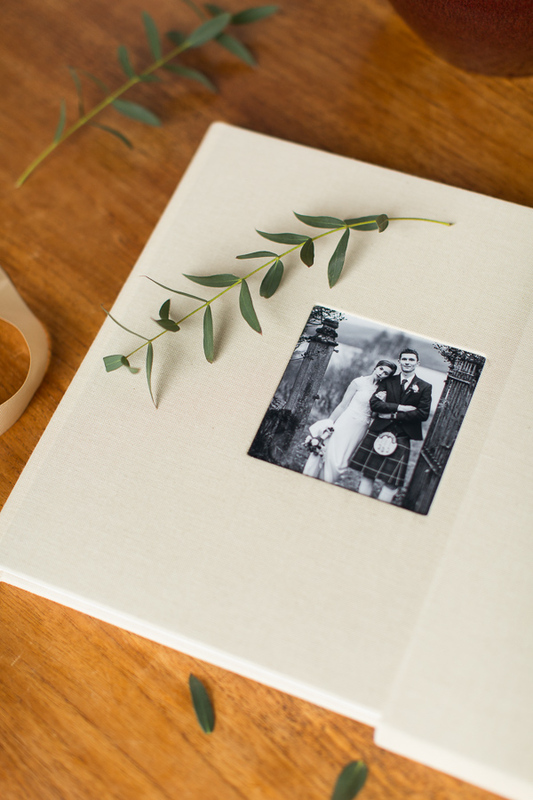 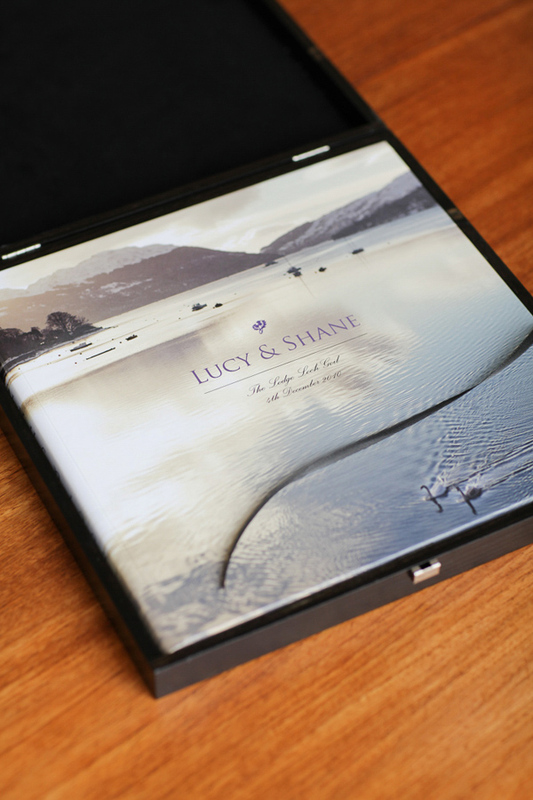 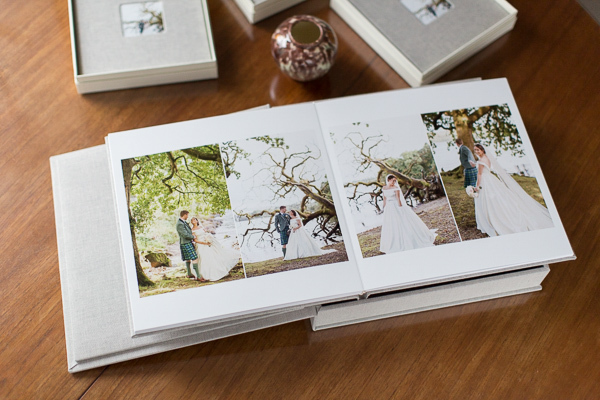 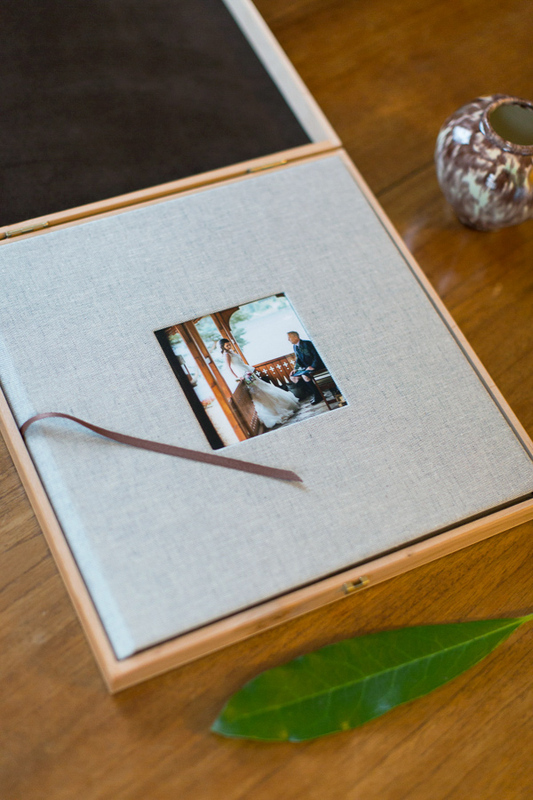 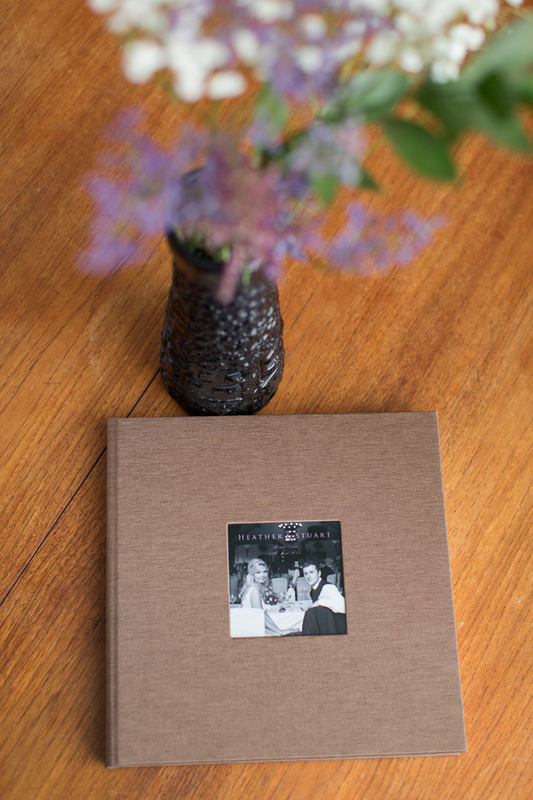 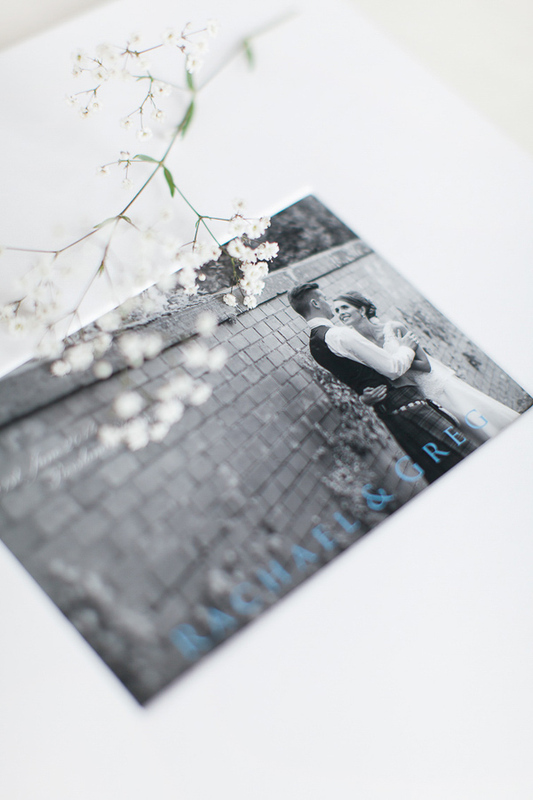 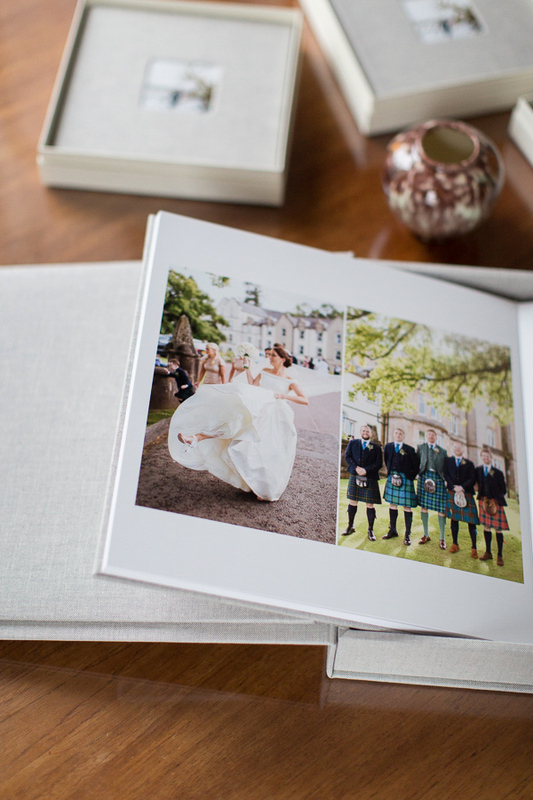 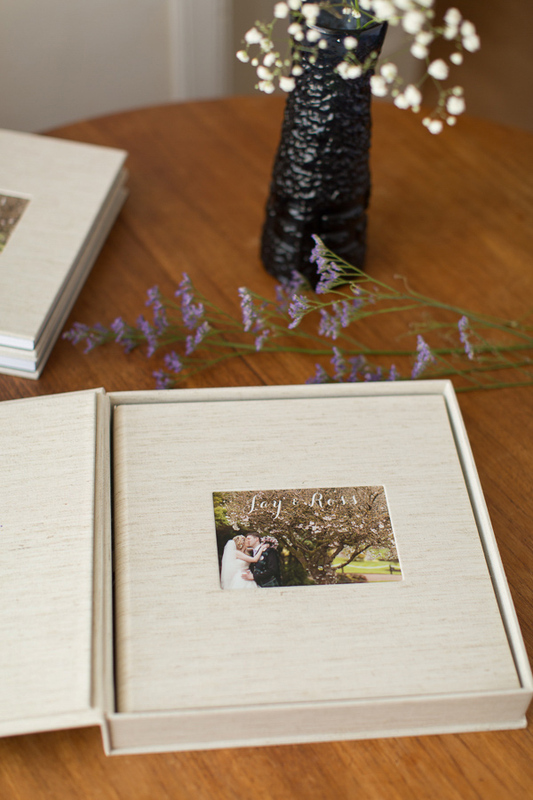 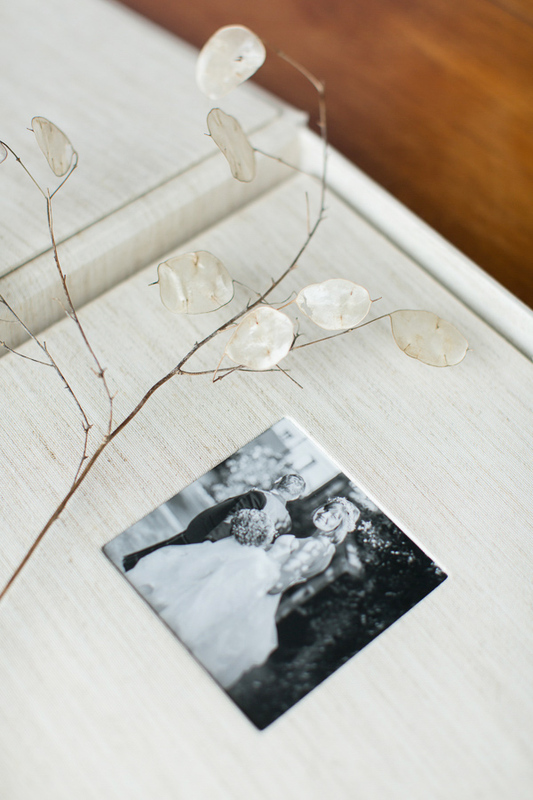 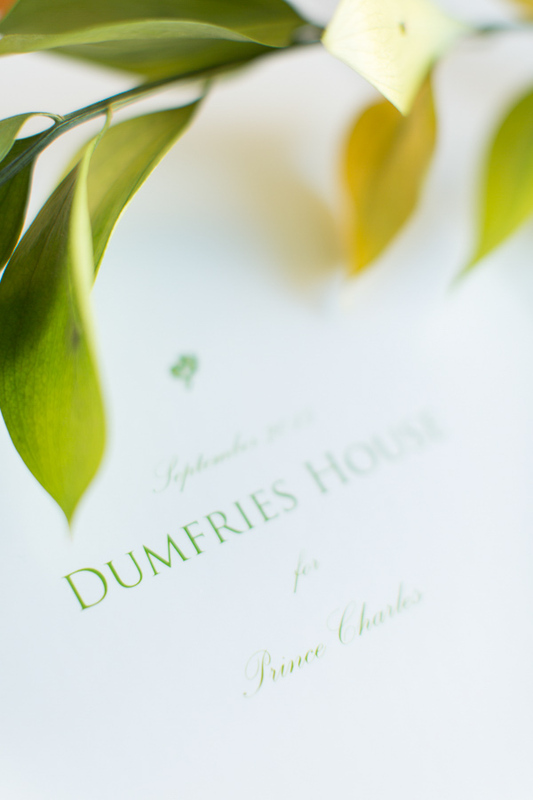 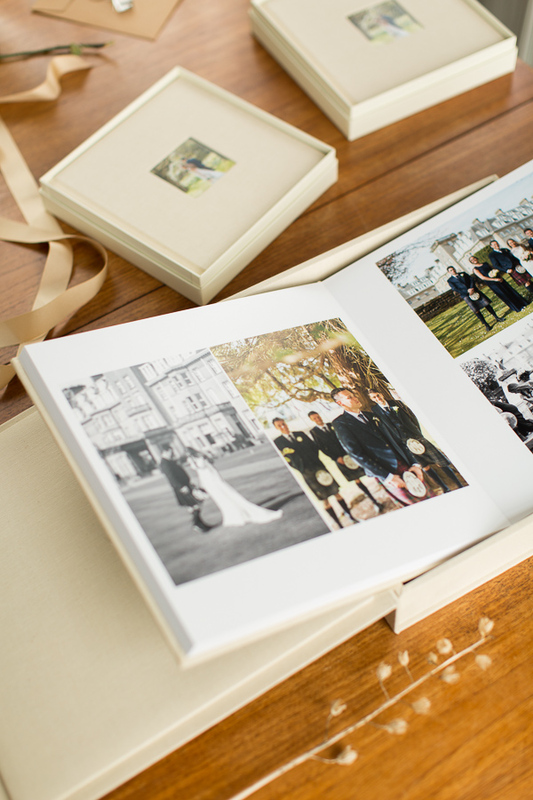 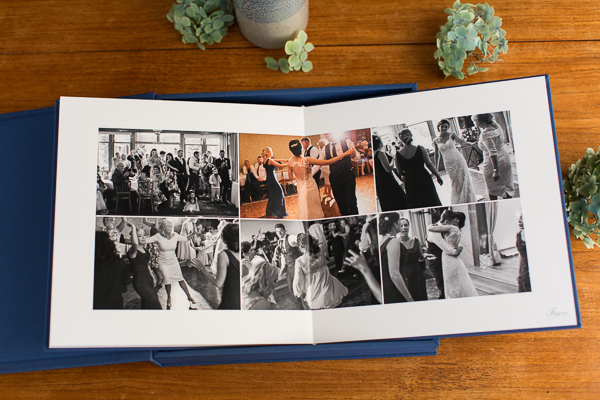 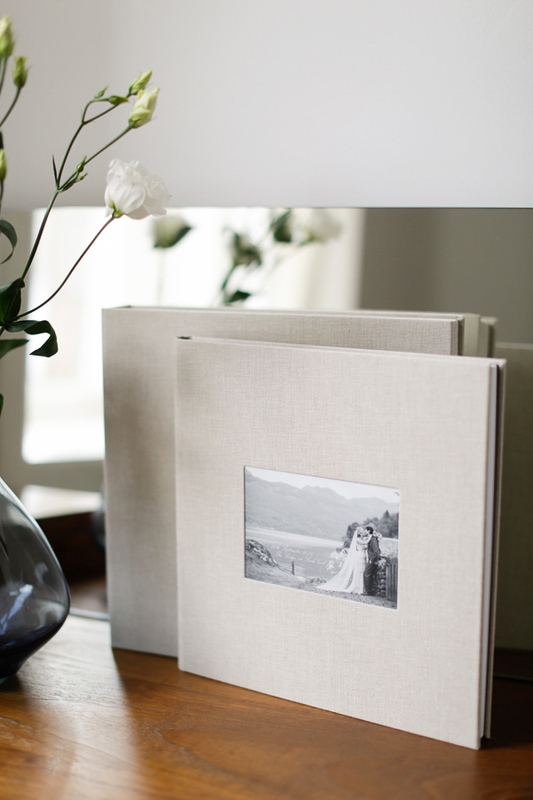 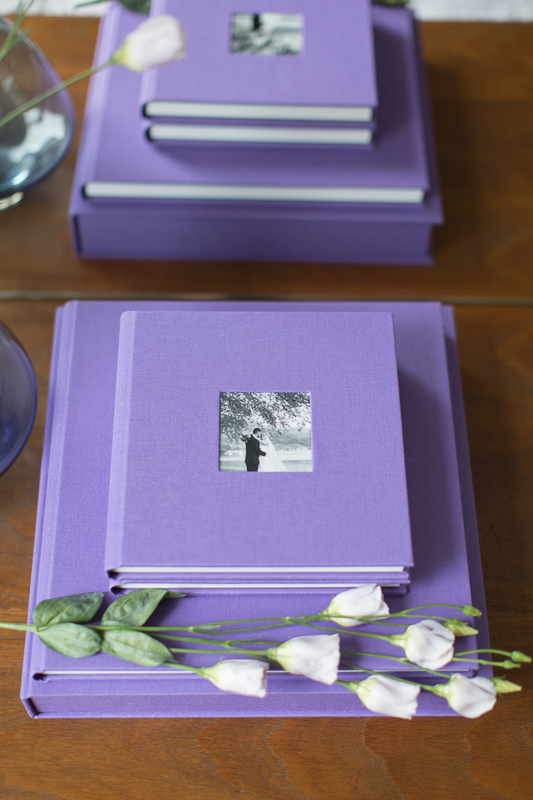 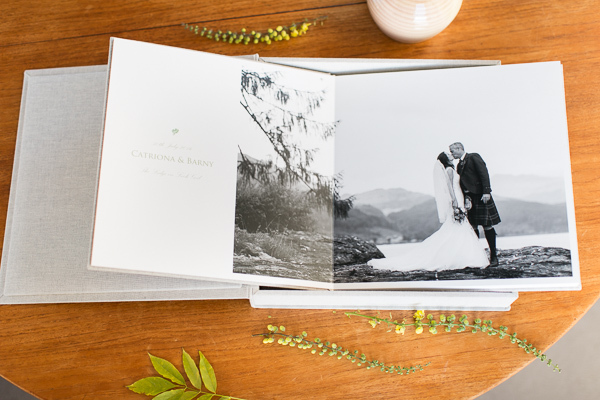 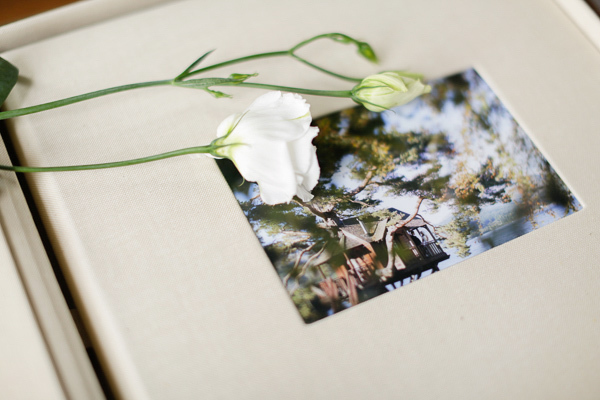 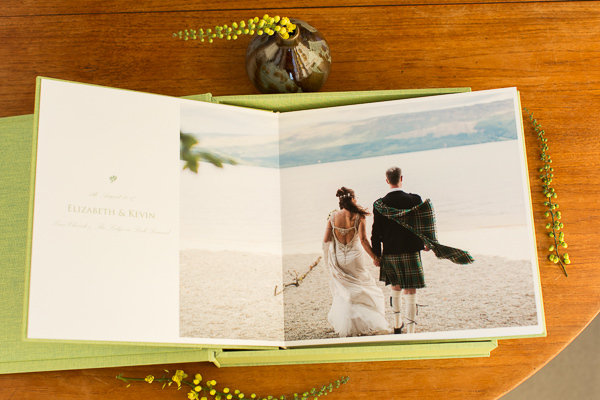 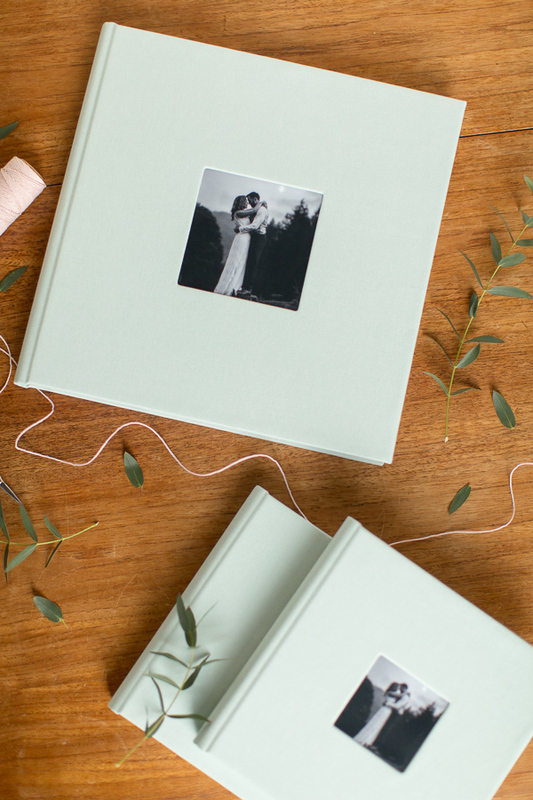 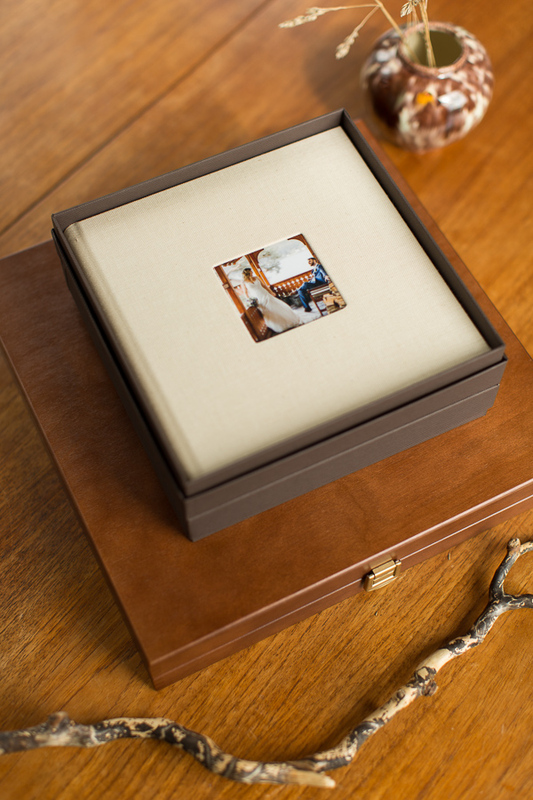 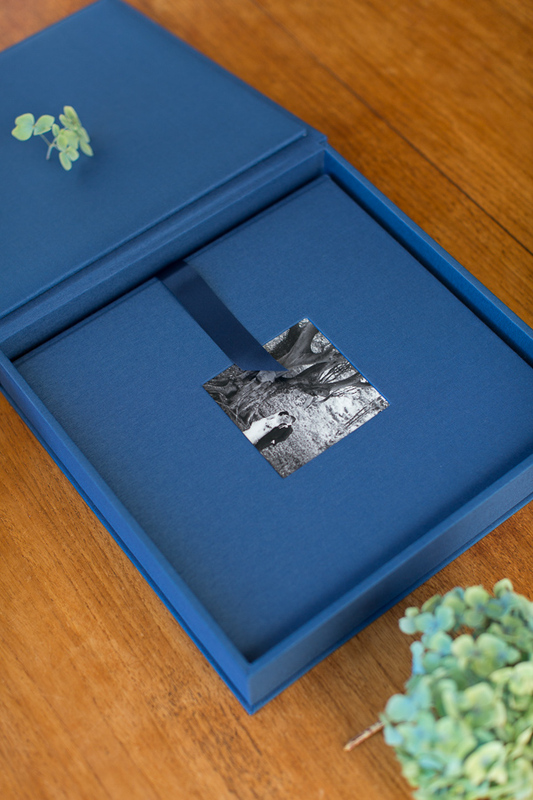 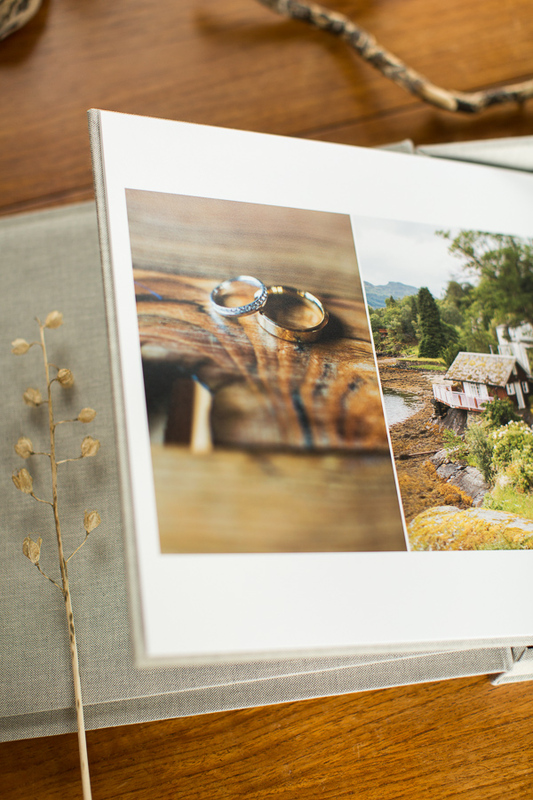 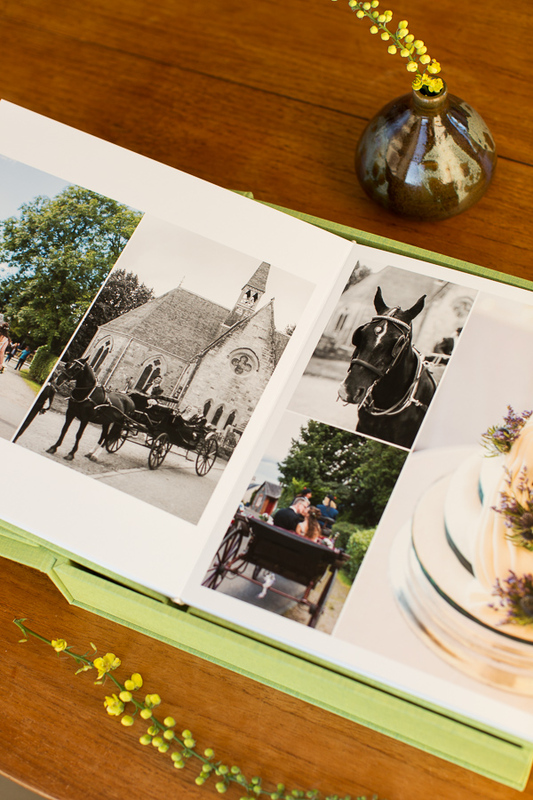 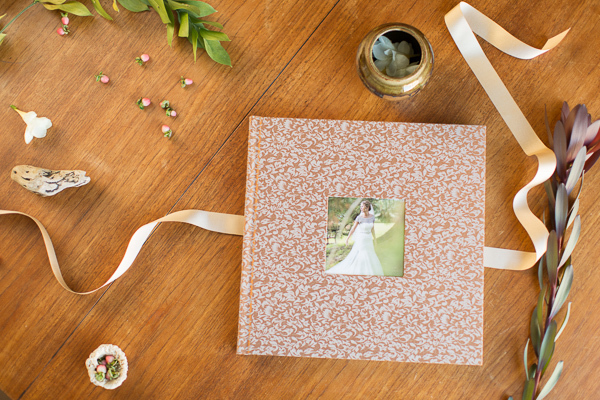 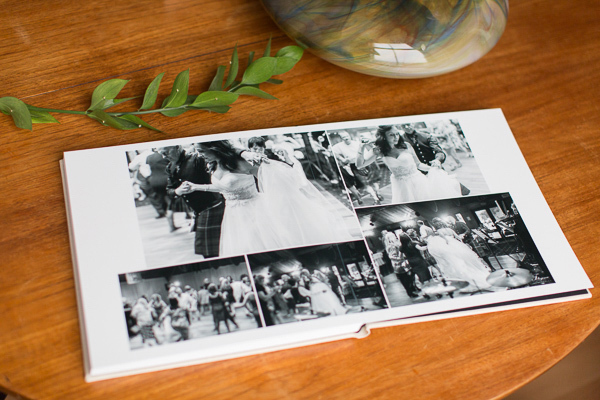 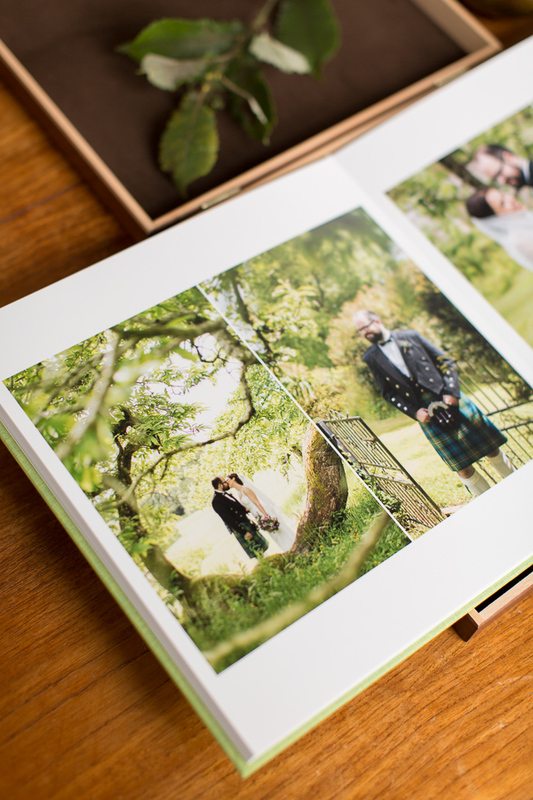 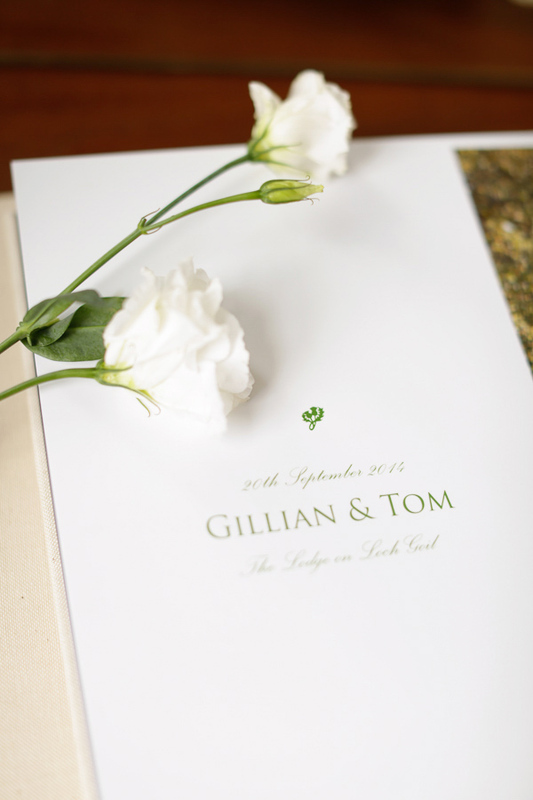 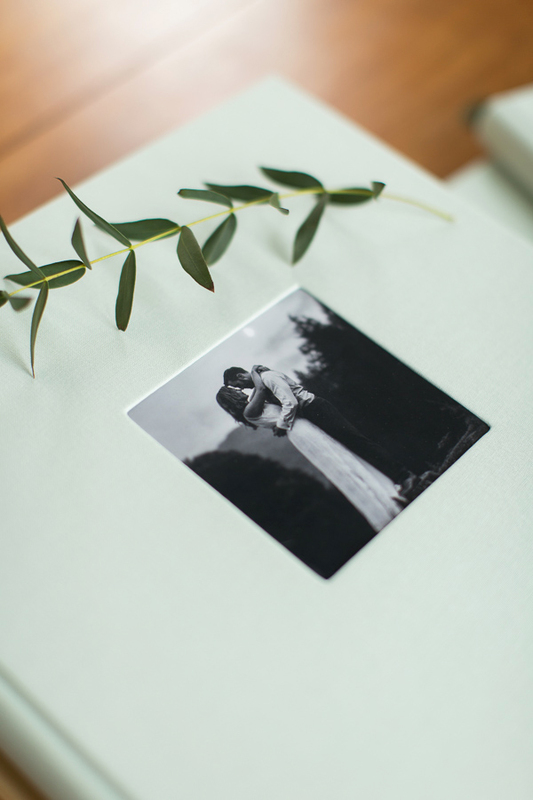 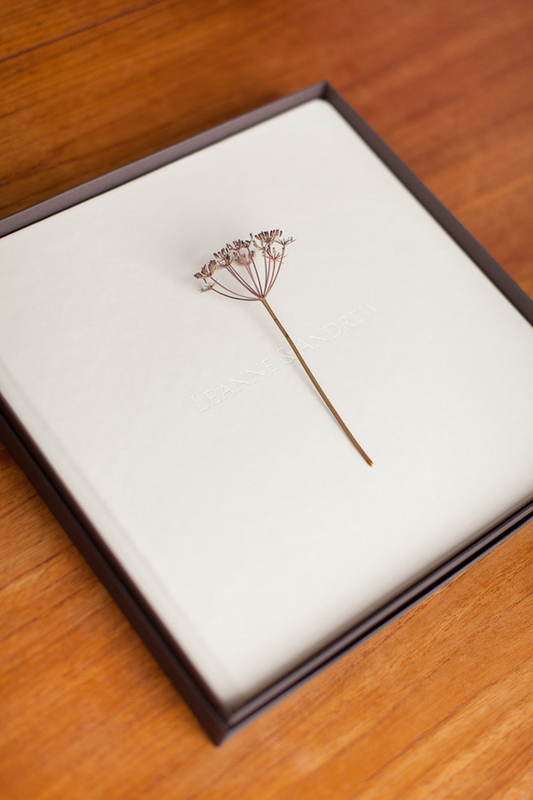 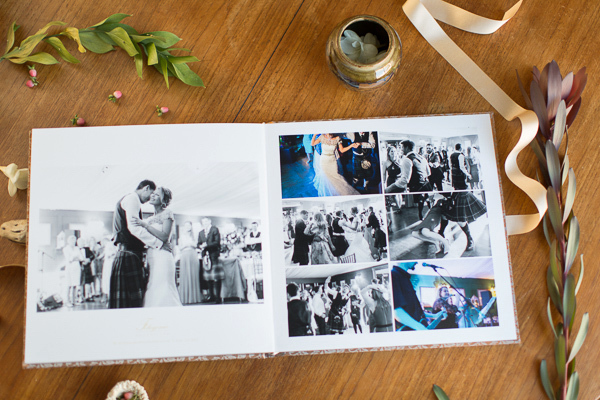 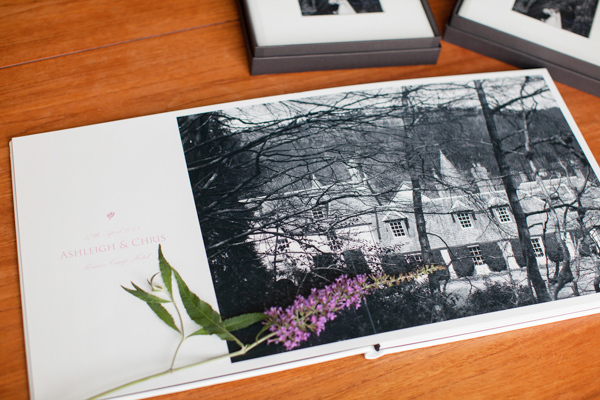 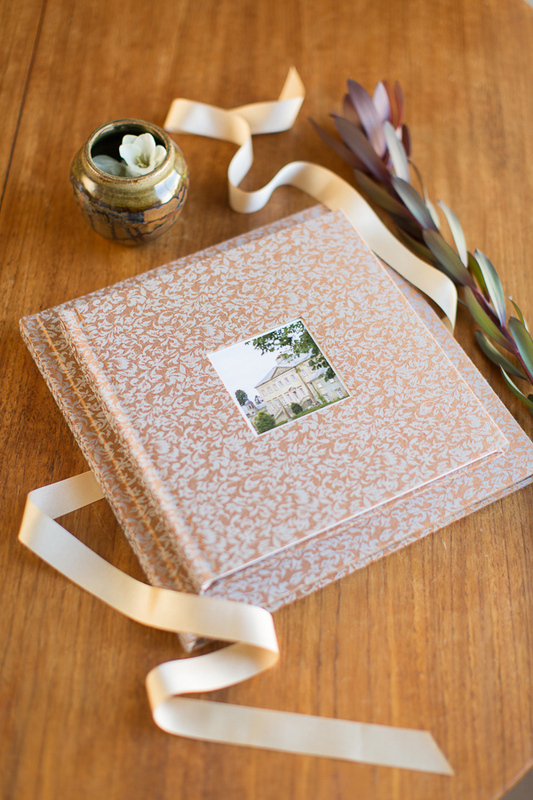 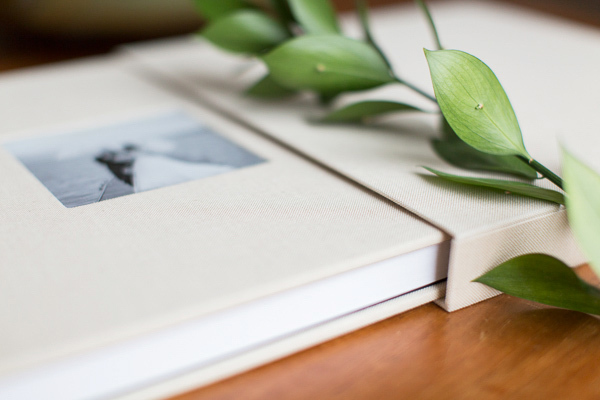 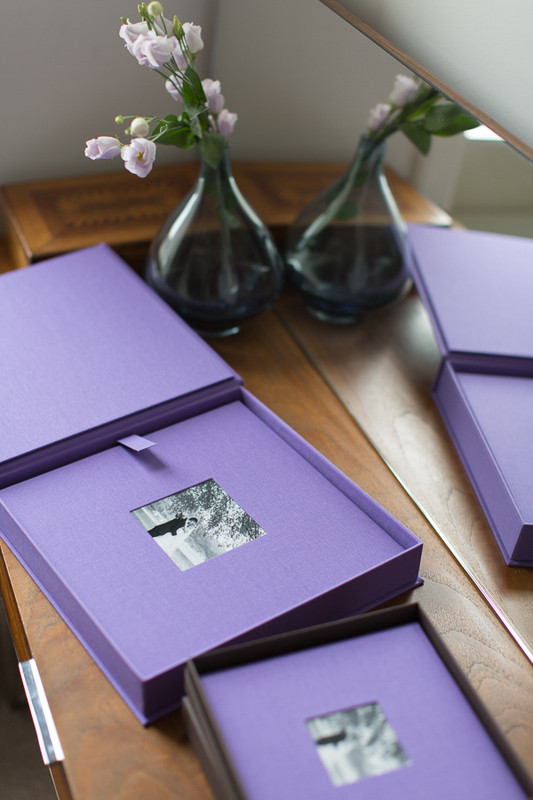 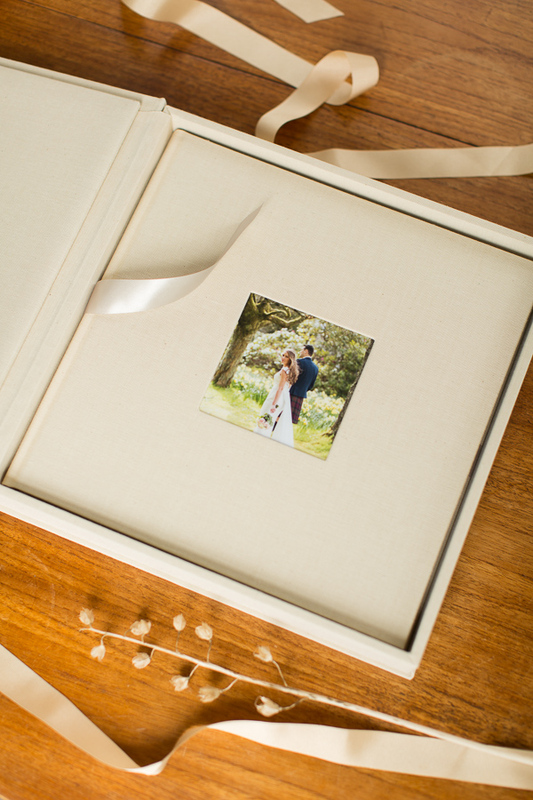 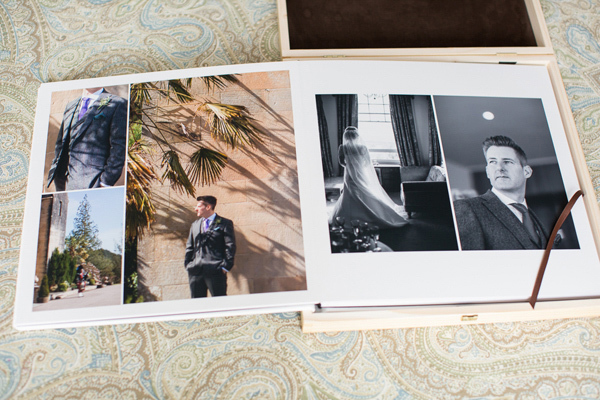 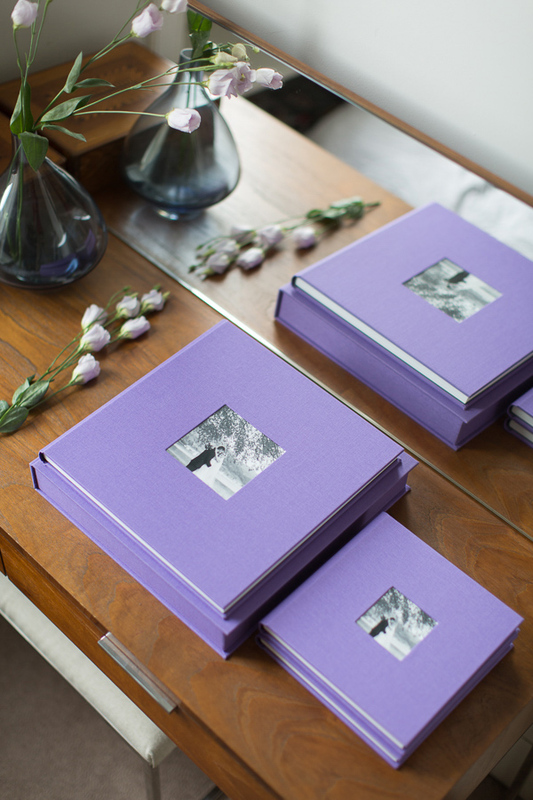 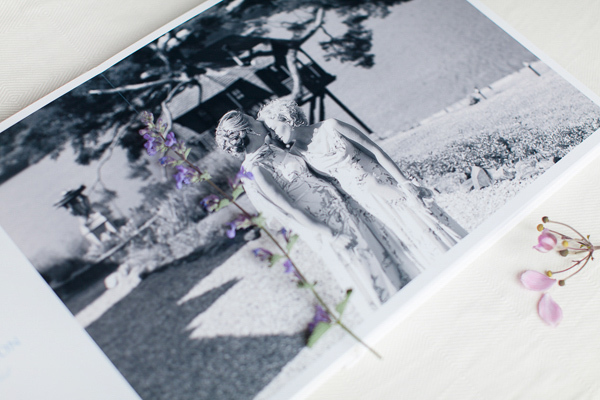 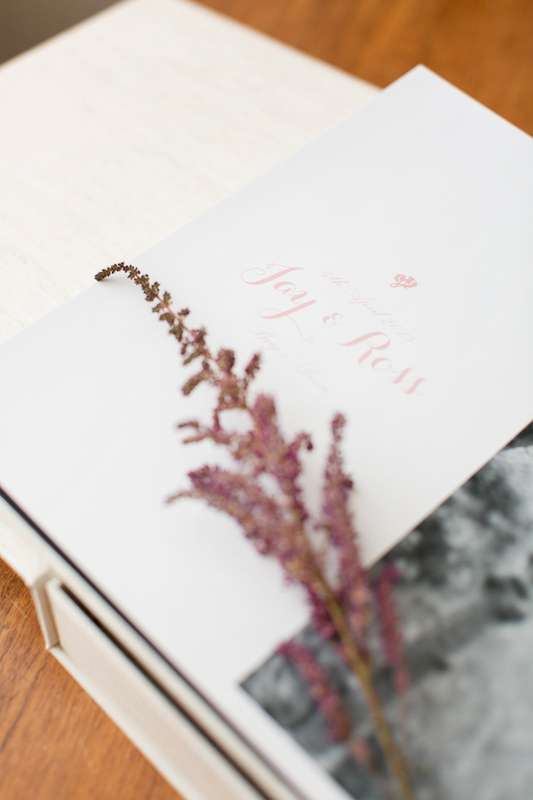 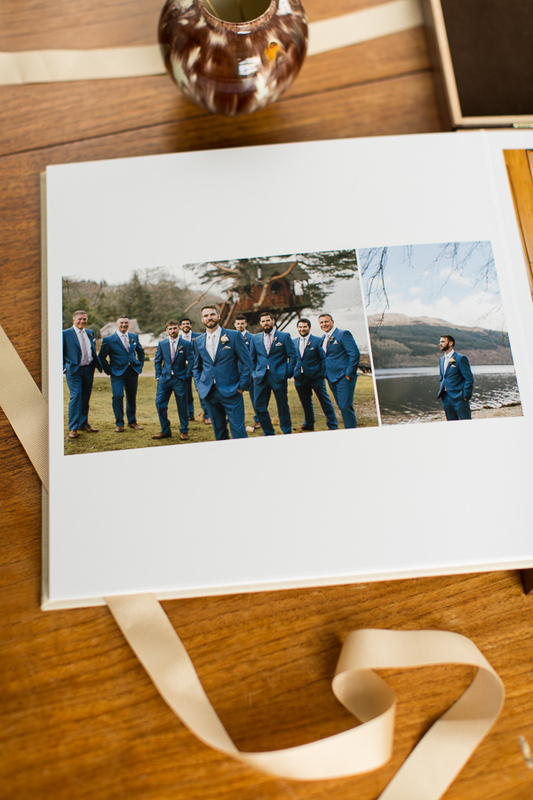 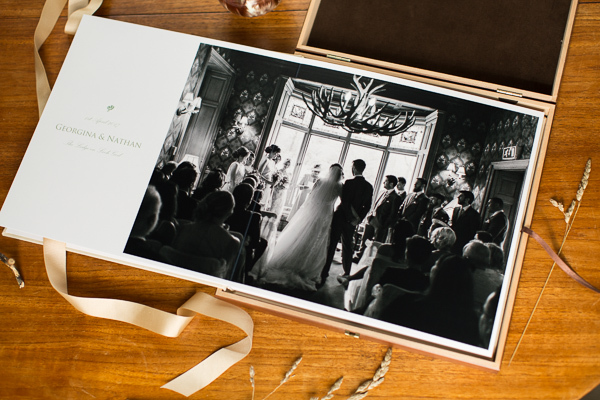 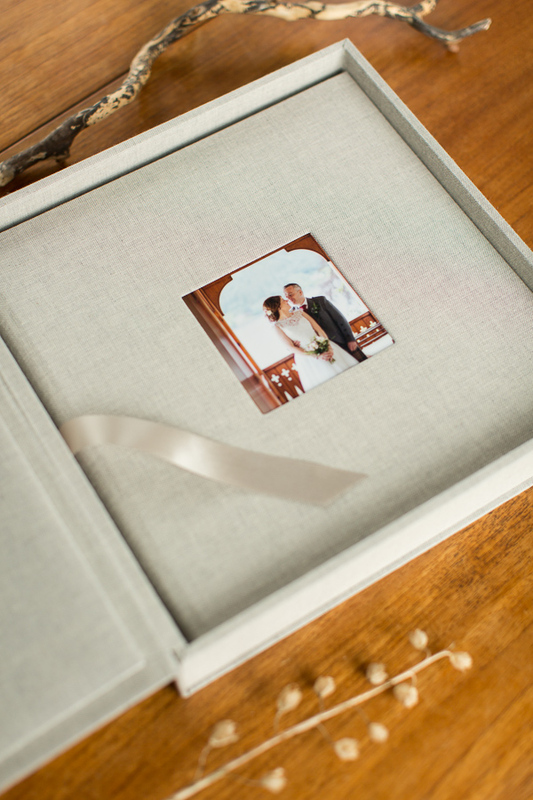 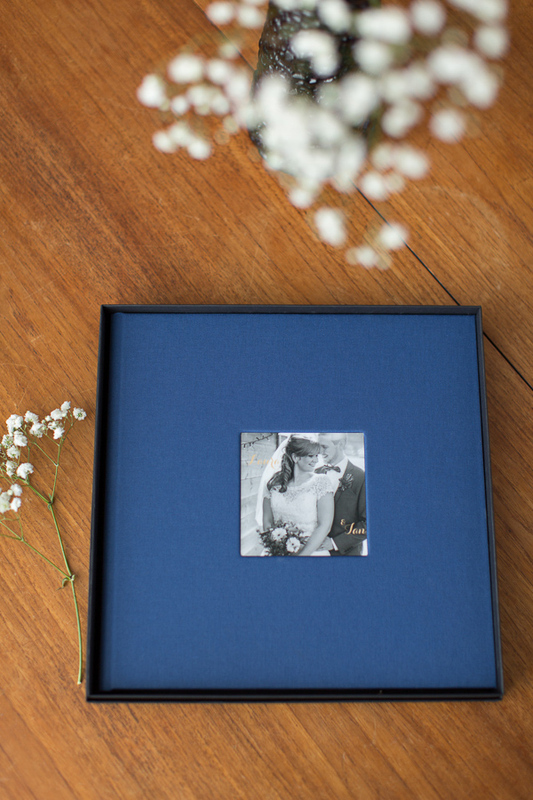 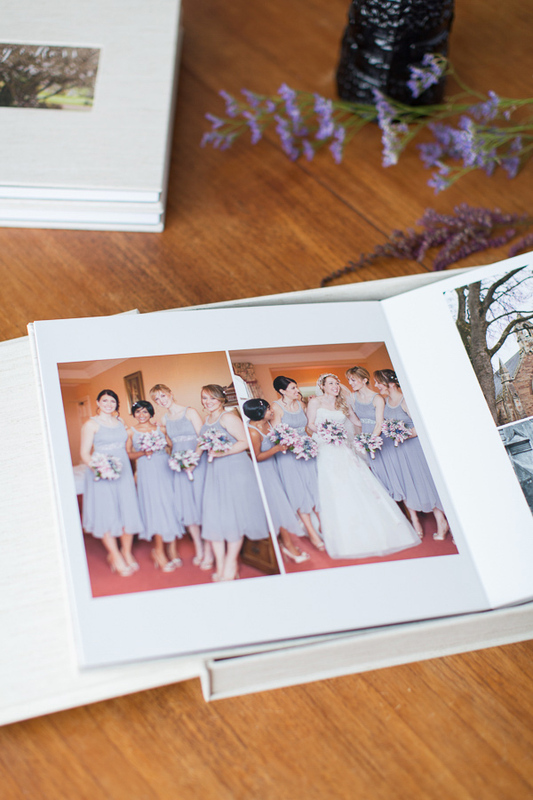 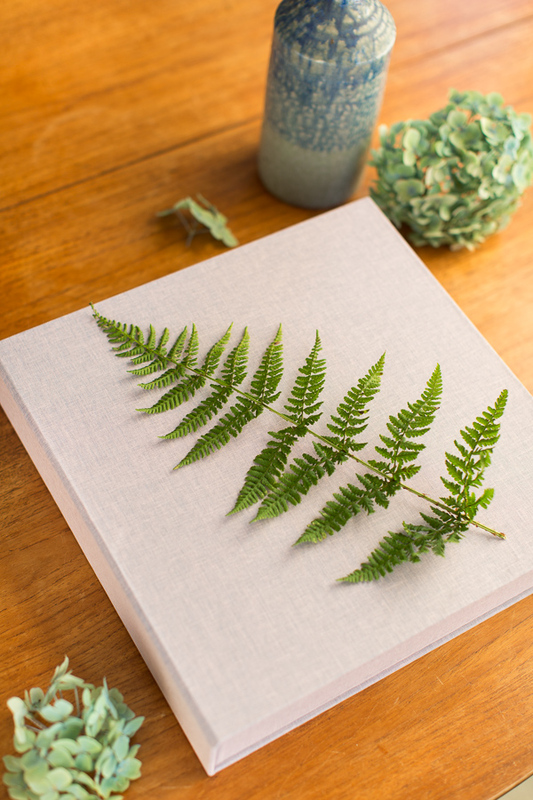 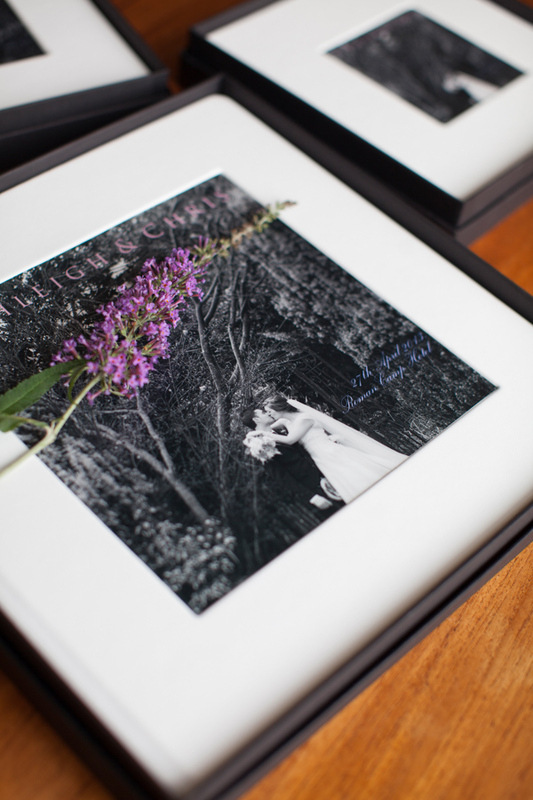 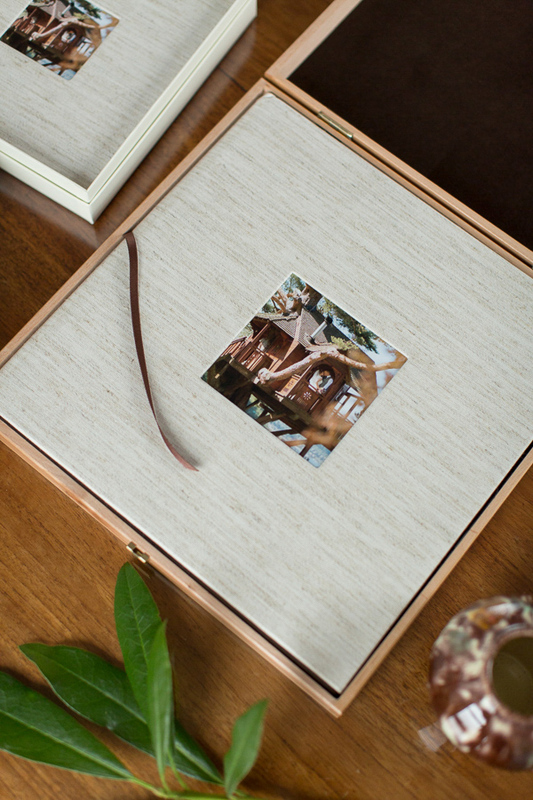 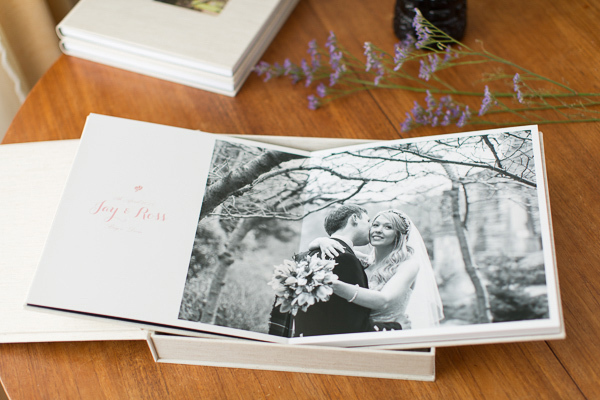 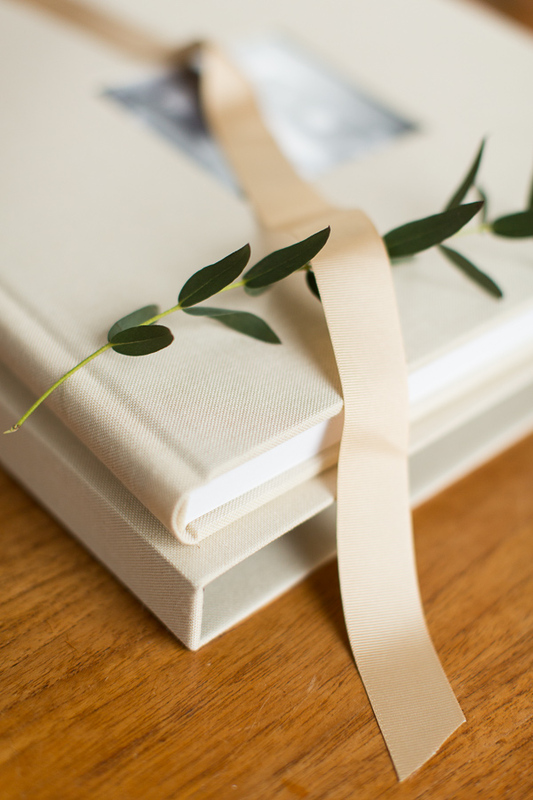 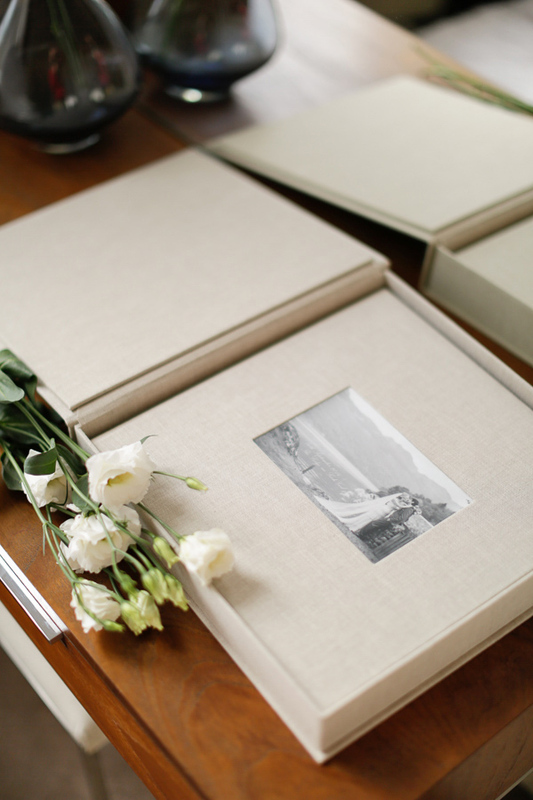 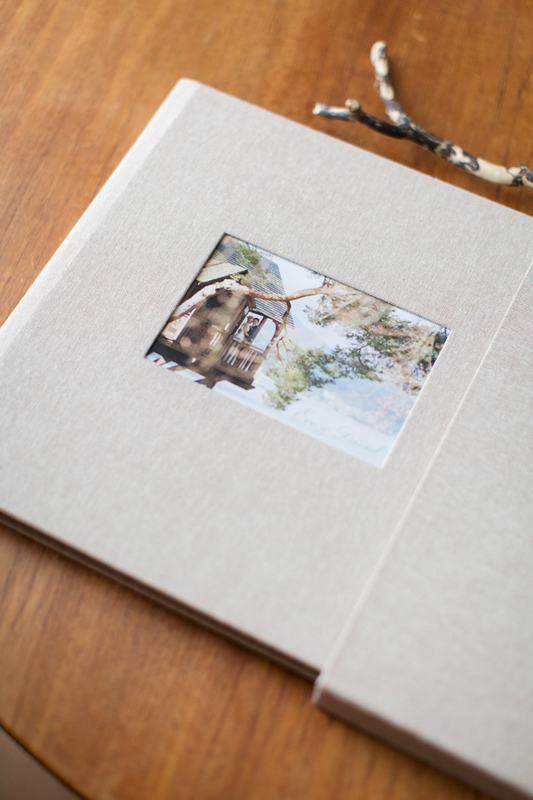 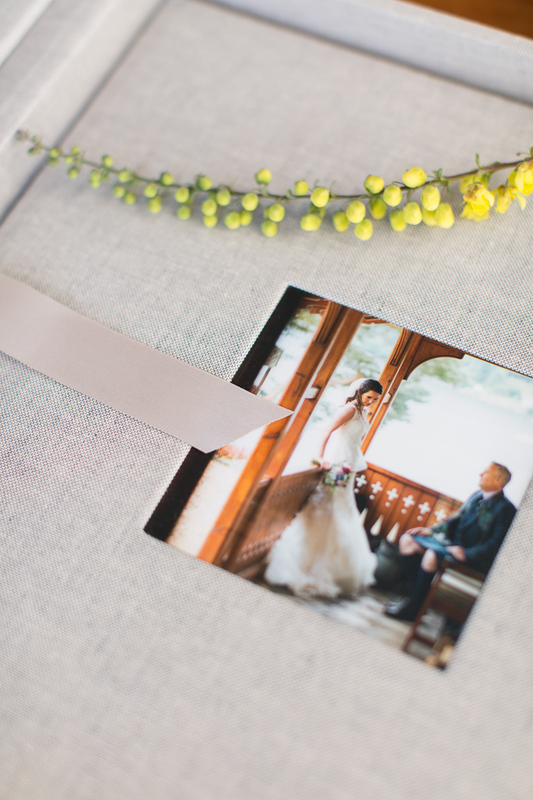 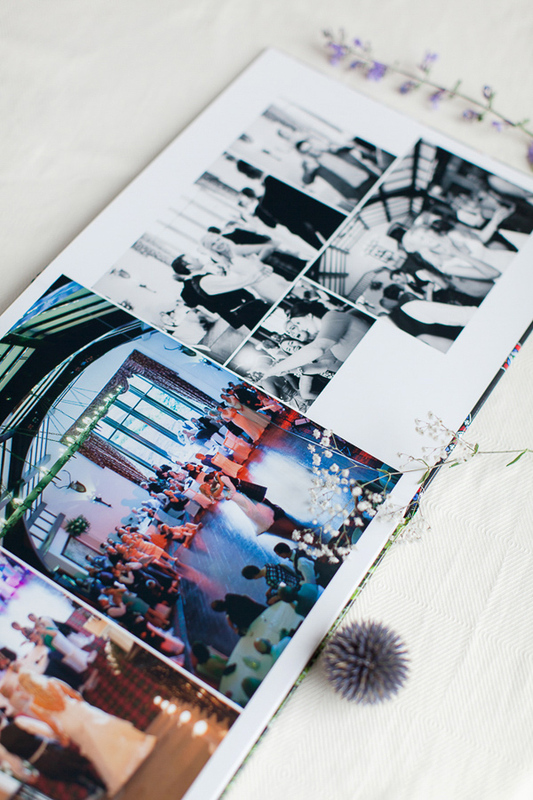 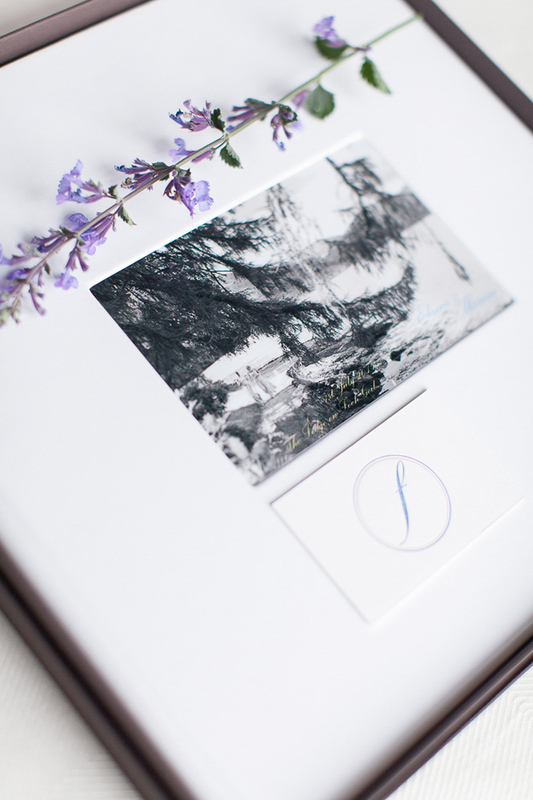 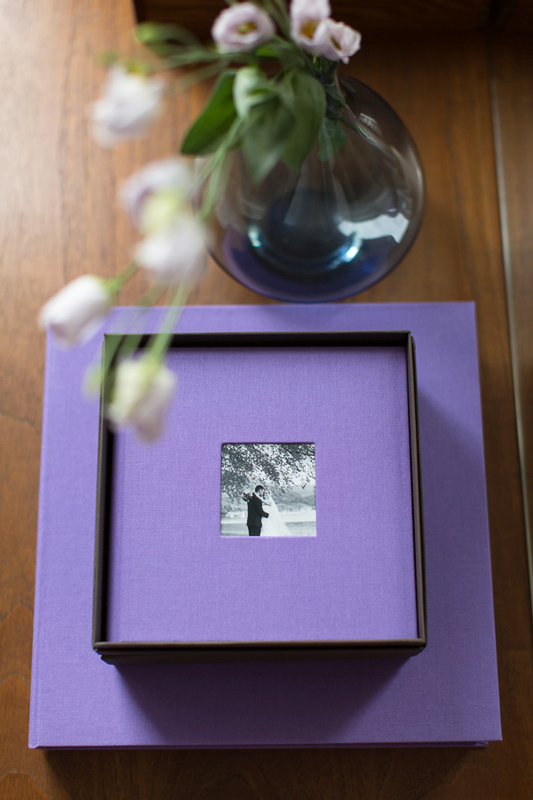 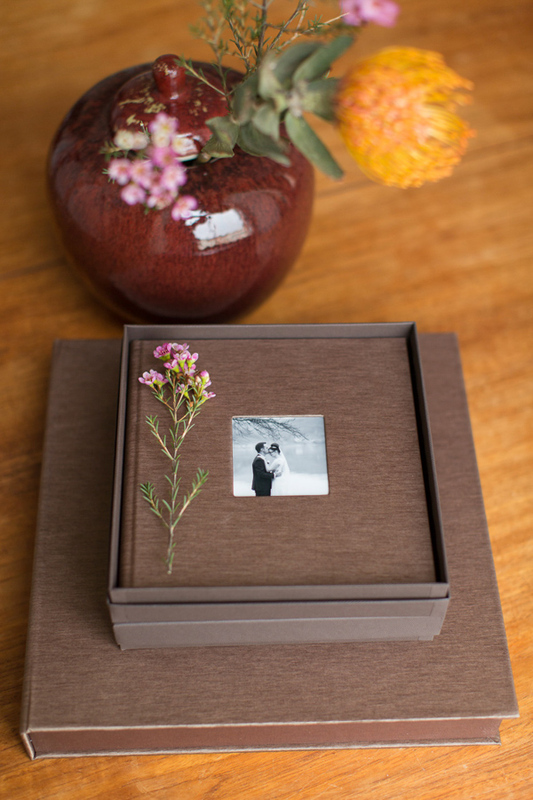 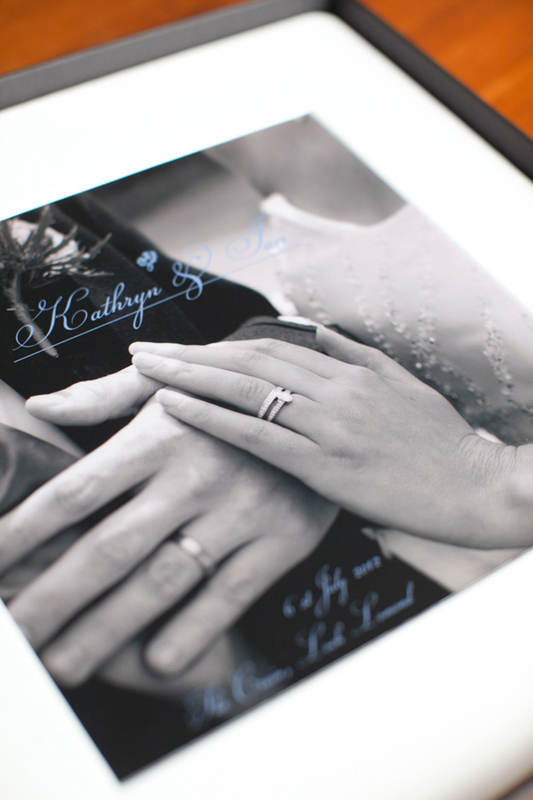 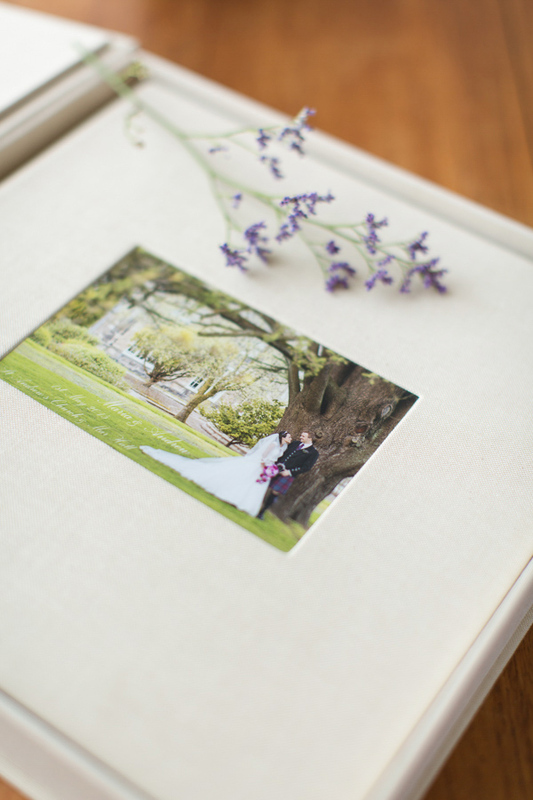 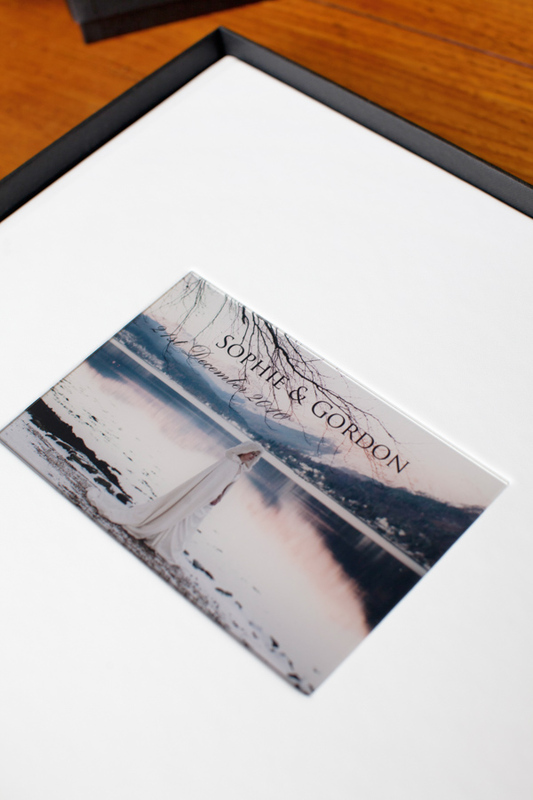 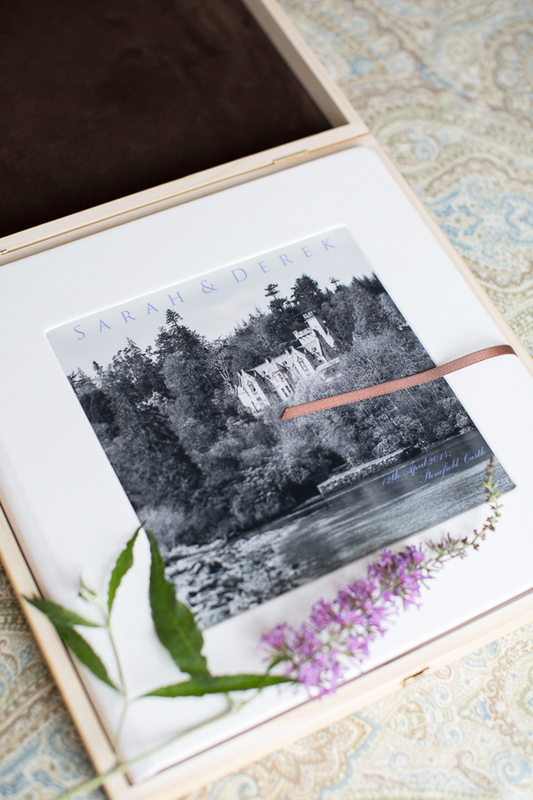 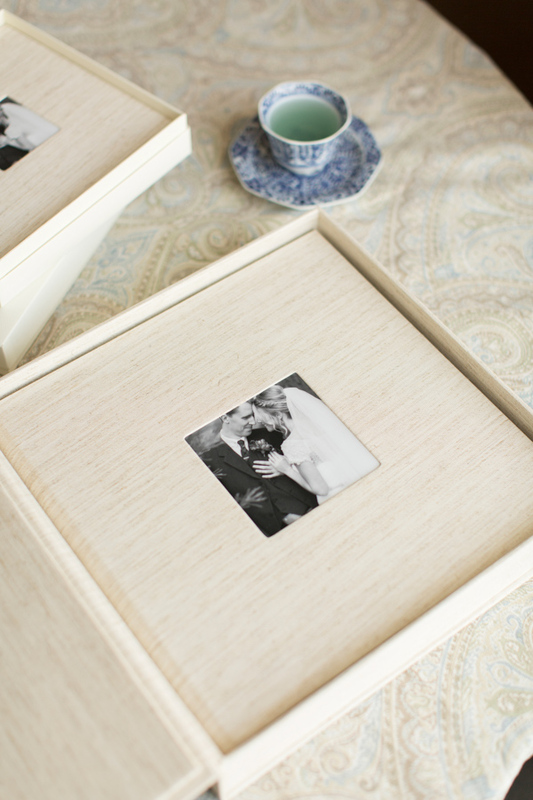 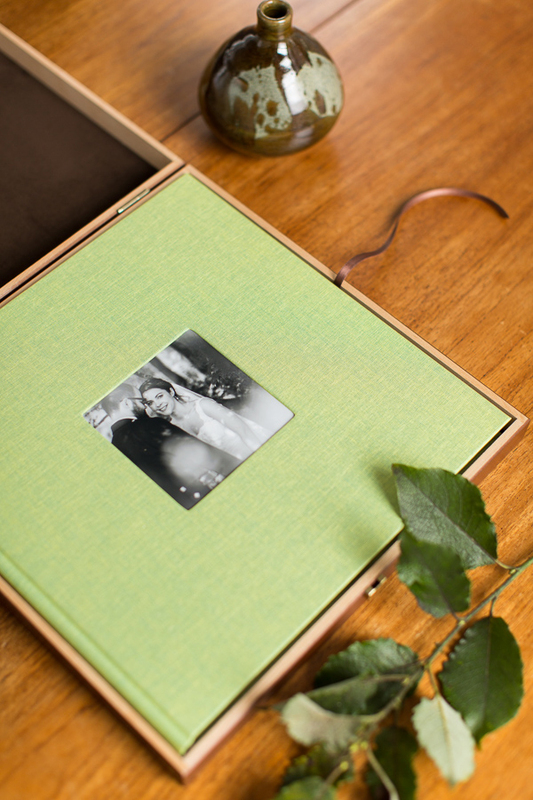 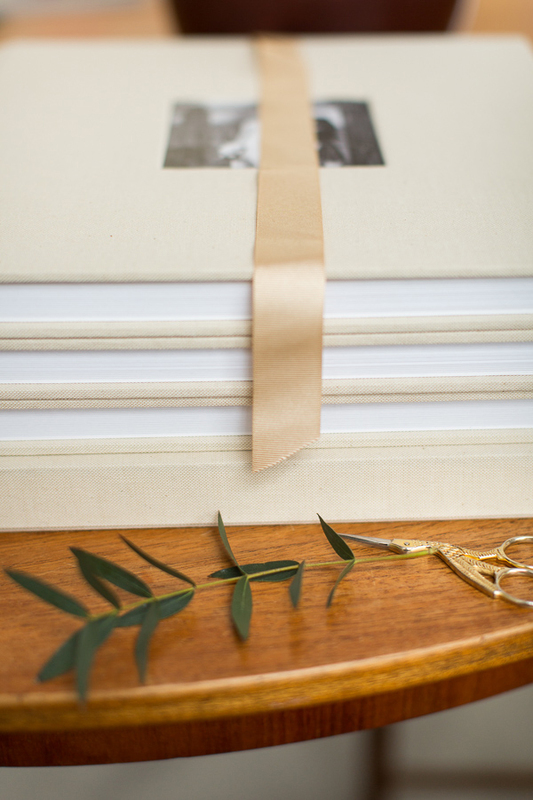 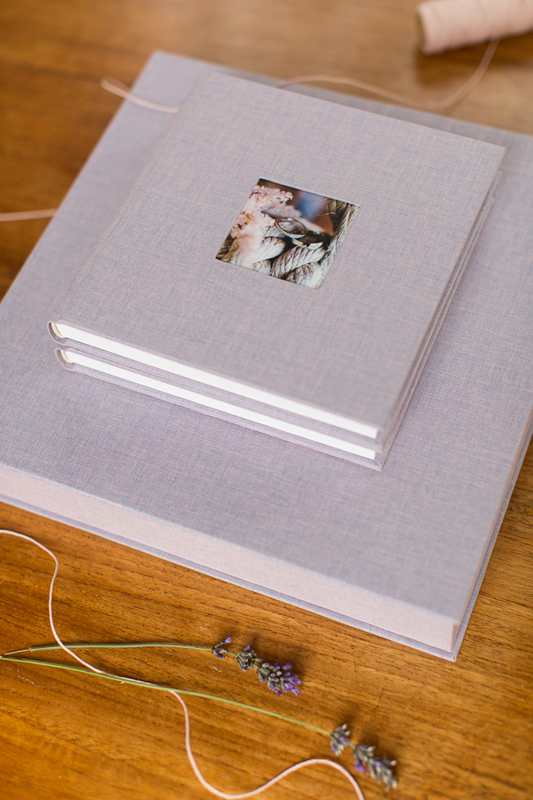 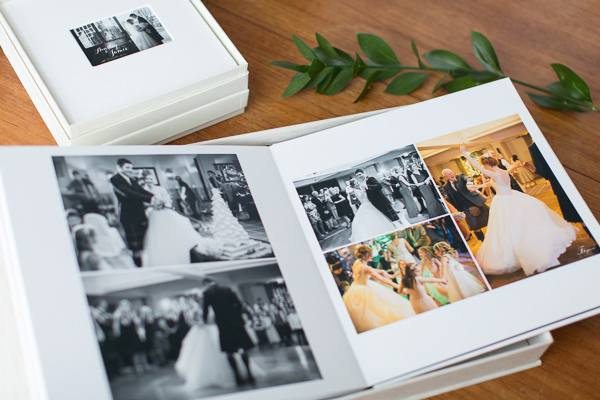 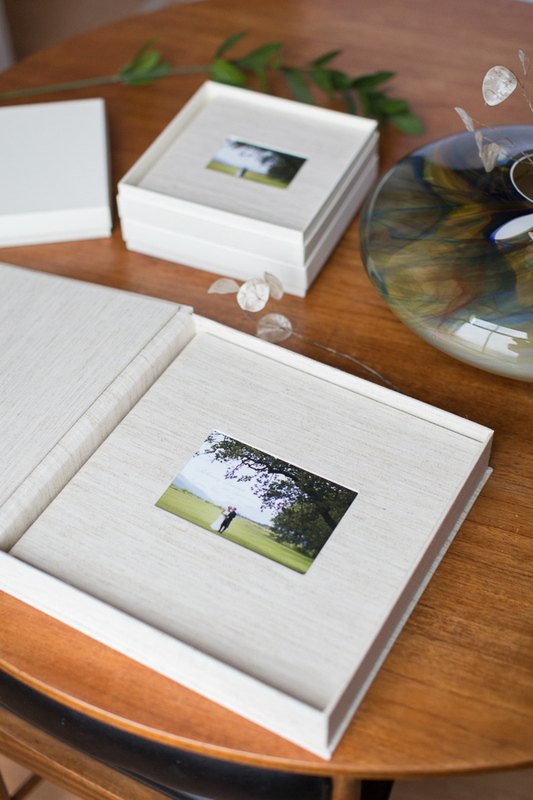 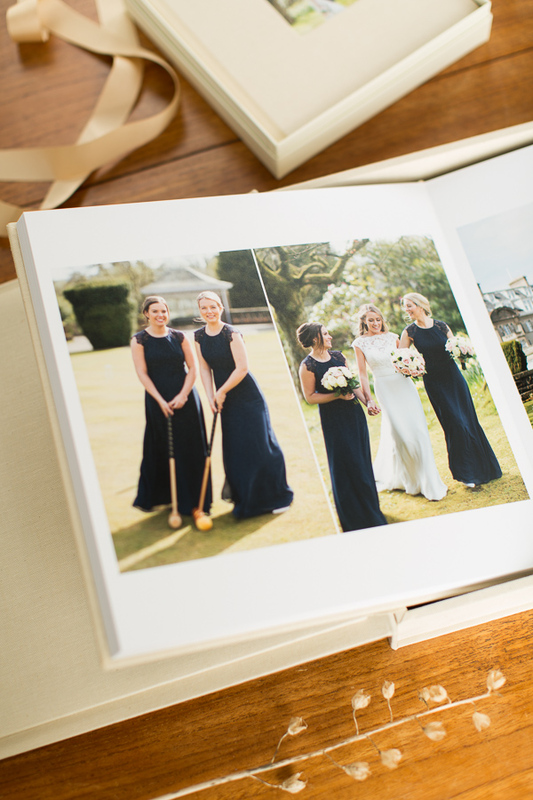 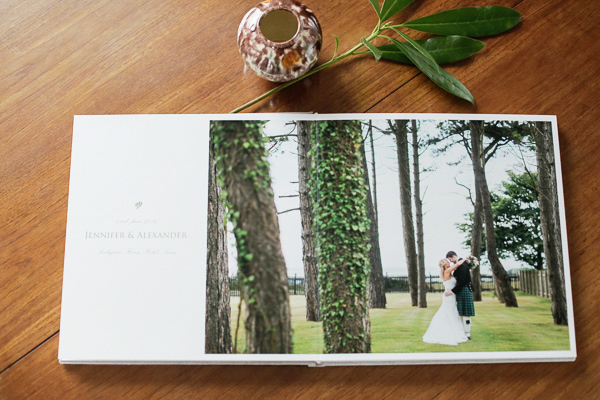 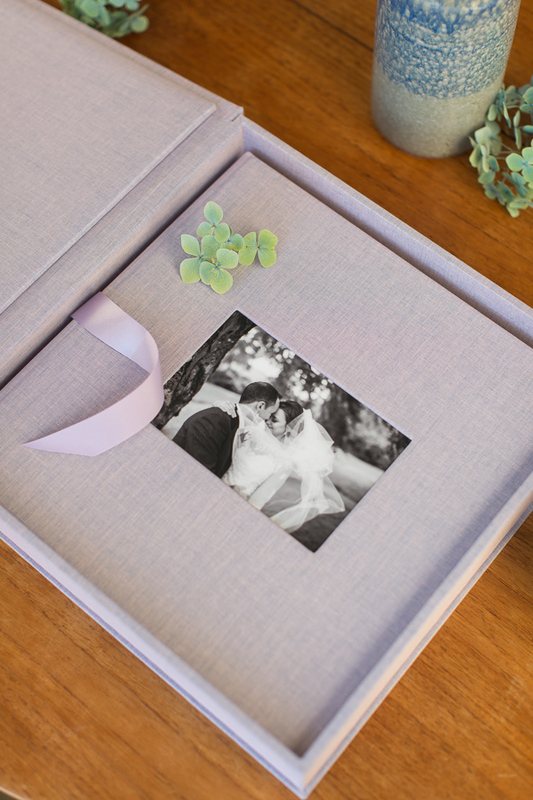 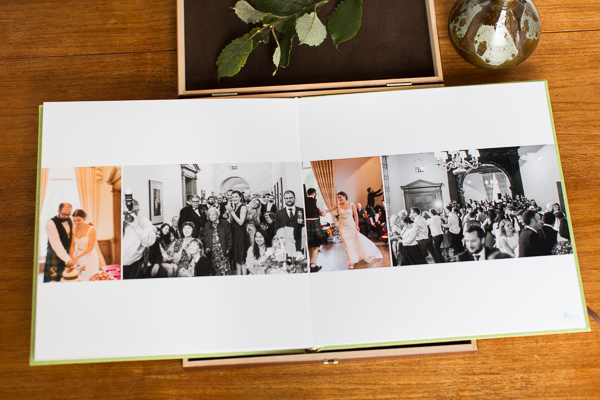 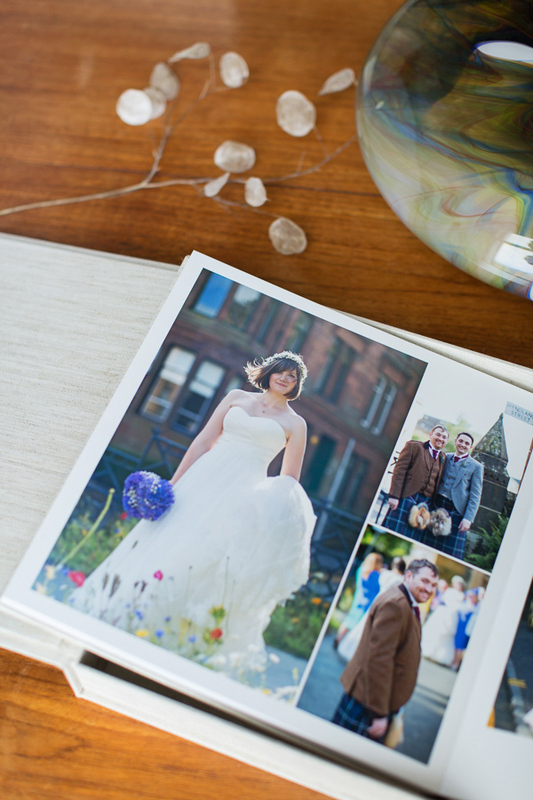 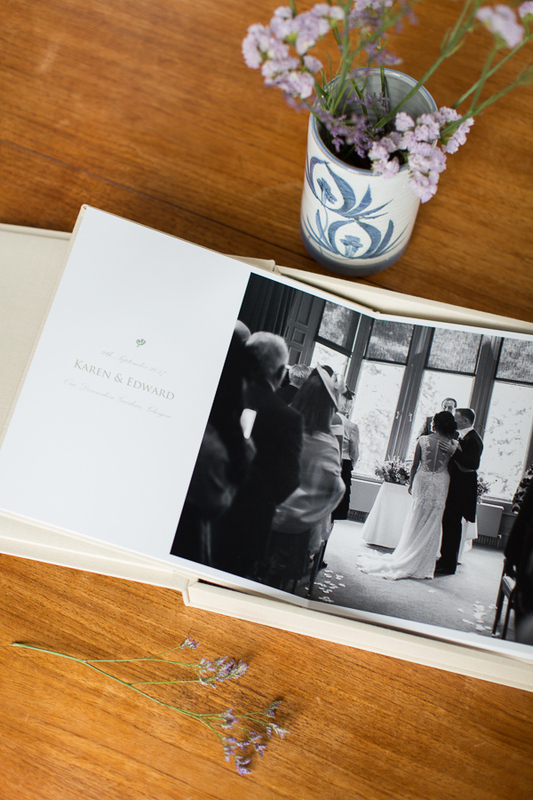 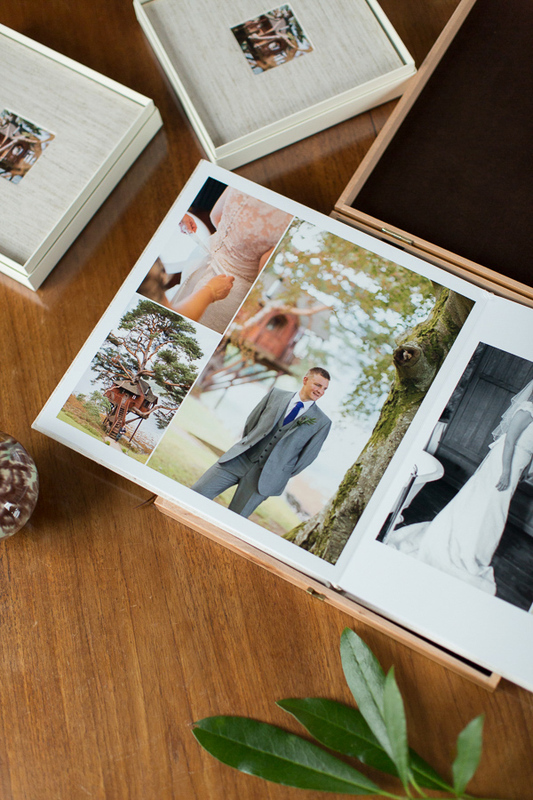 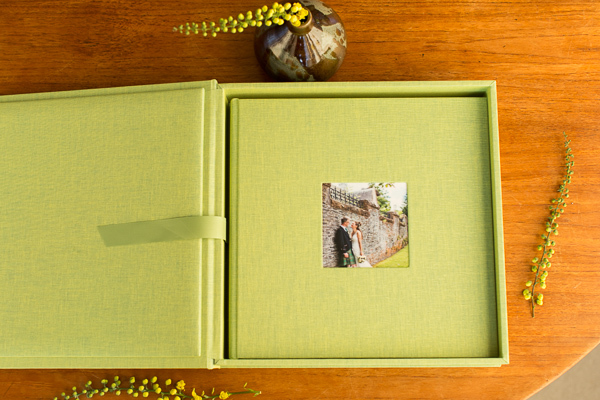 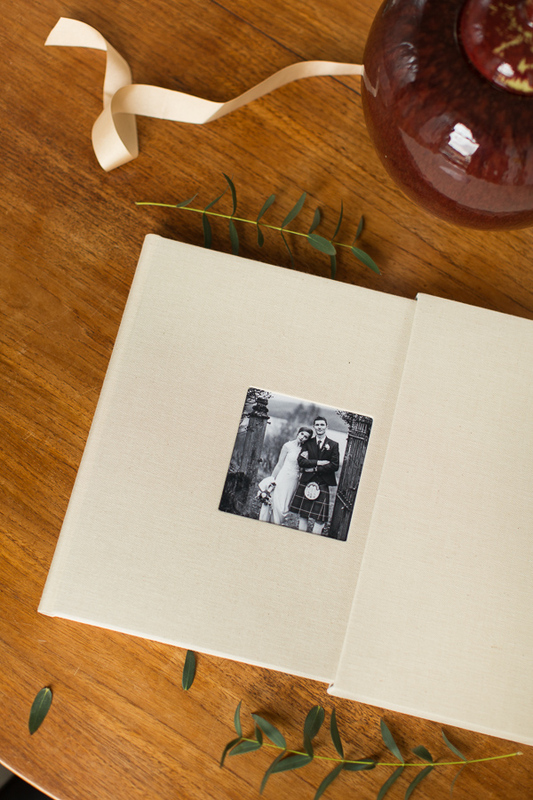 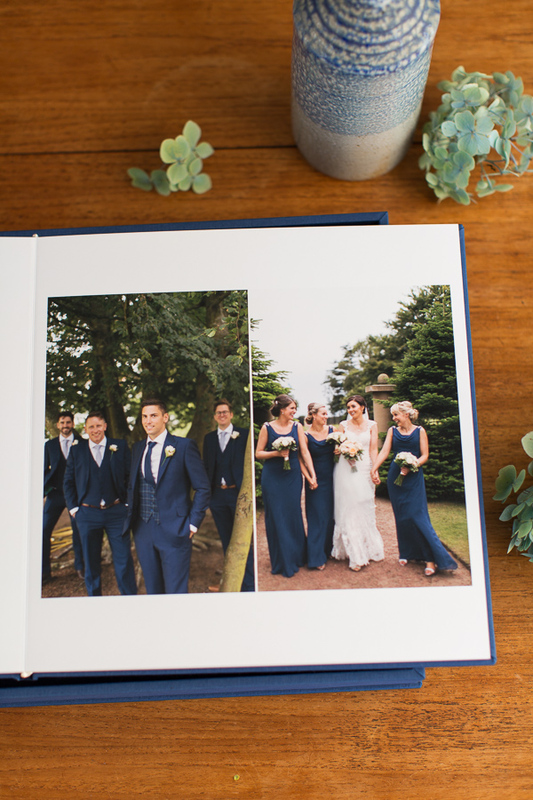 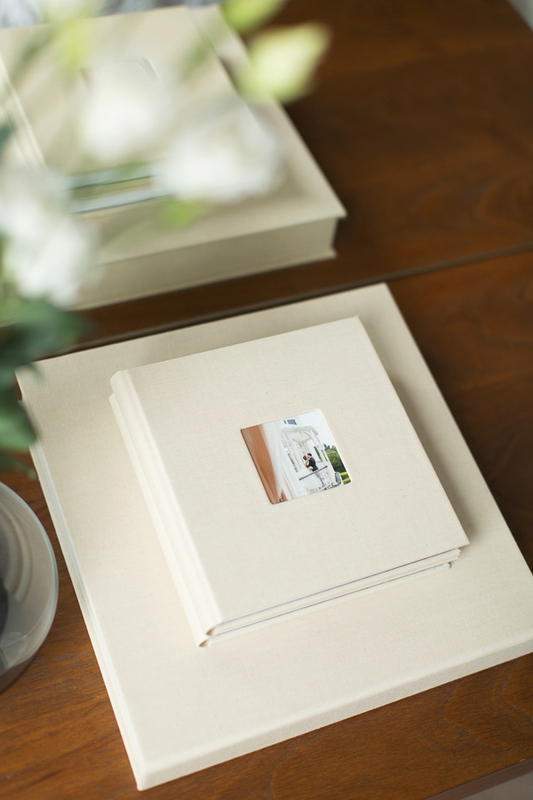 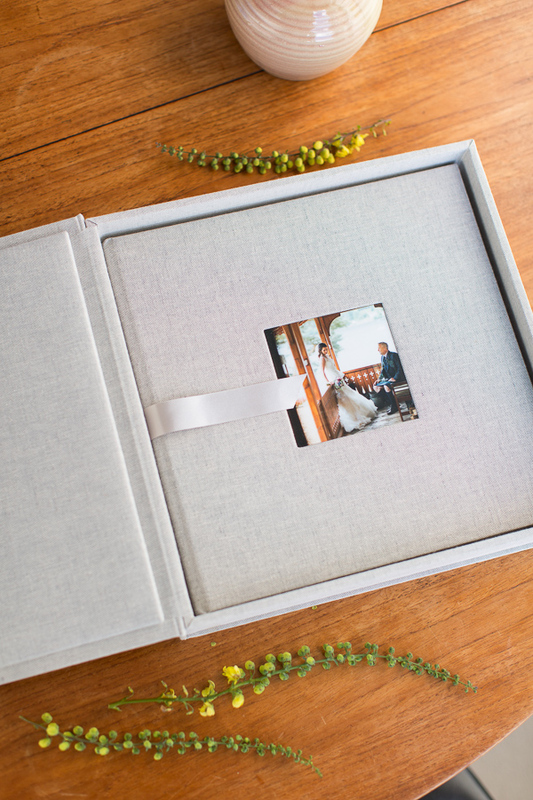 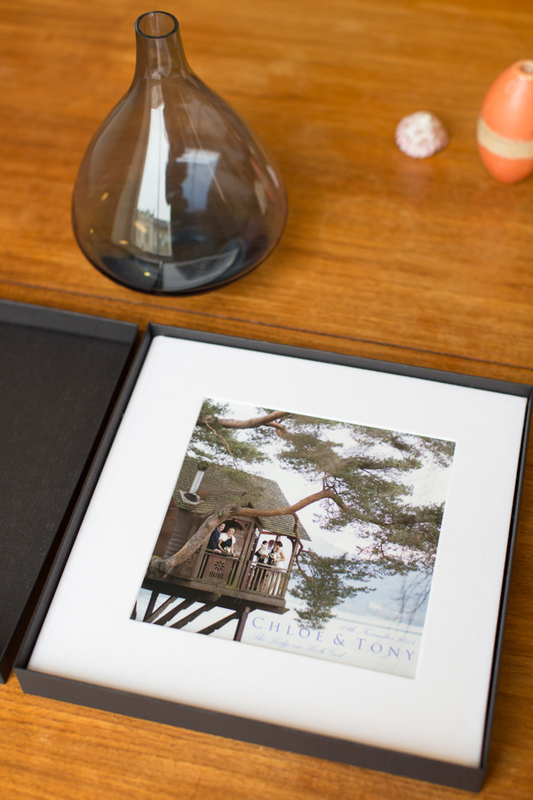 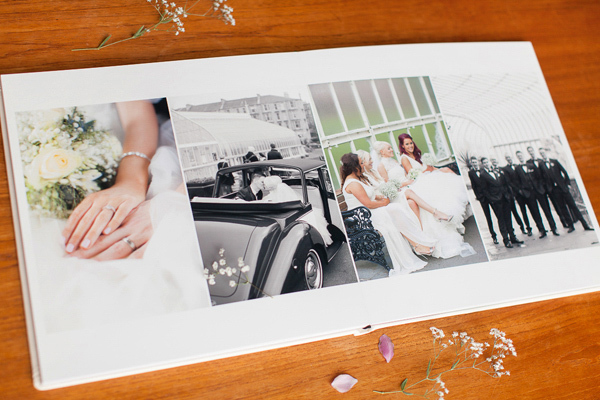 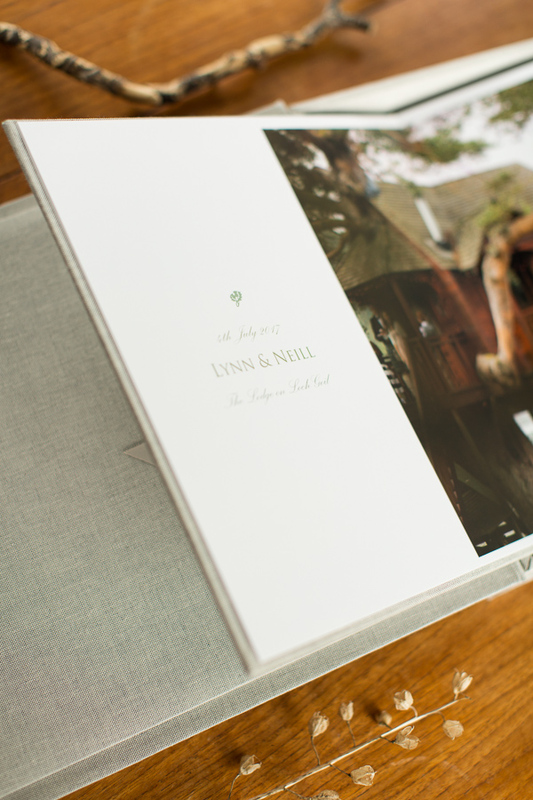 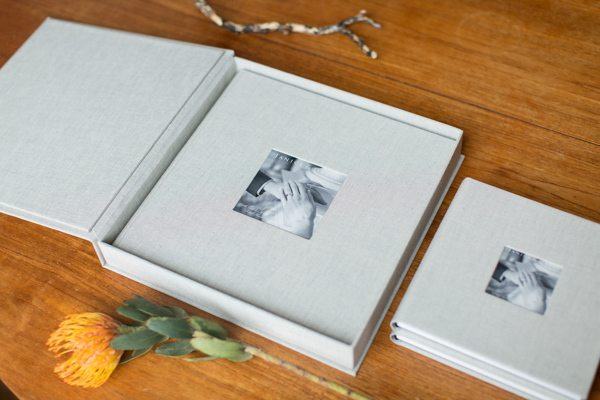 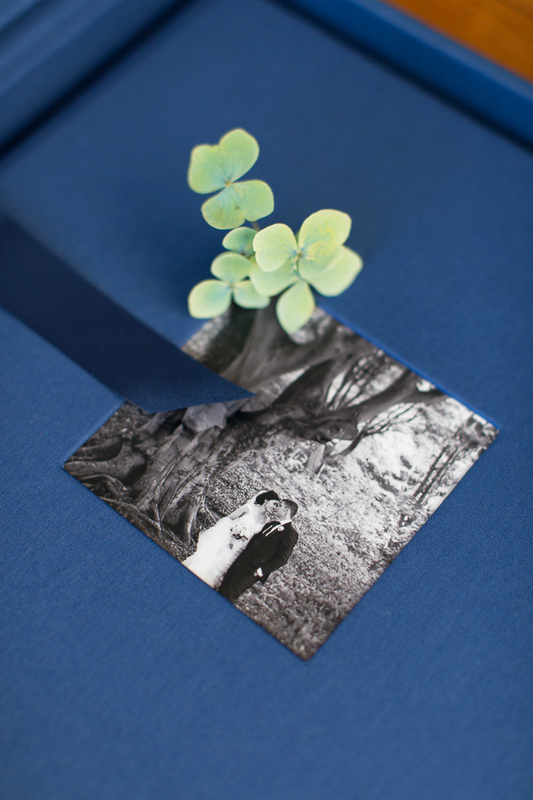 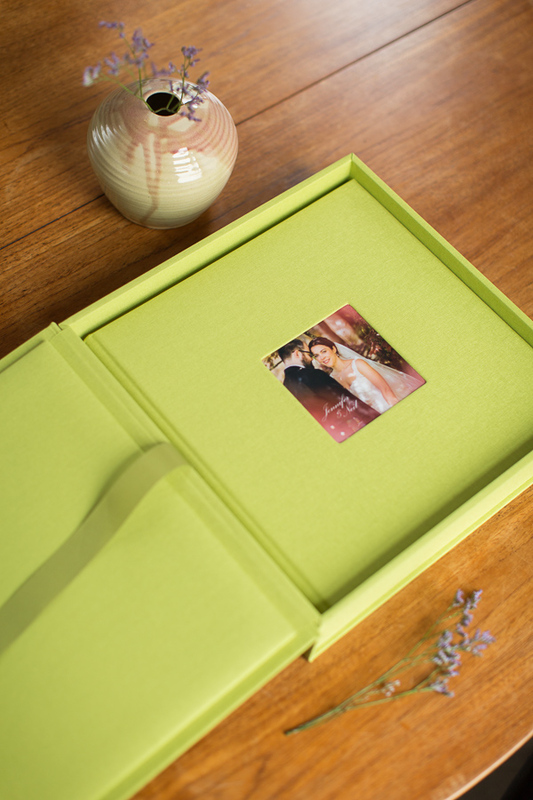 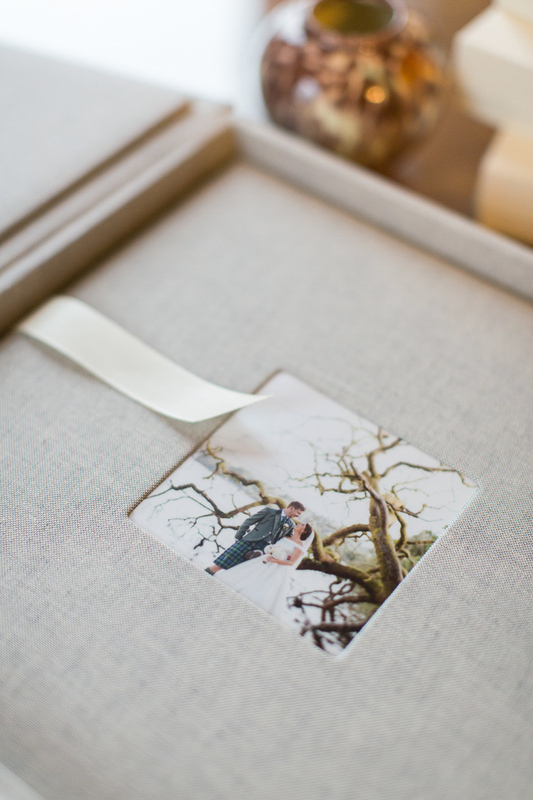 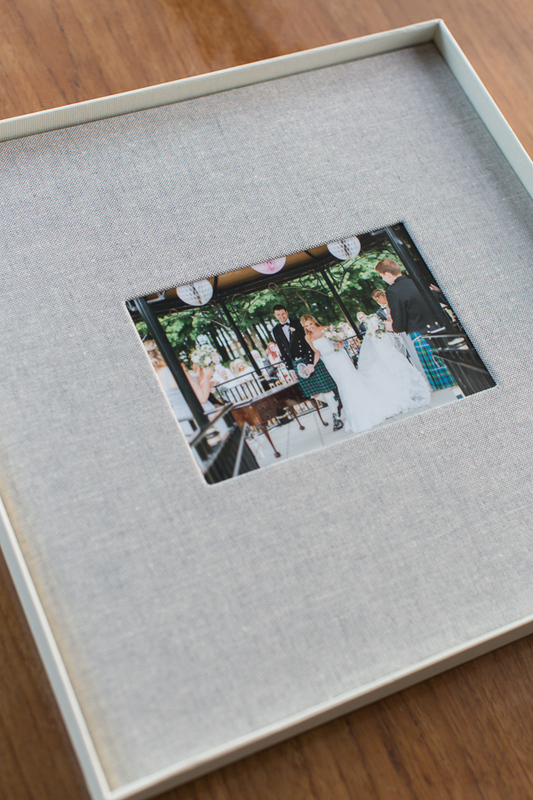 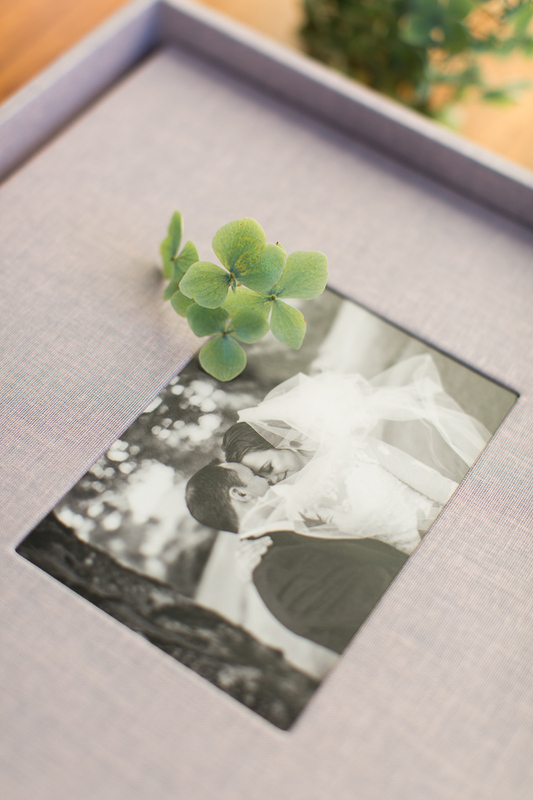 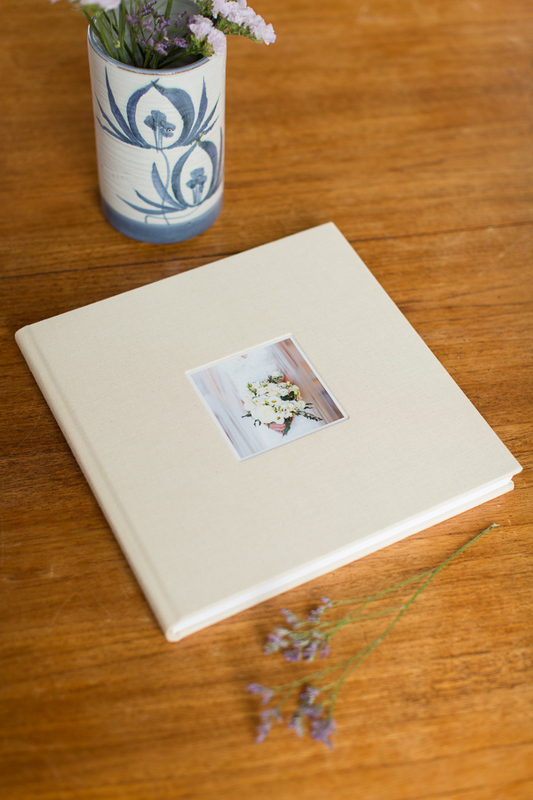 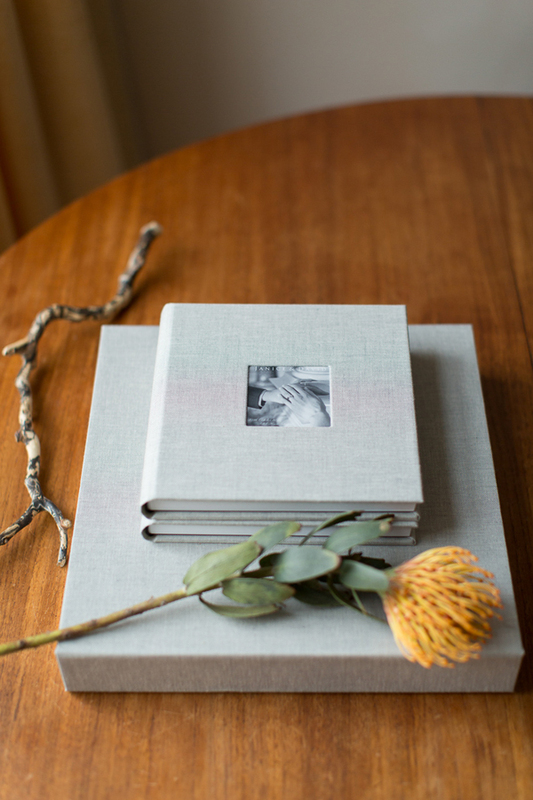 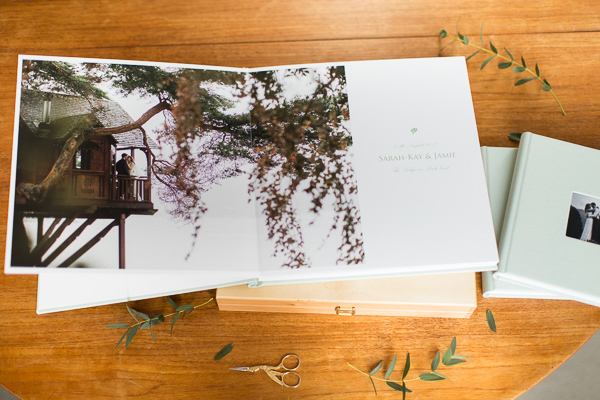 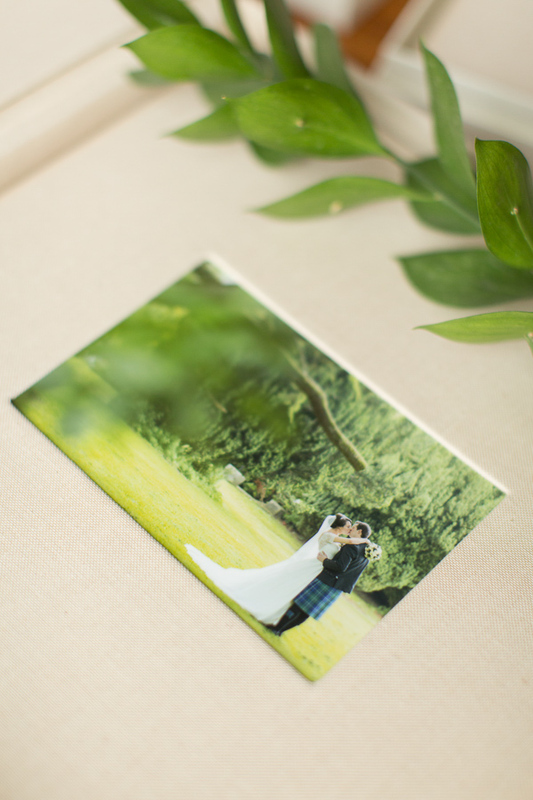 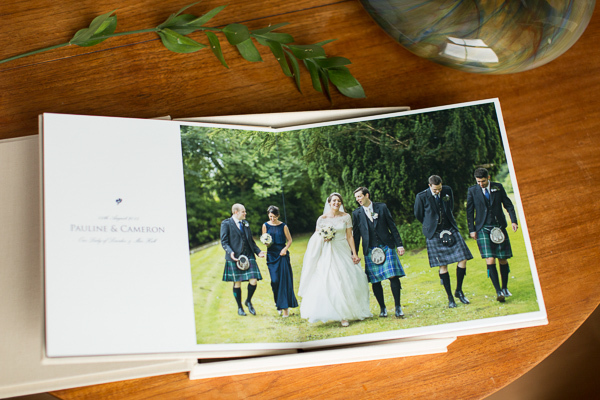 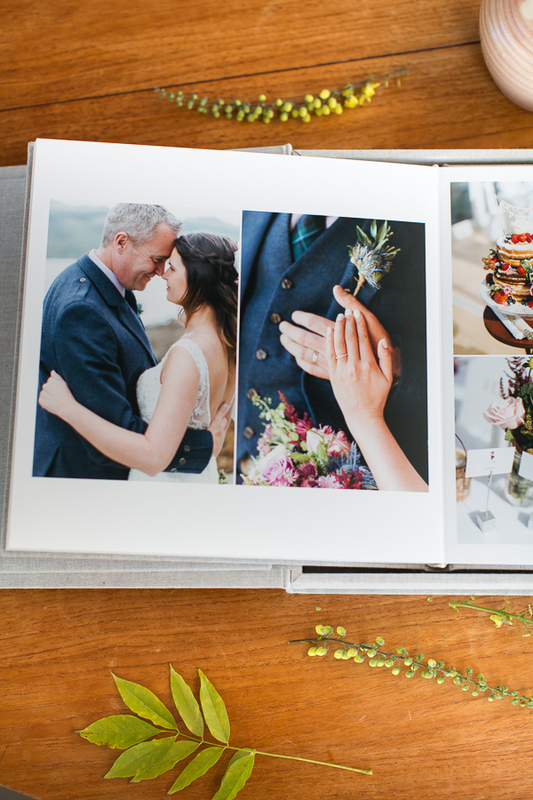 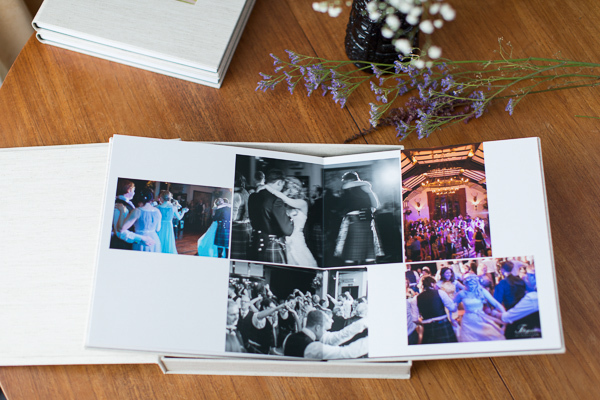 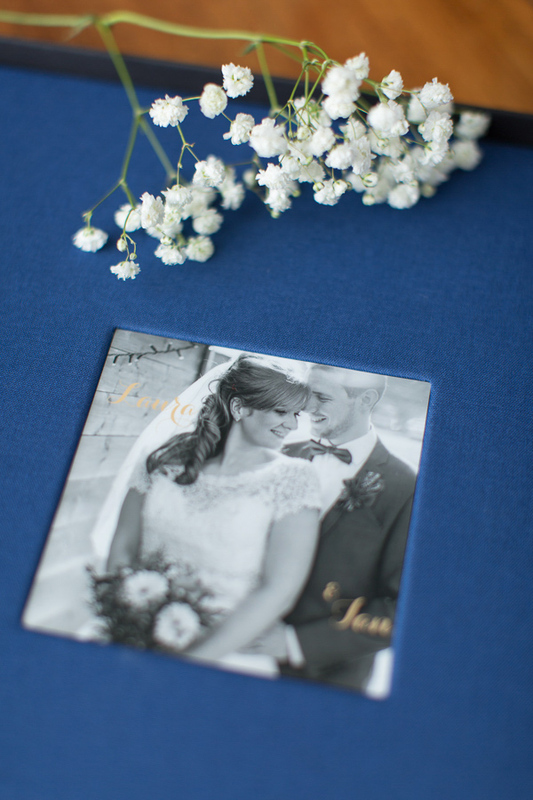 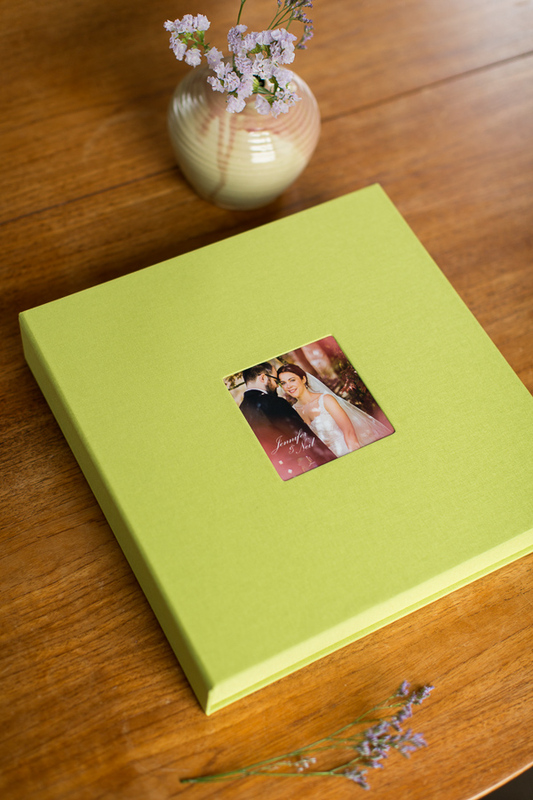 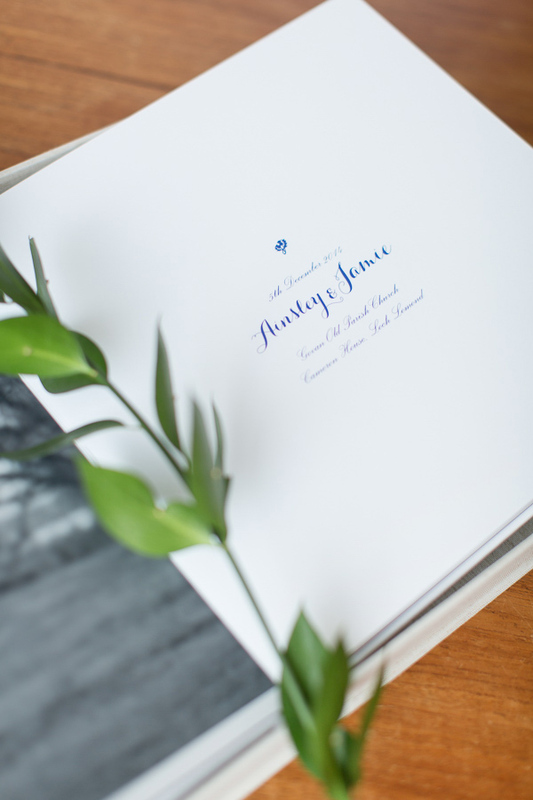 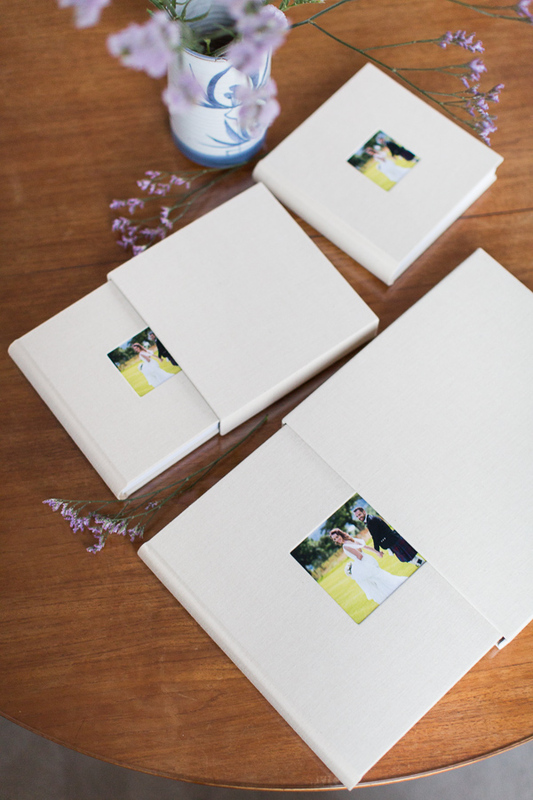 You can also have book cloth and eco-leather with your picture in the middle or just your names embossed on the front. 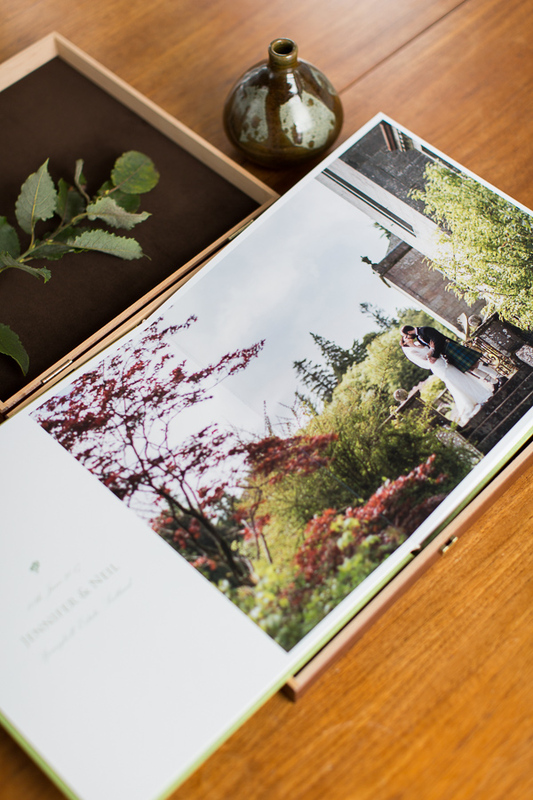 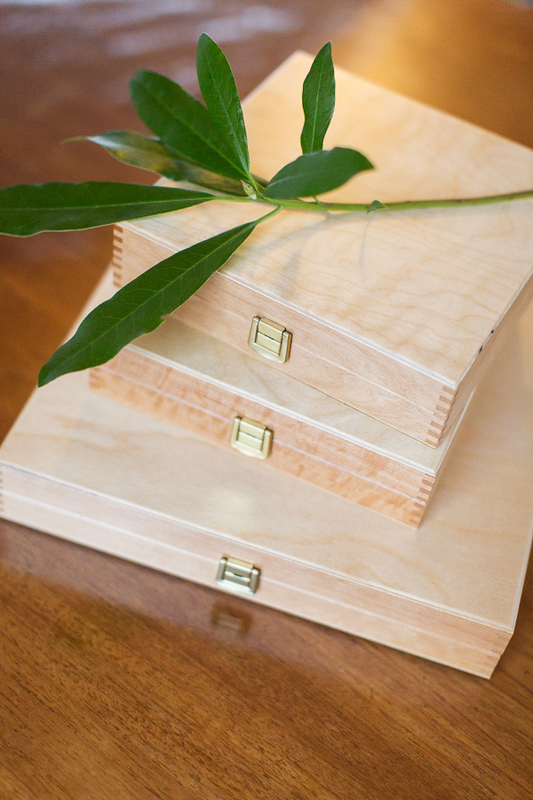 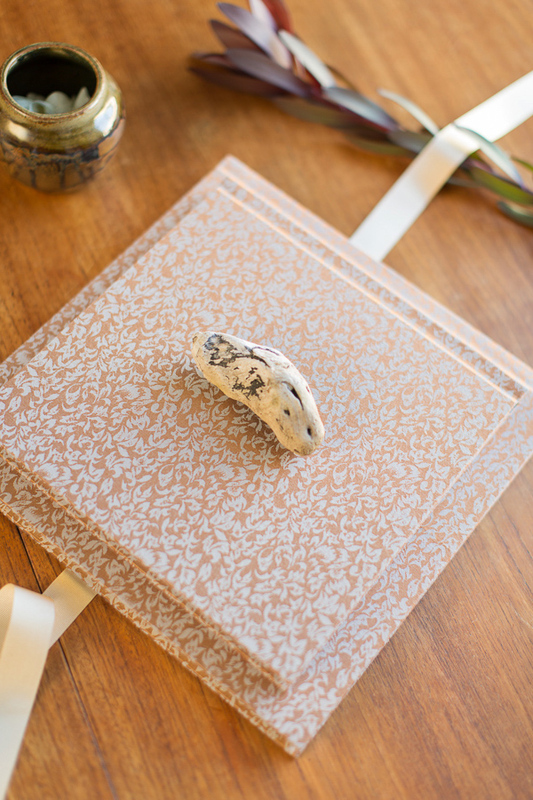 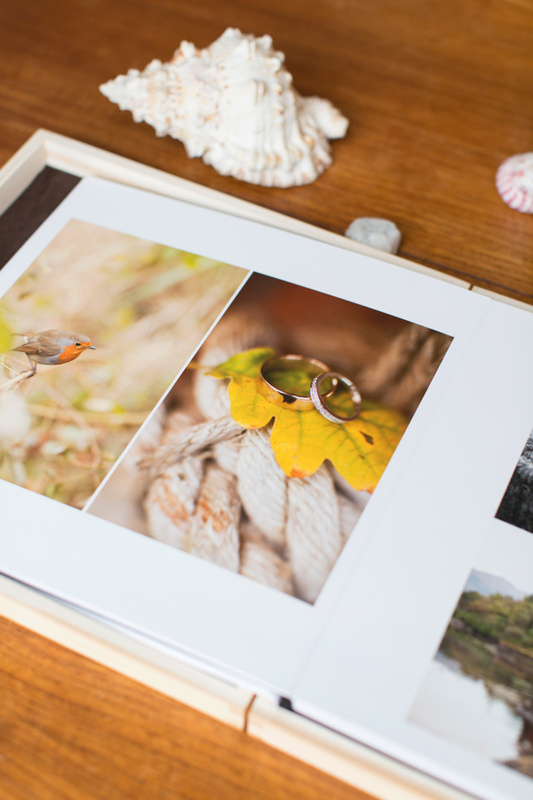 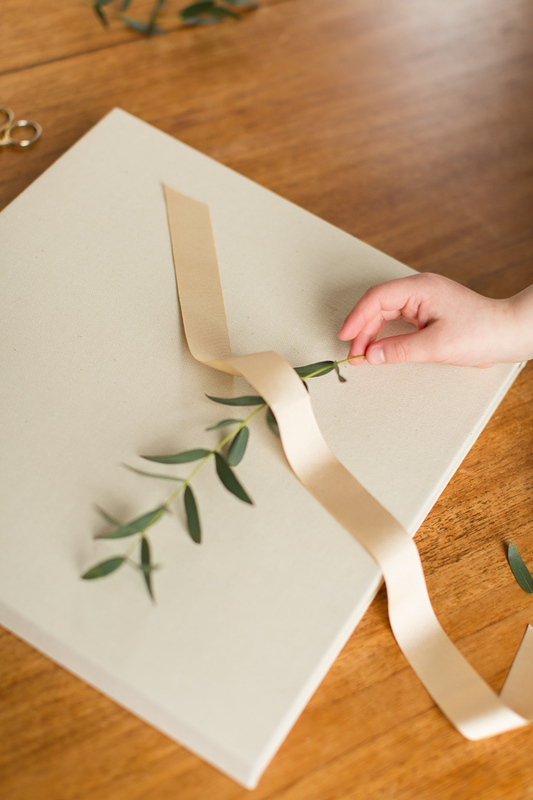 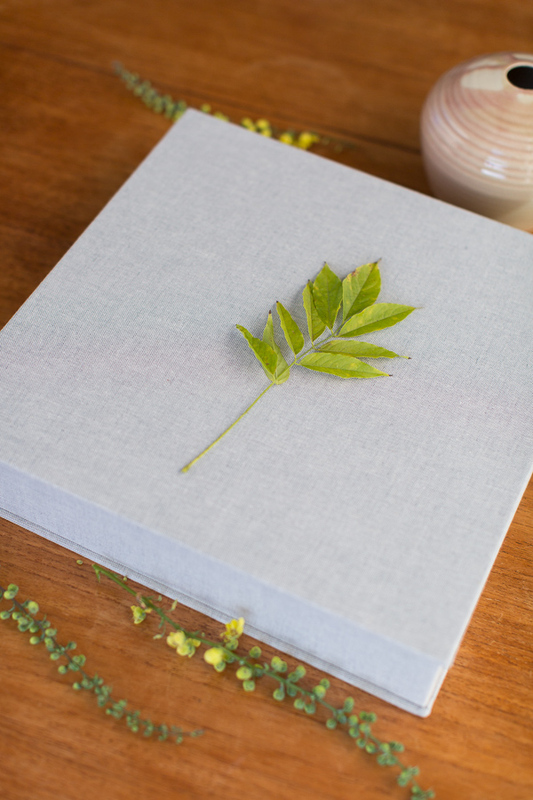 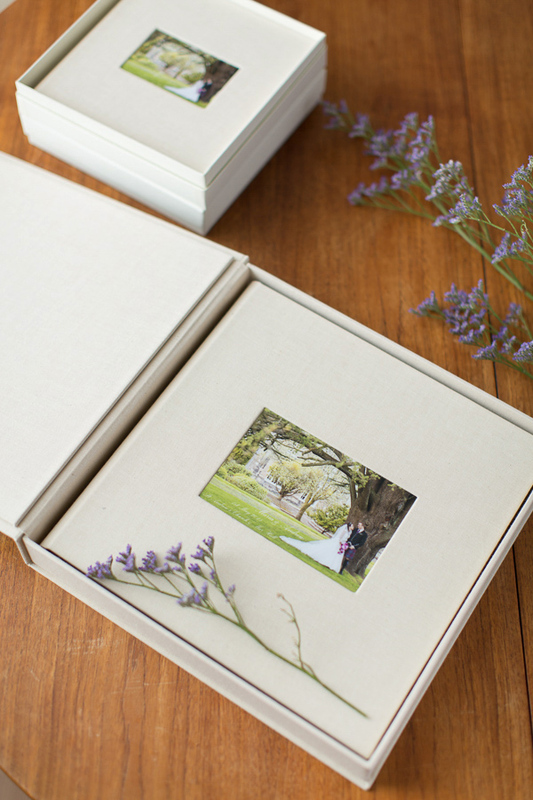 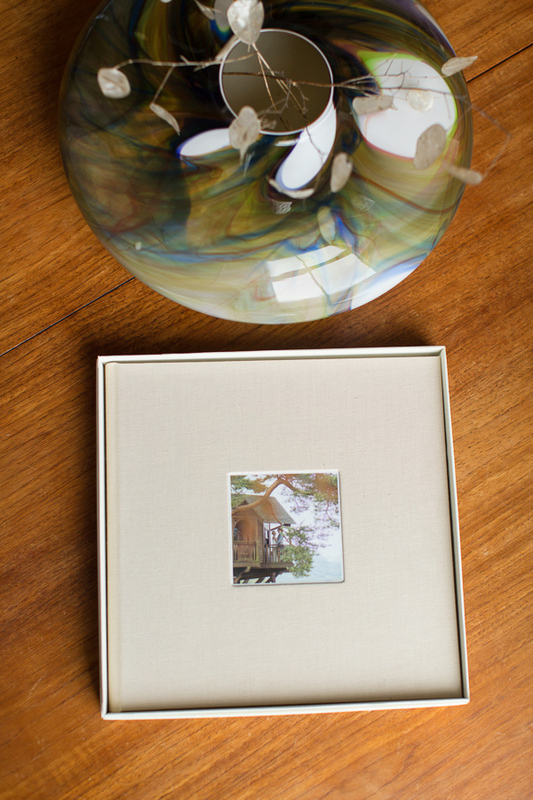 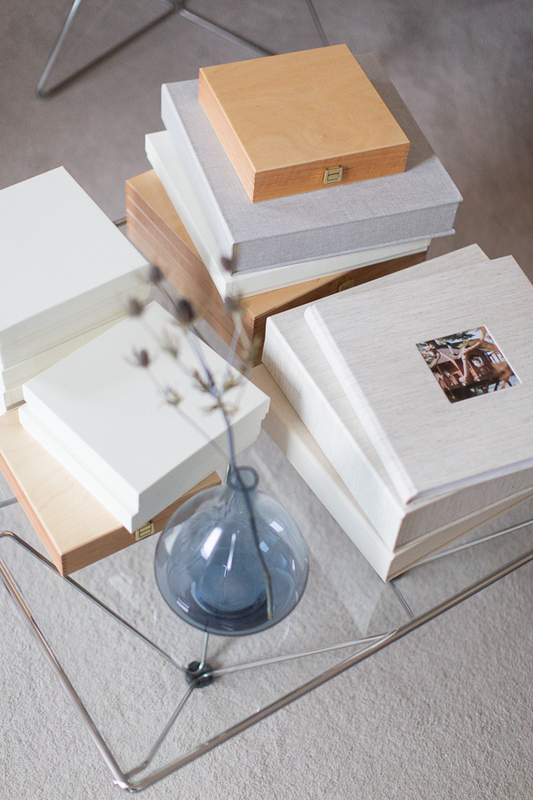 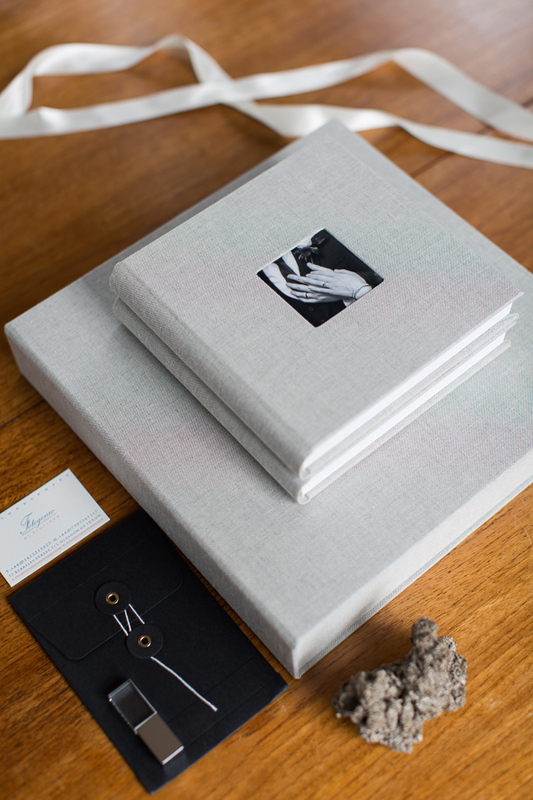 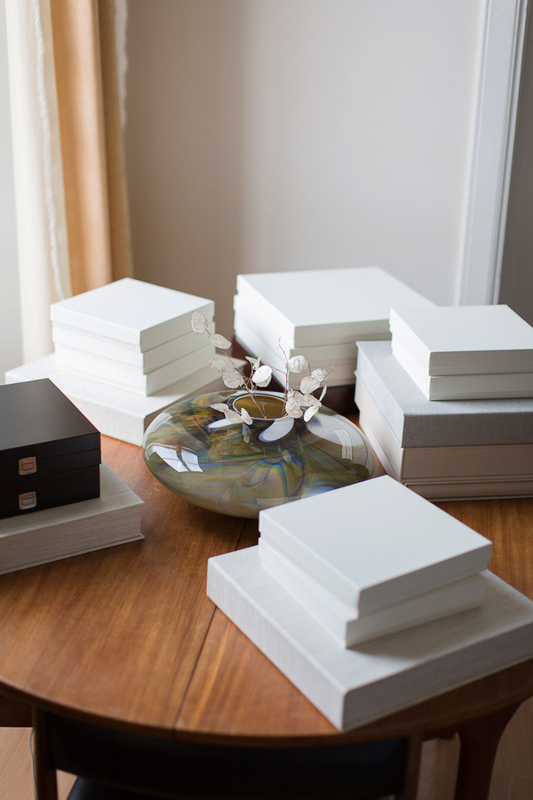 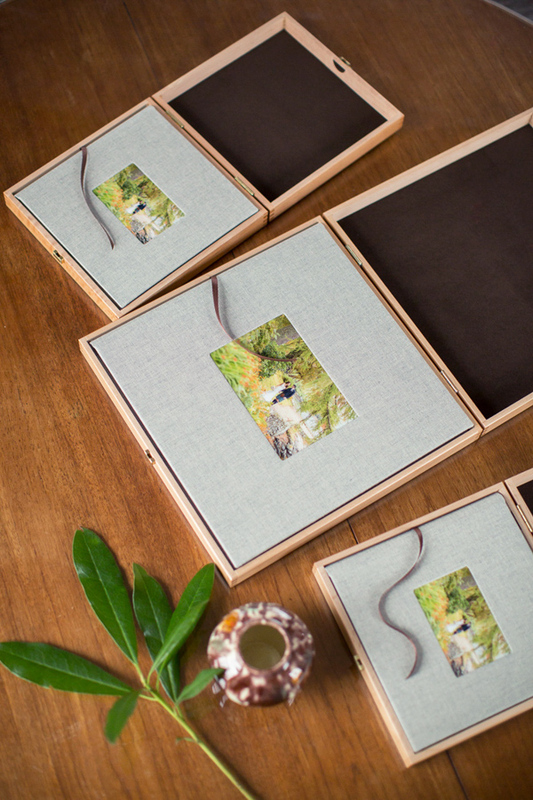 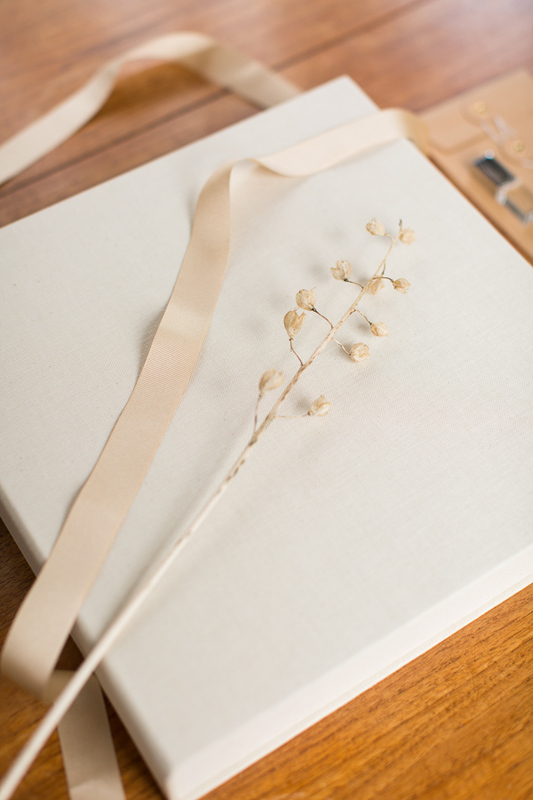 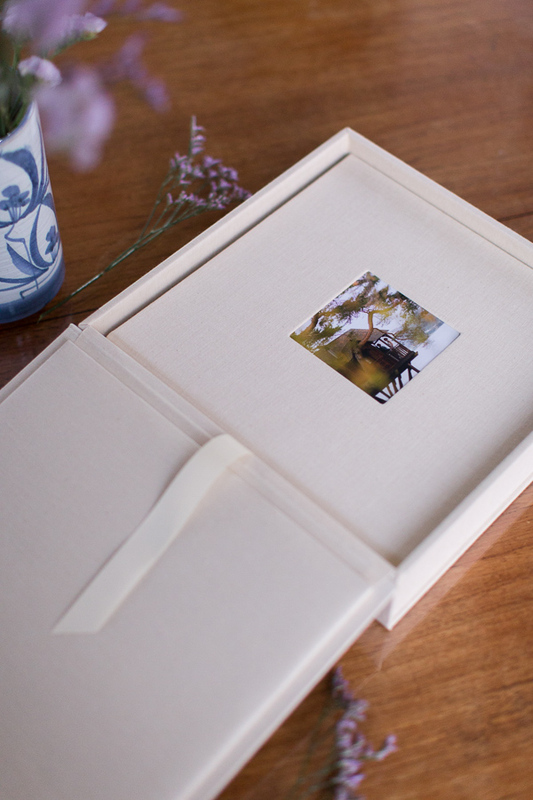 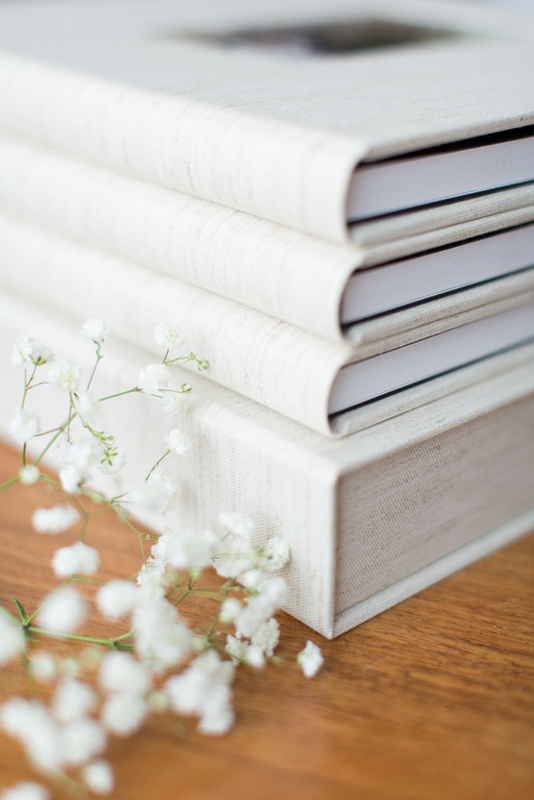 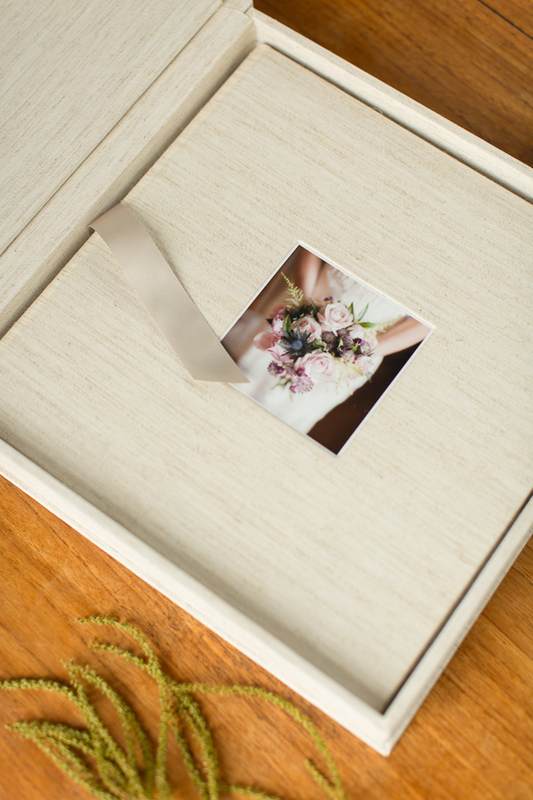 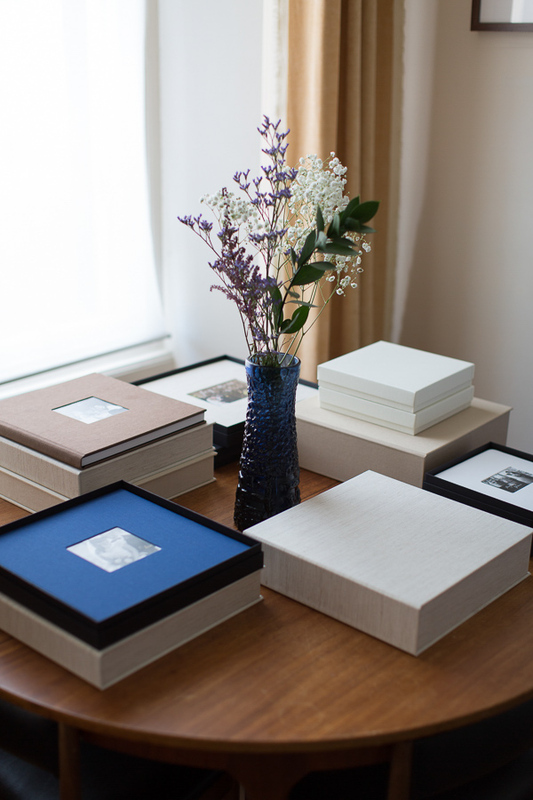 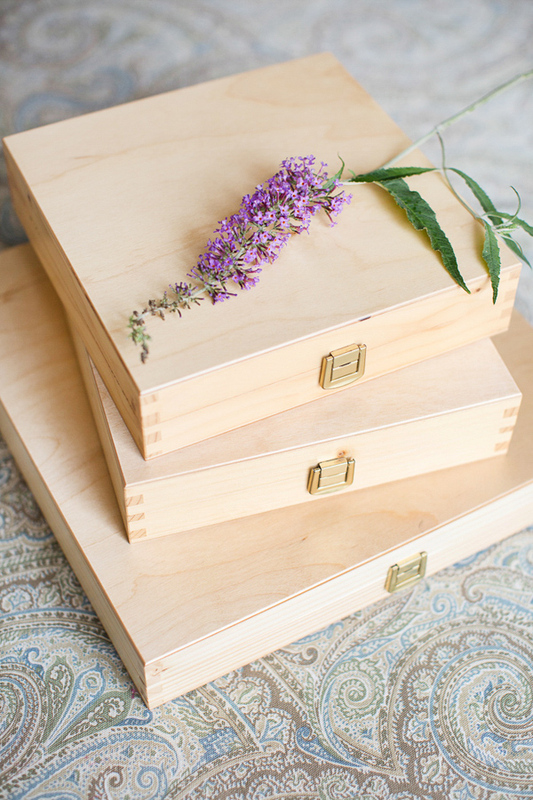 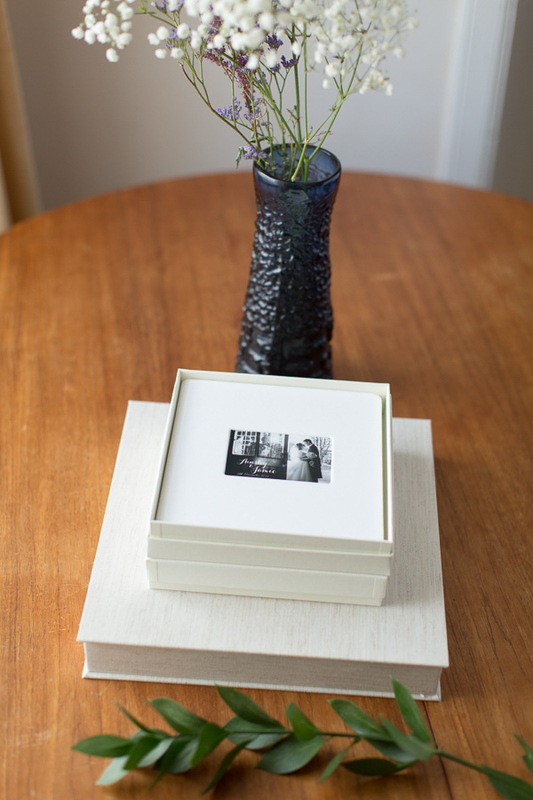 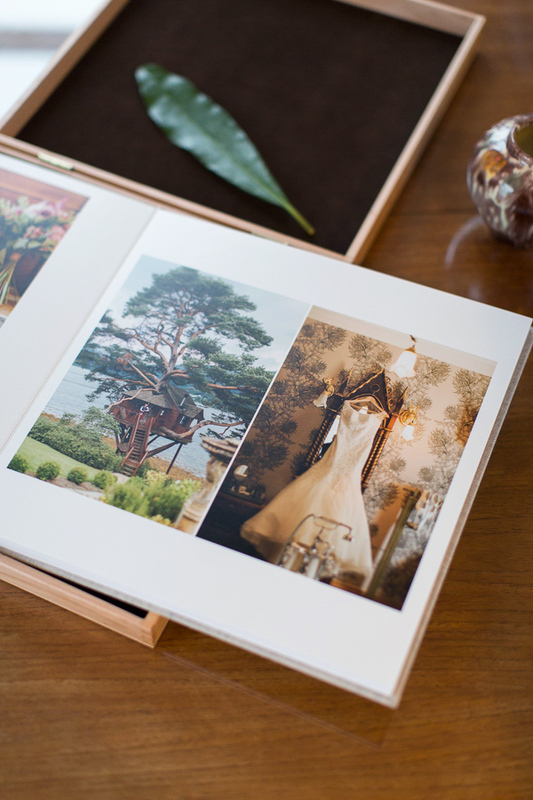 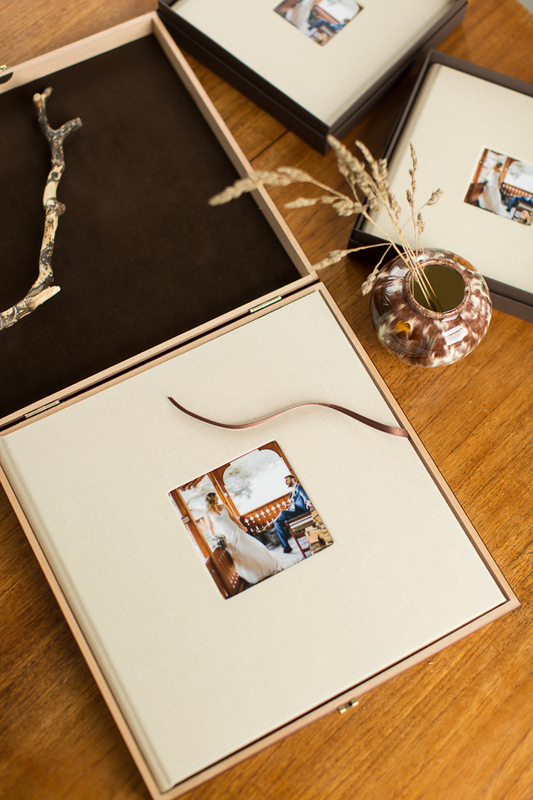 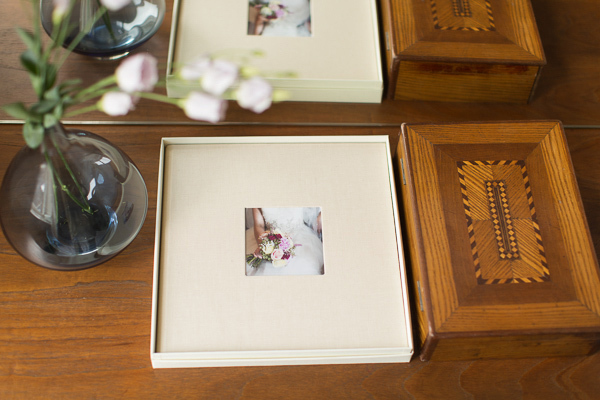 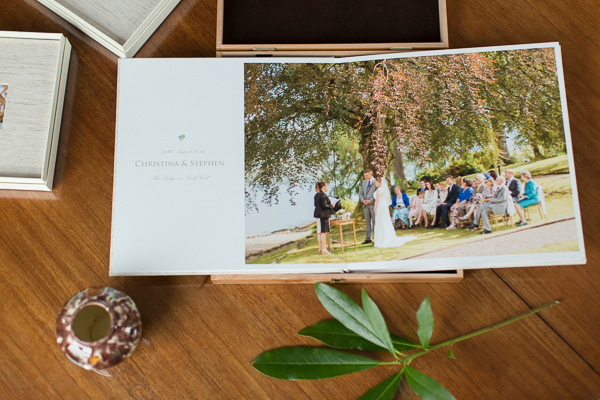 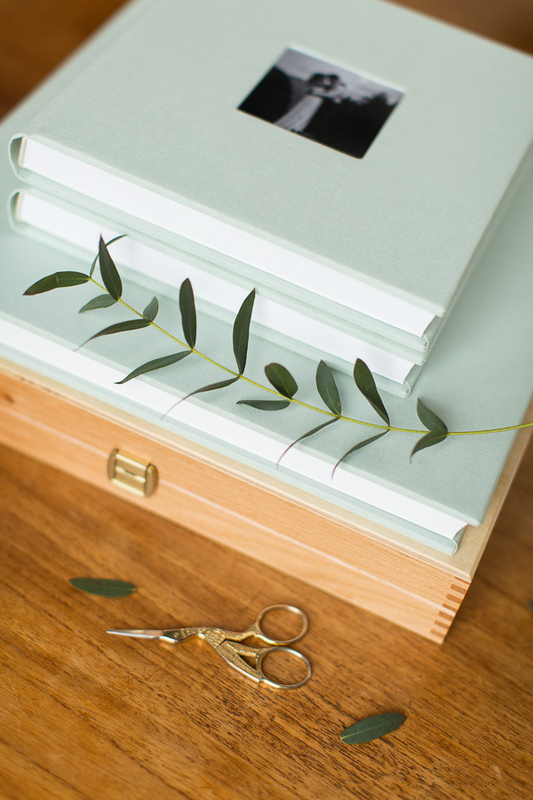 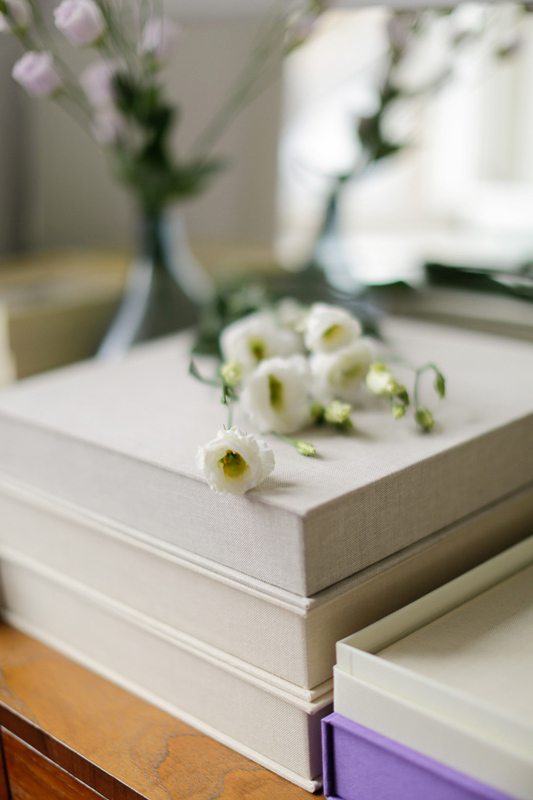 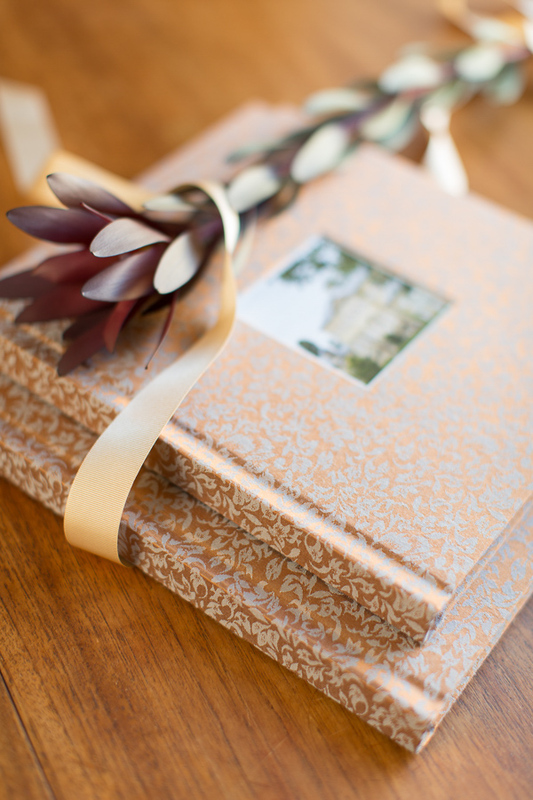 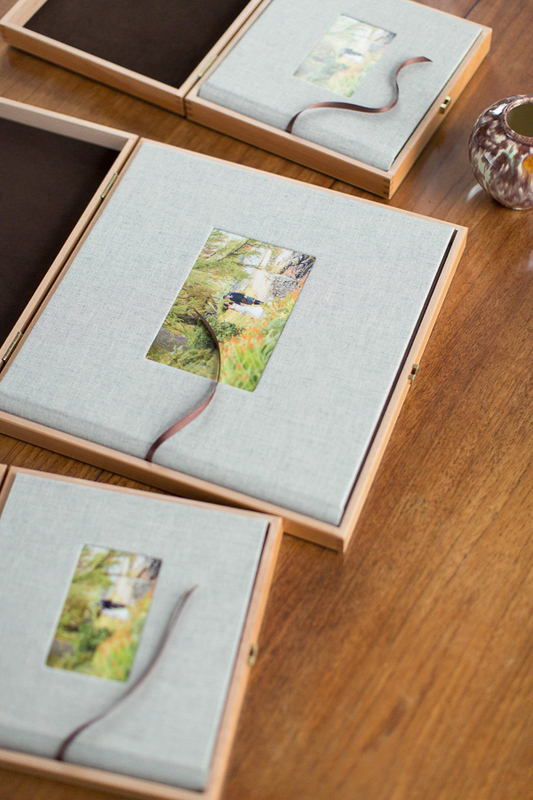 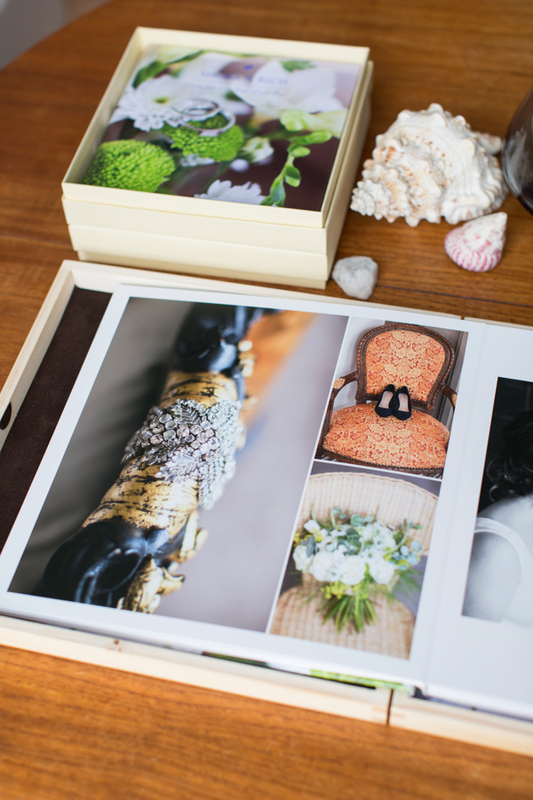 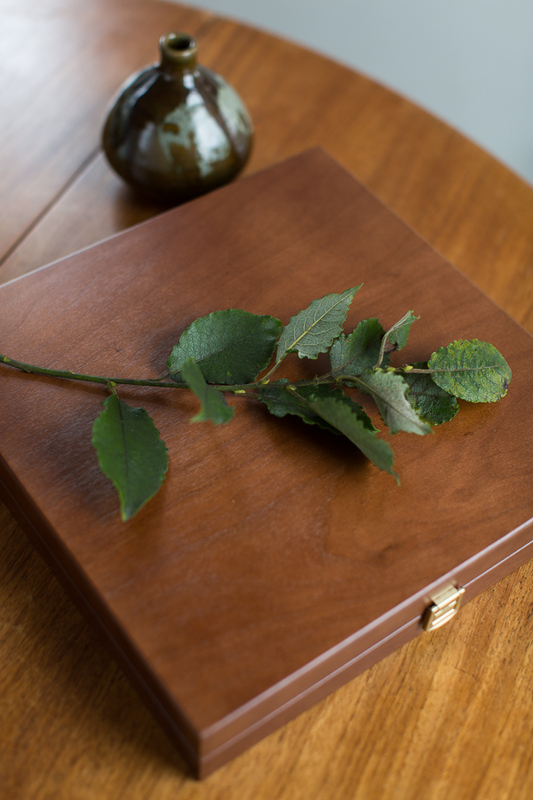 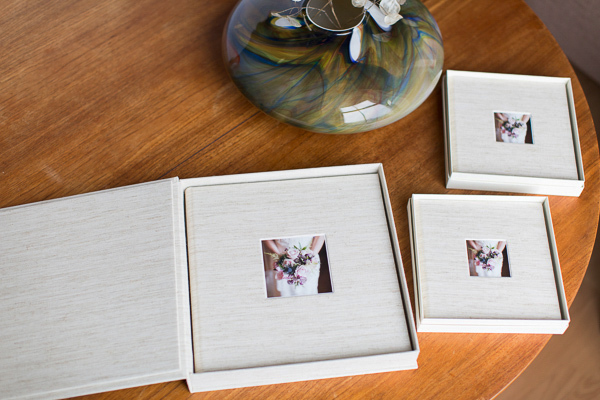 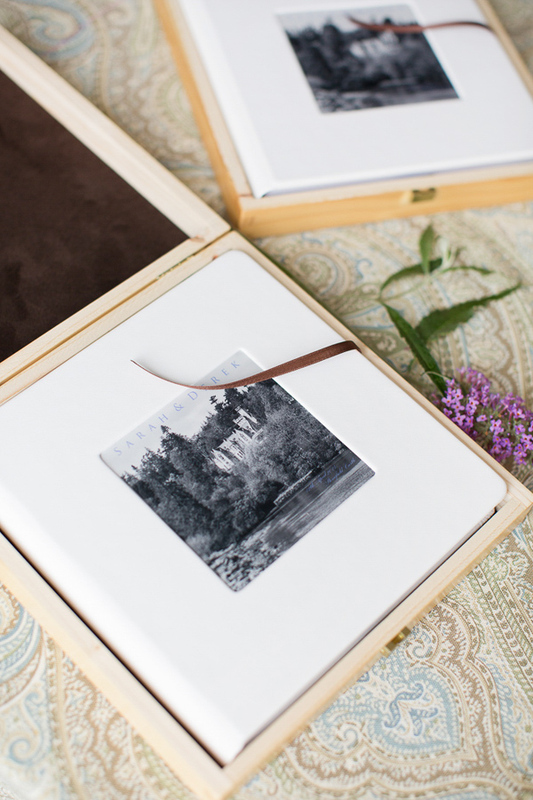 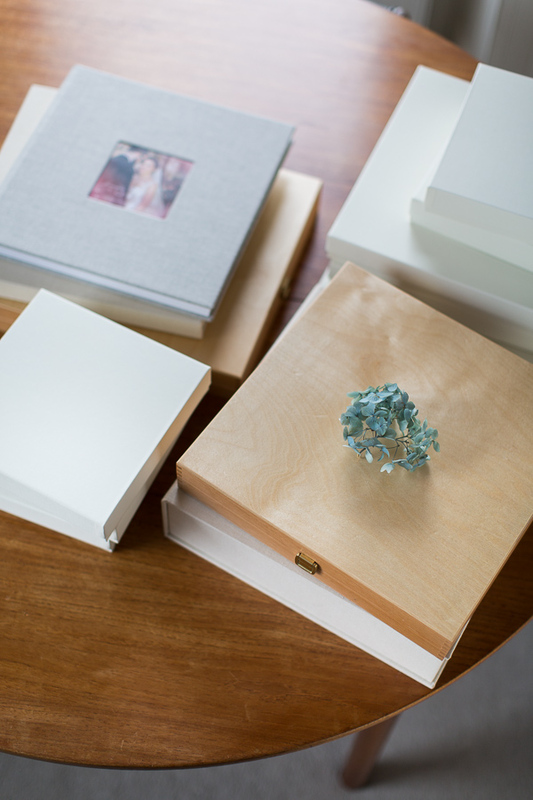 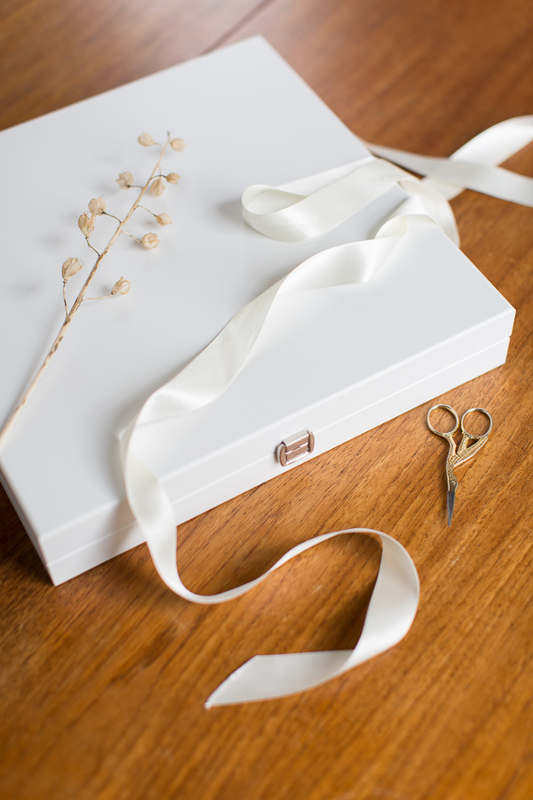 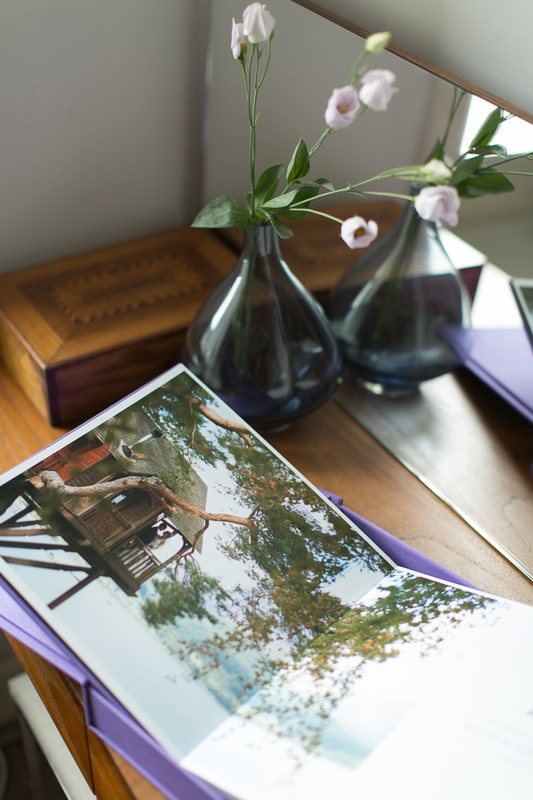 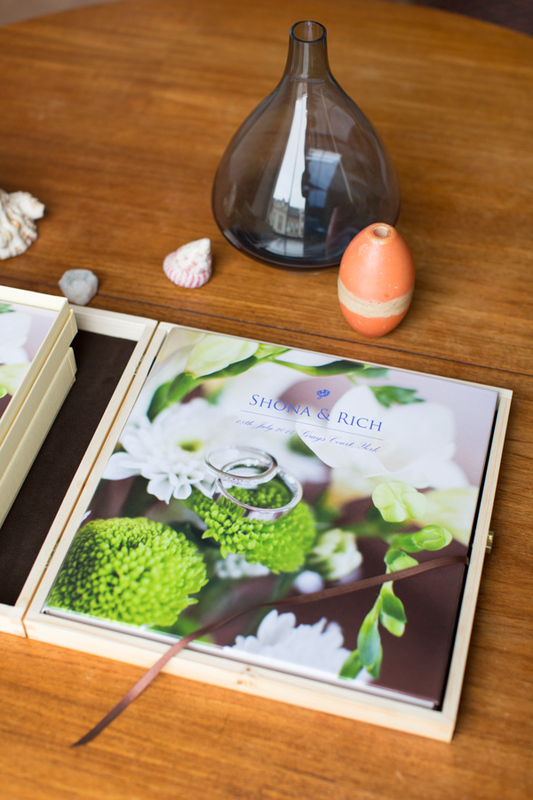 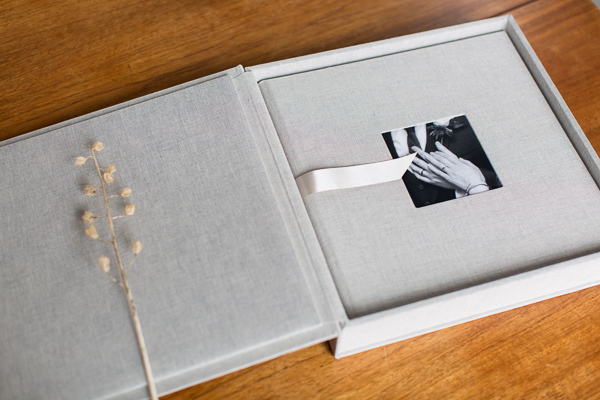 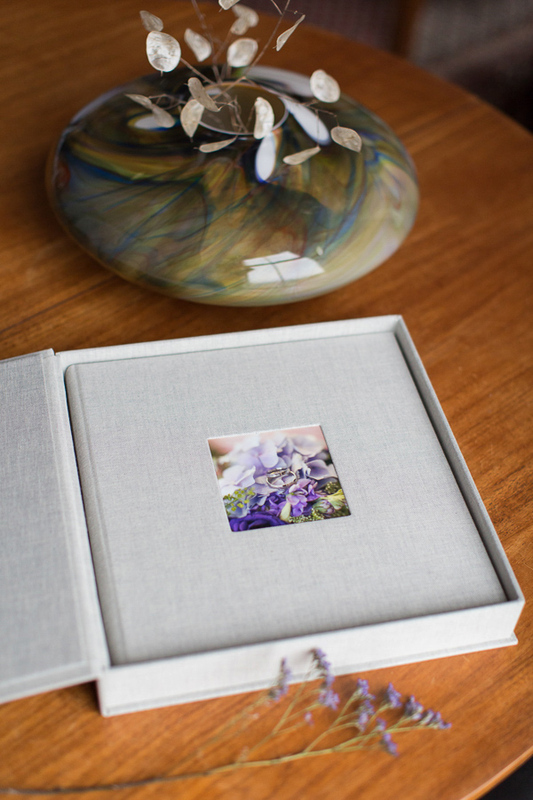 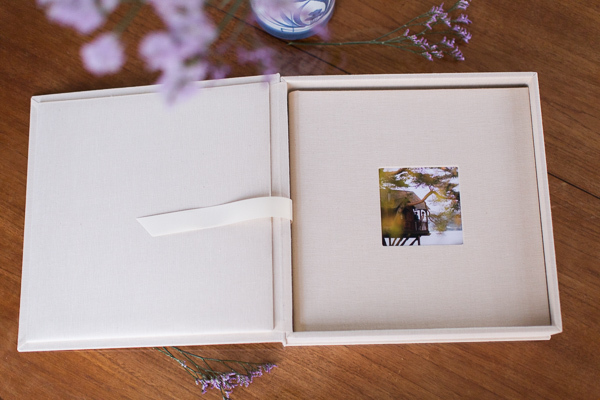 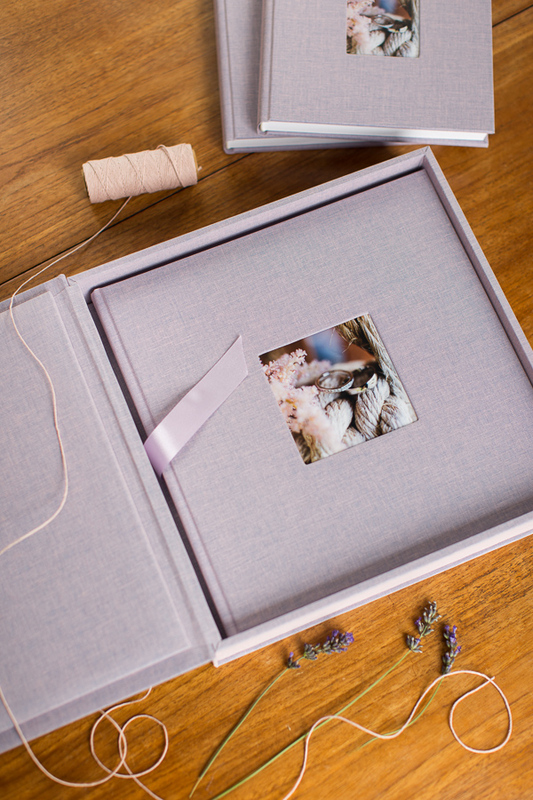 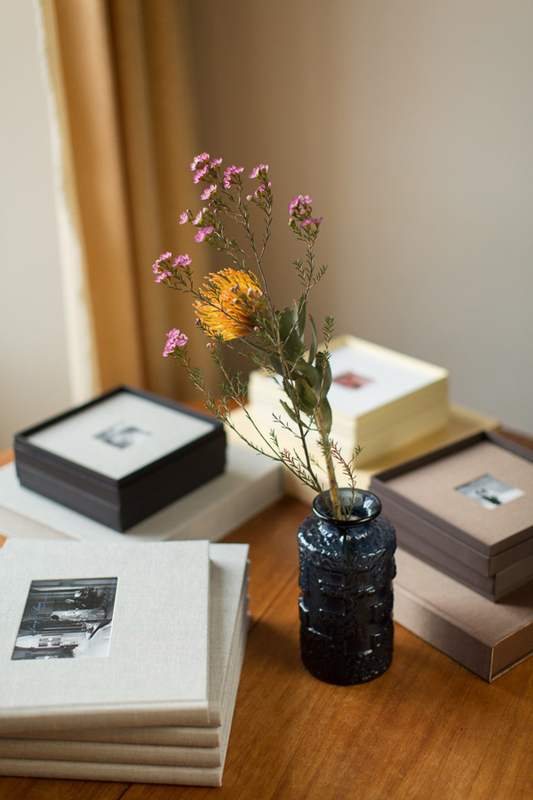 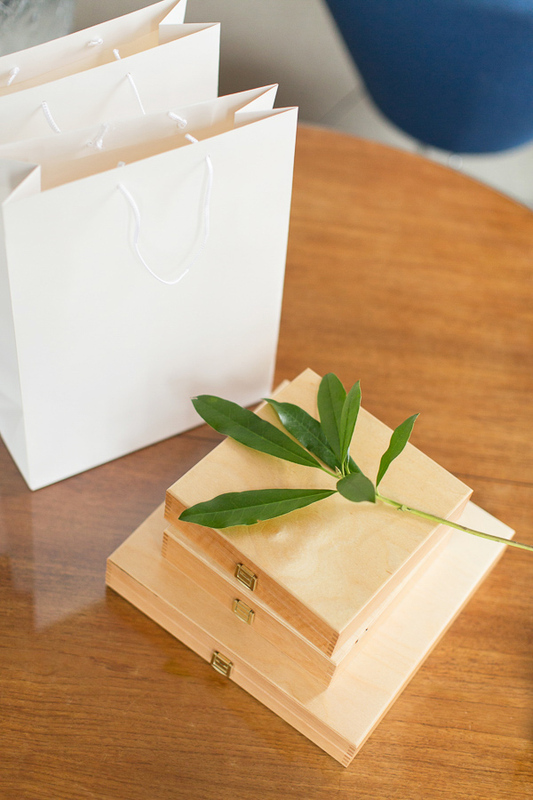 There are also sleeves, wooden and book cloth boxes to contain your precious book. 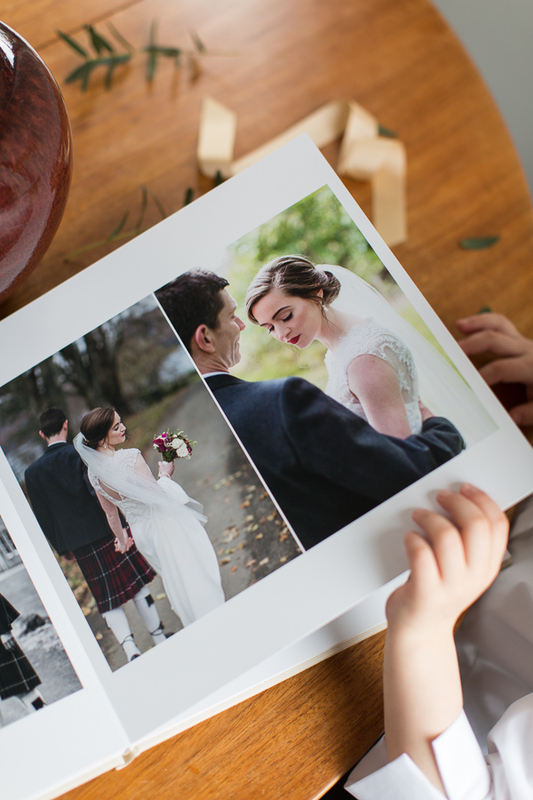 Because storybooks are designed digitally it is easy to make additional copies in various sizes including smaller ones for your family or friends. 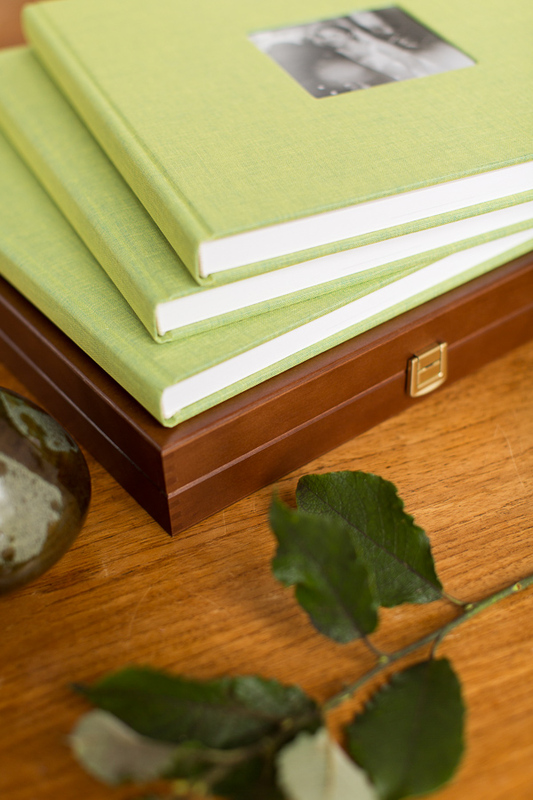 To see our recent books and other products please visit our journal.